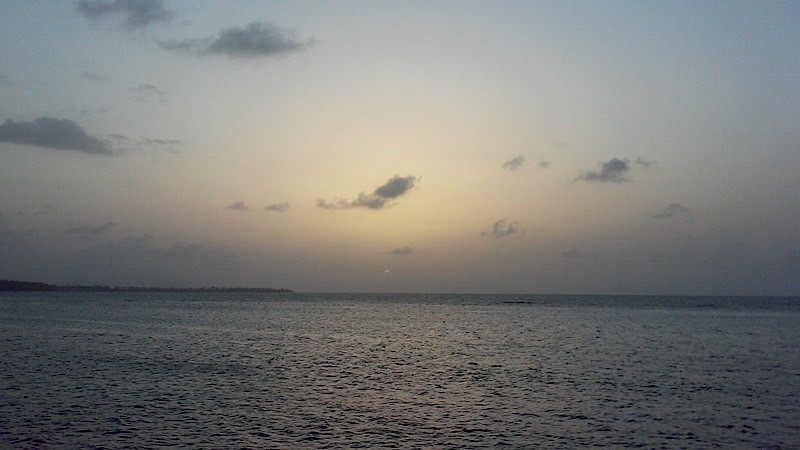 The skies proclaim the work of his hands”. 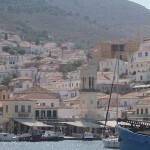 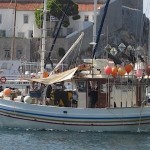 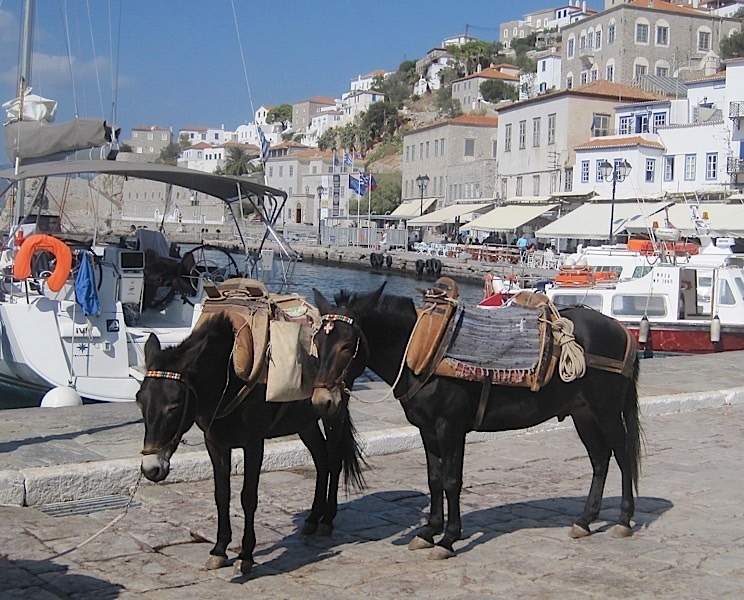 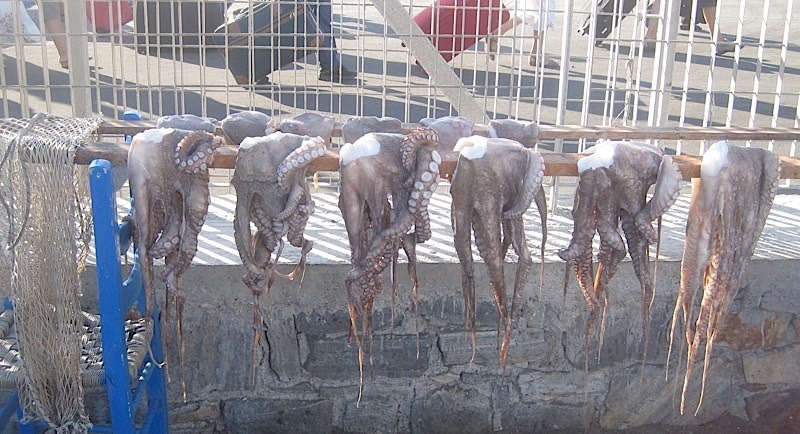 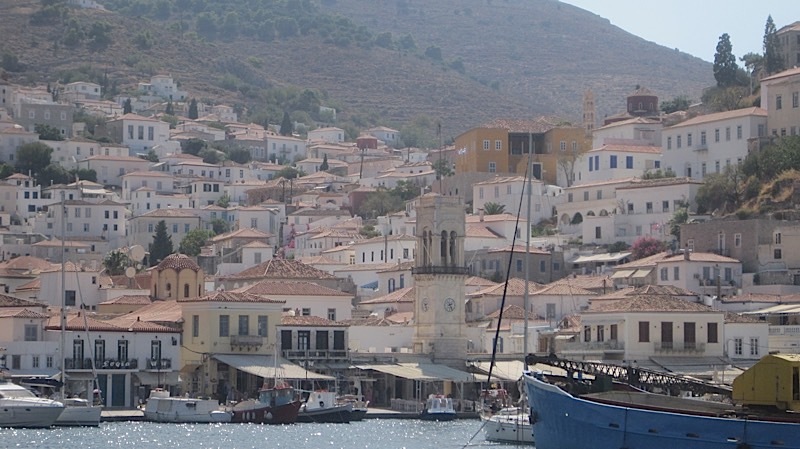 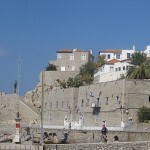 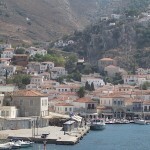 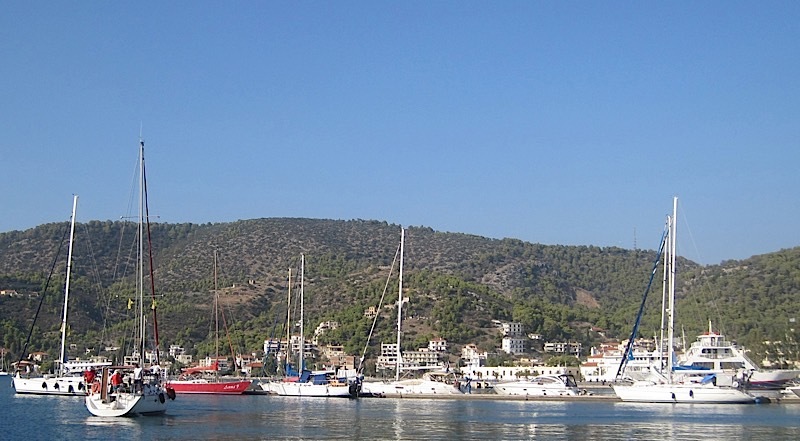 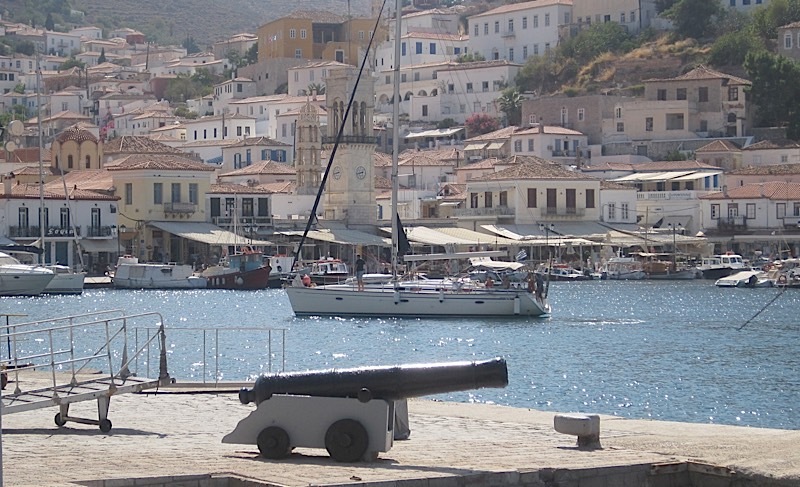 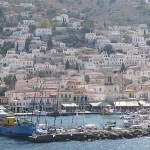 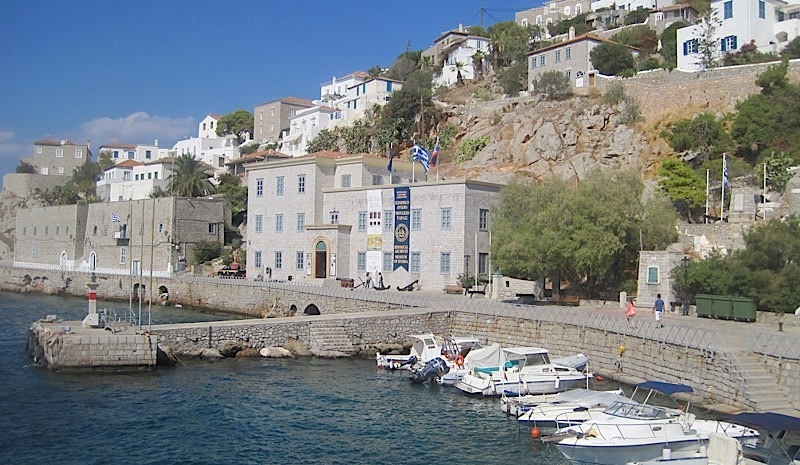 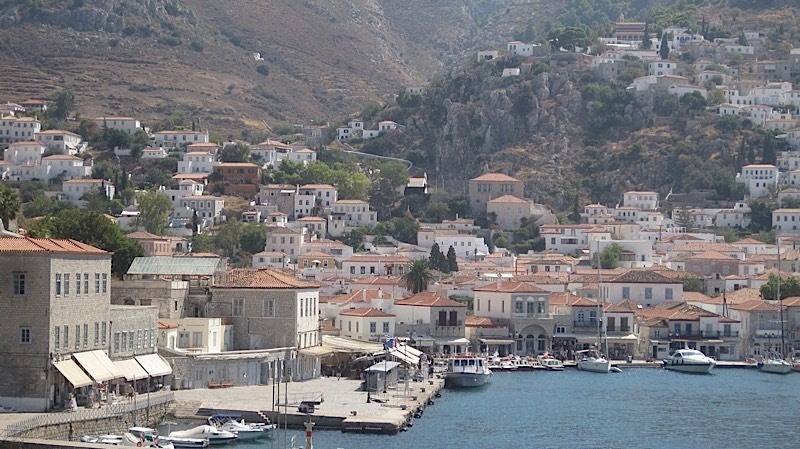 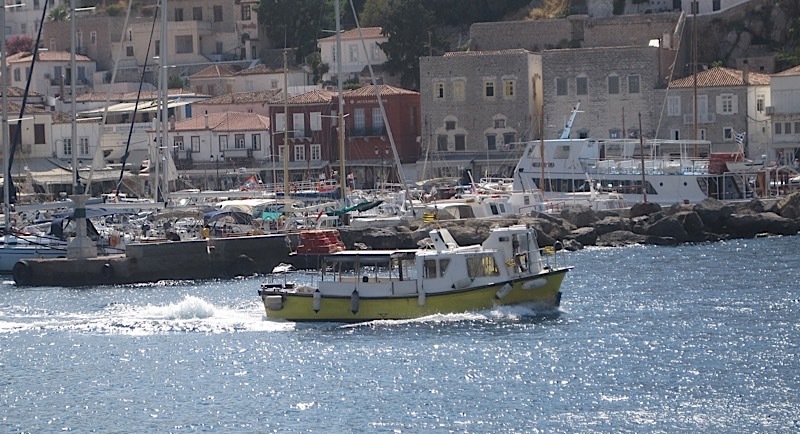 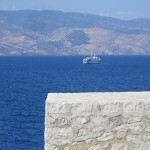 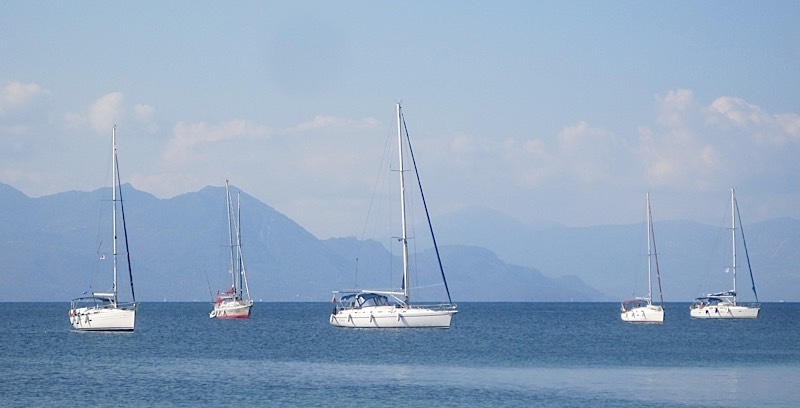 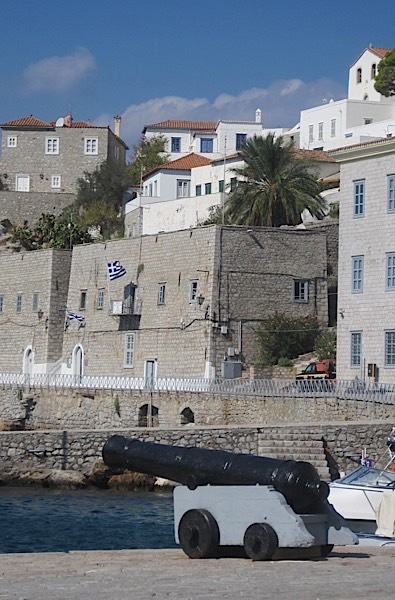 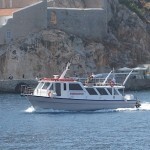 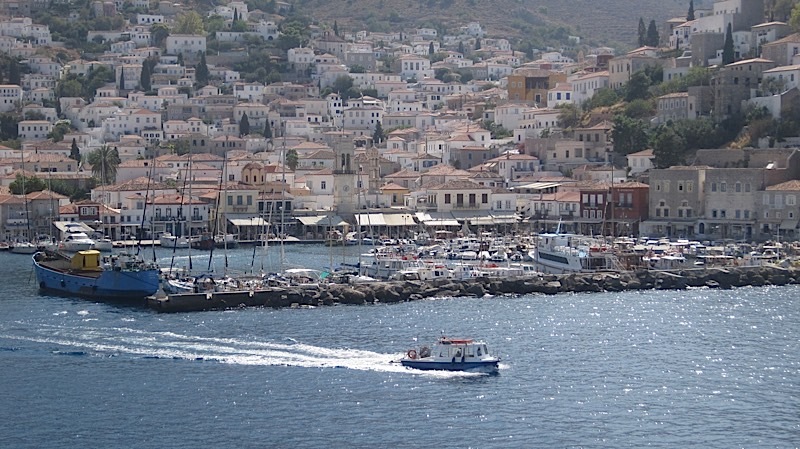 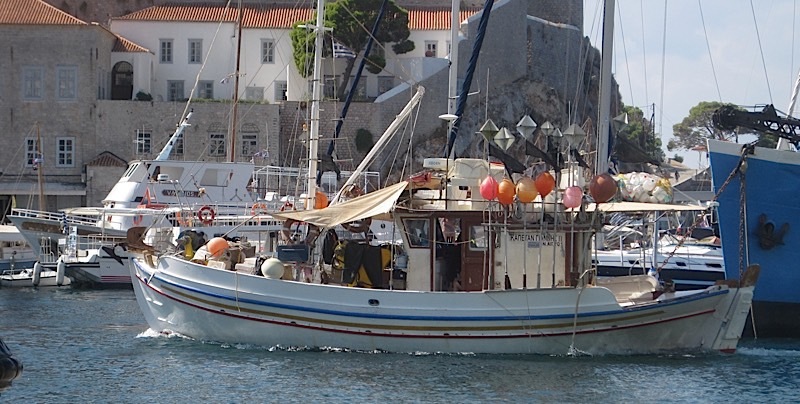 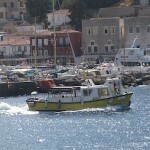 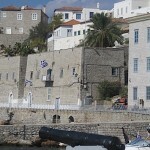 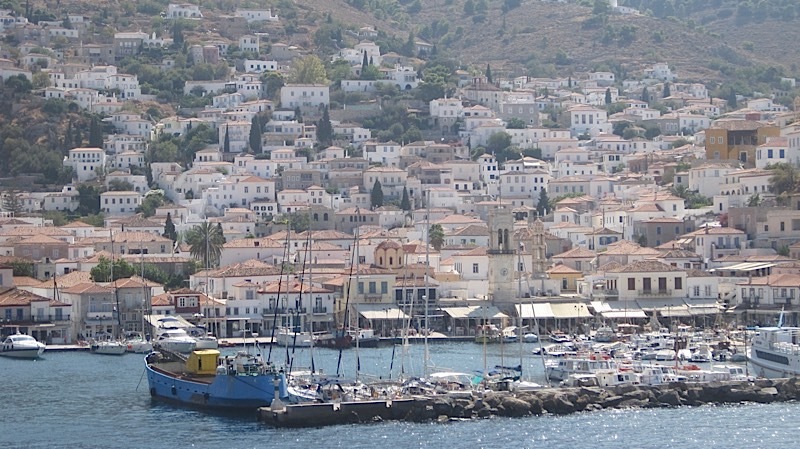 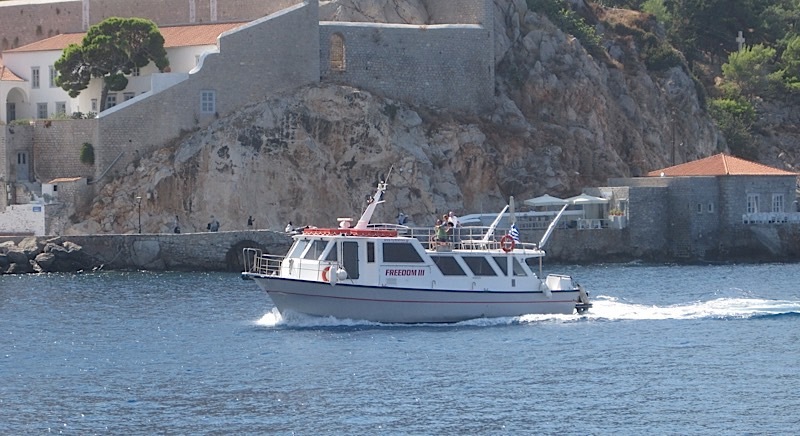 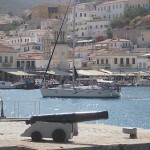 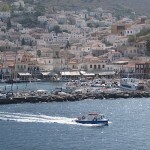 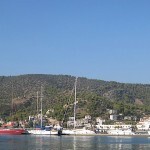 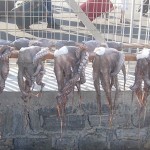 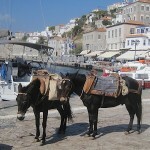 Greek Island of Hydra, photo credit: Demetrios Kastaris, September, 2014. 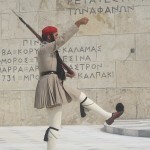 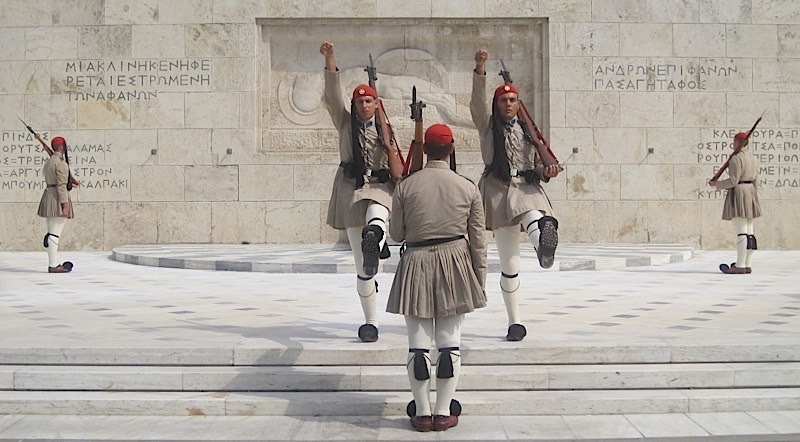 Evzones, traditional soldiers at the changing of the guard every hour, on the hour, at the tomb of the un-known soldier in Athens, Greece. 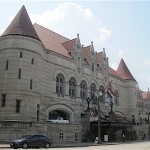 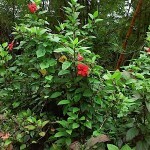 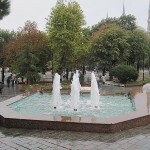 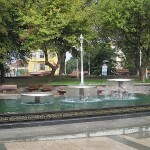 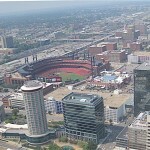 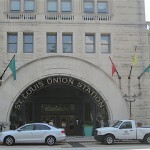 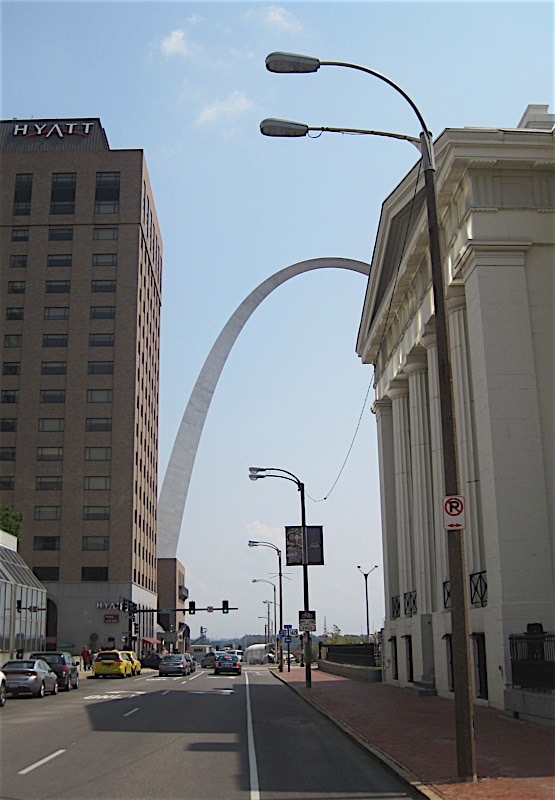 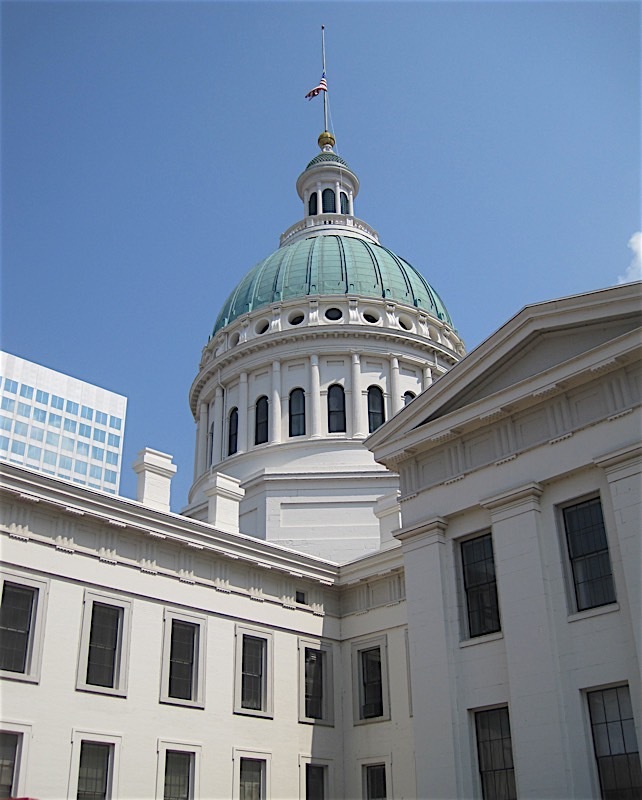 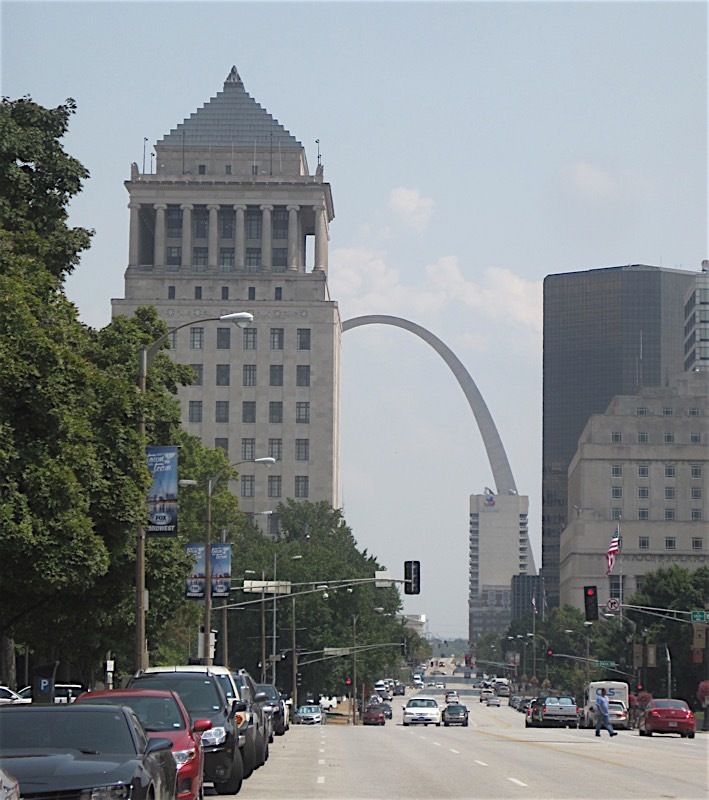 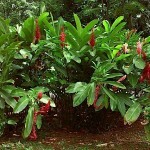 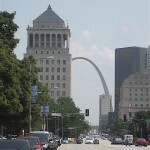 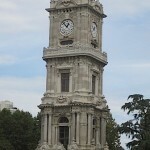 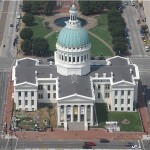 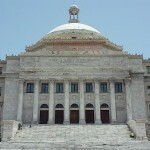 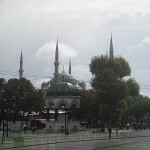 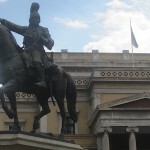 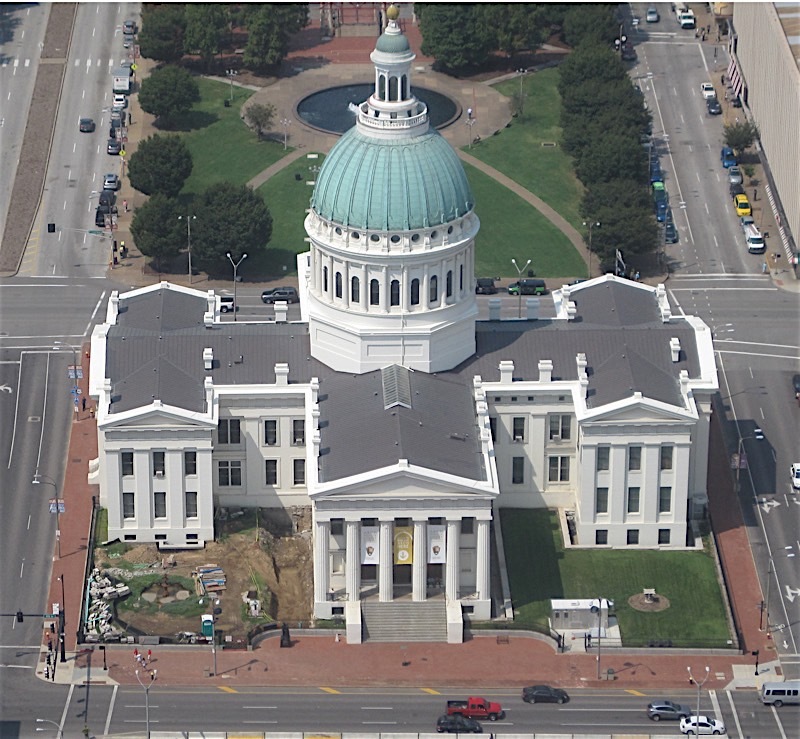 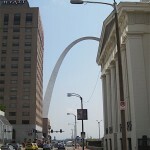 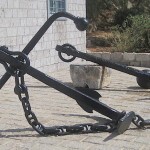 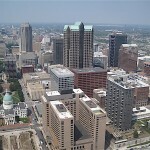 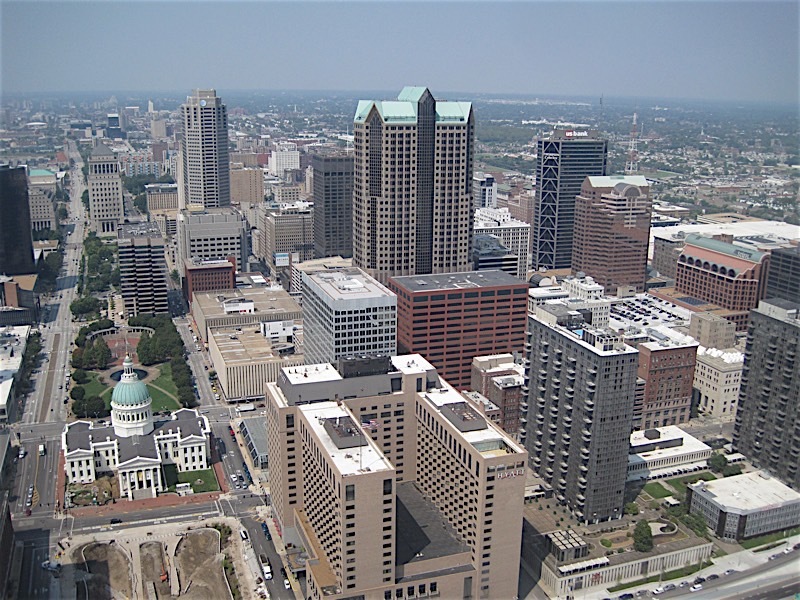 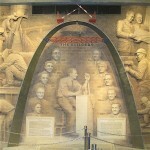 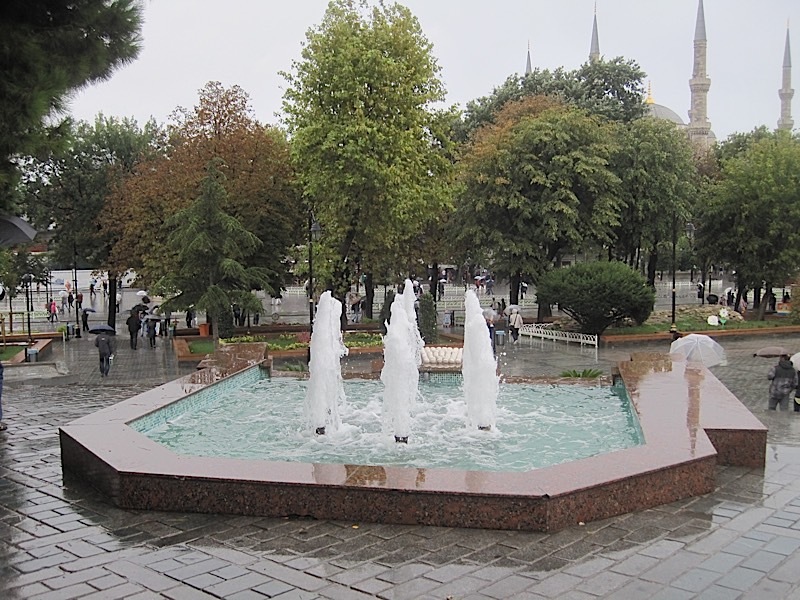 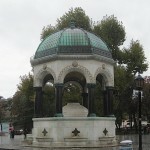 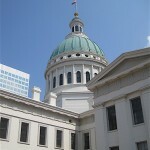 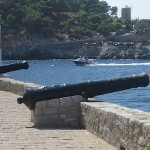 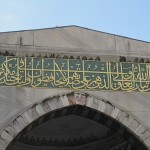 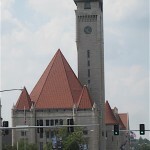 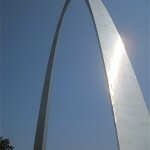 Centrally located at Sindagma Square (Constitution Square). 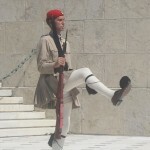 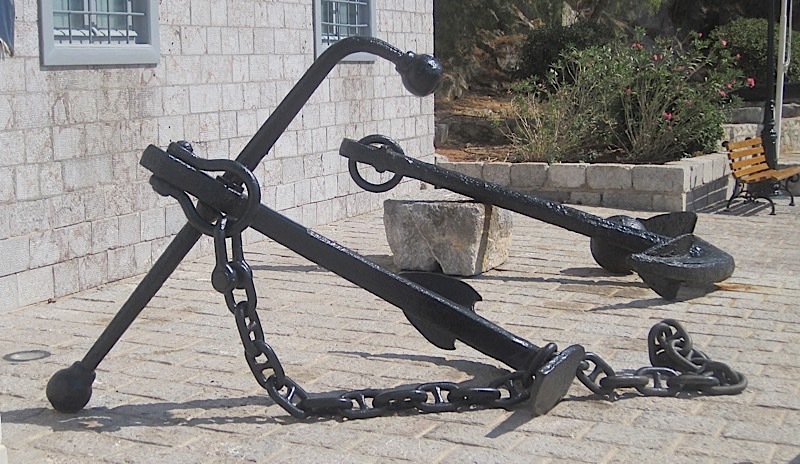 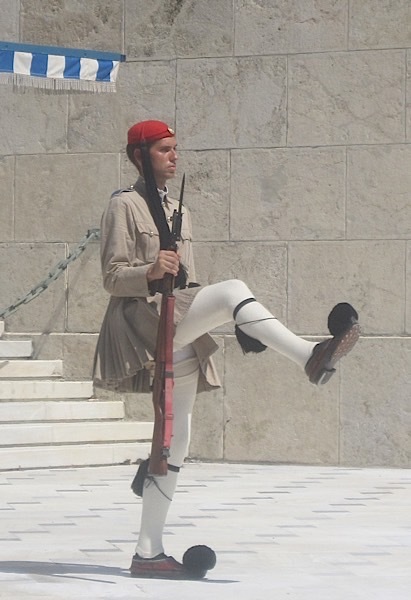 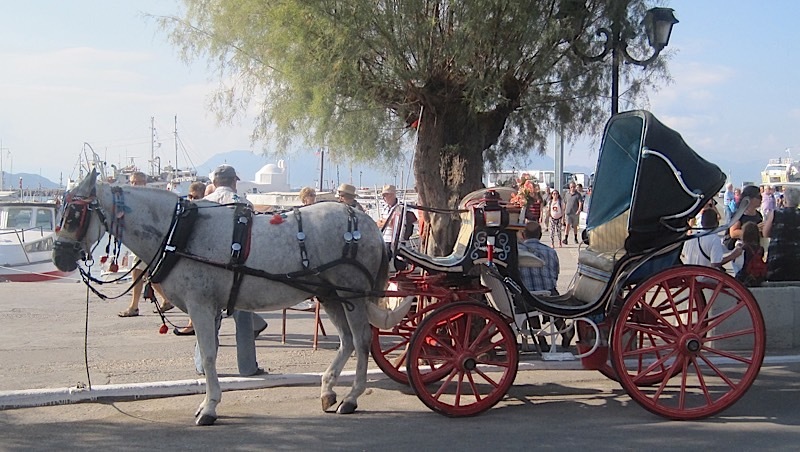 The Evzones are also known as the Tsioliáthes, Athens, Greece, photo credit: Demetrios Kastaris, September, 2014. 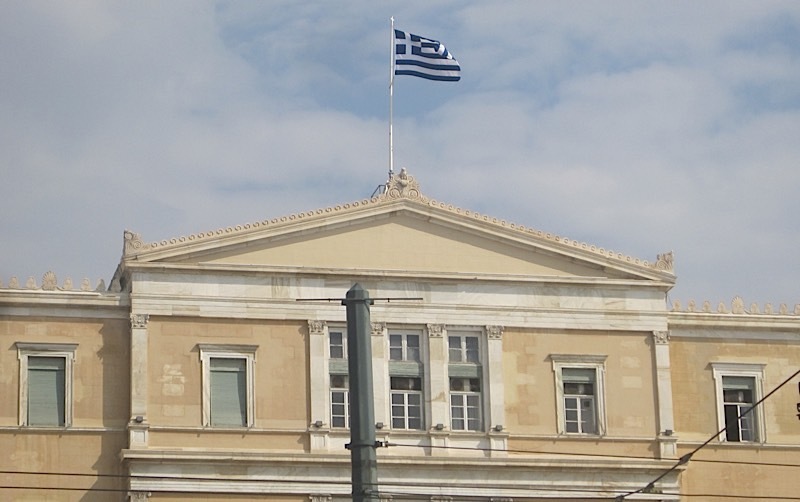 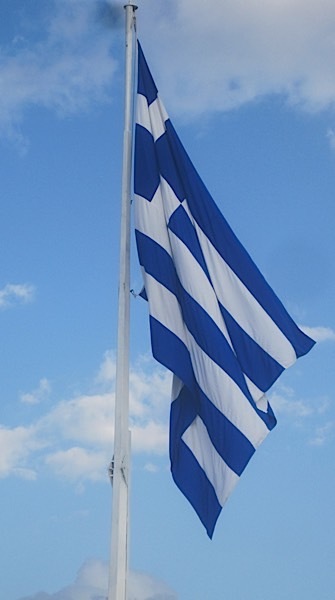 Greek Flag, (on top of the Acropolis), Athens, Greece, photo credit: Demetrios Kastaris, September, 2014. 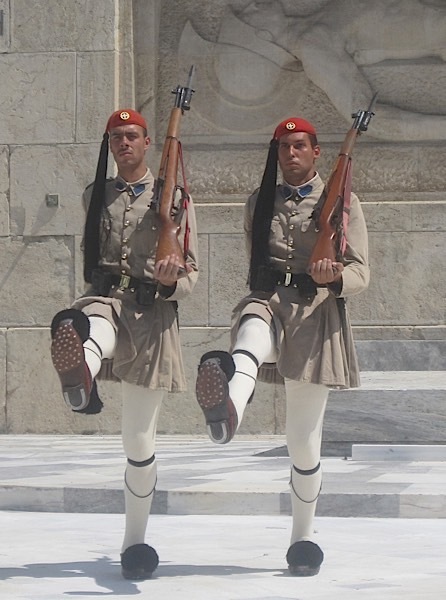 Two marching Evzones, Athens, Greece, photo credit: Demetrios Kastaris, September, 2014. 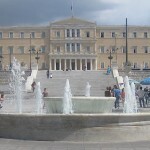 Public park and water fountain below Sindagma Square (Constitution Square), Athens, Greece, photo credit: Demetrios Kastaris, September, 2014. 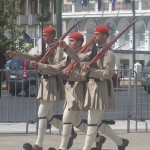 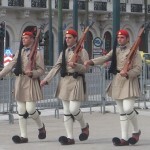 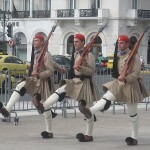 Three marching Evzone Soldiers, Athens, Greece, photo credit: Demetrios Kastaris, September, 2014. 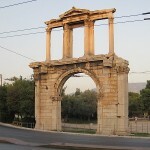 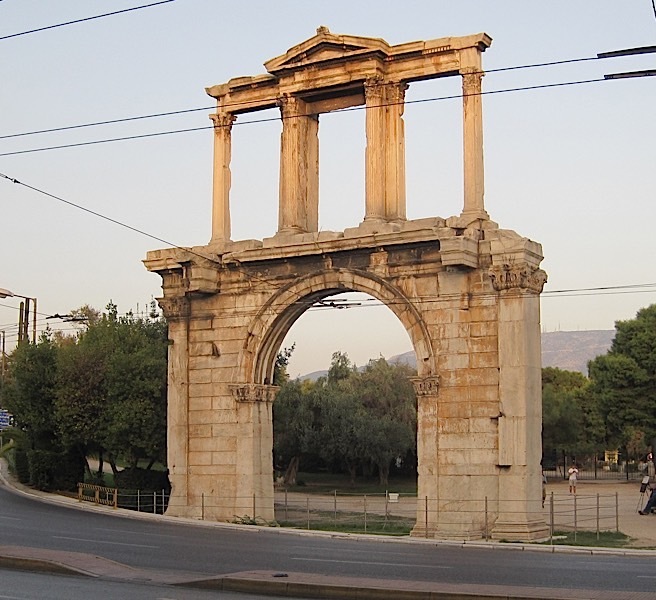 Arch of Hadrian, across the street from the ancient Temple of Olympian Zeus, Athens, Greece, photo credit: Demetrios Kastaris, September, 2014. 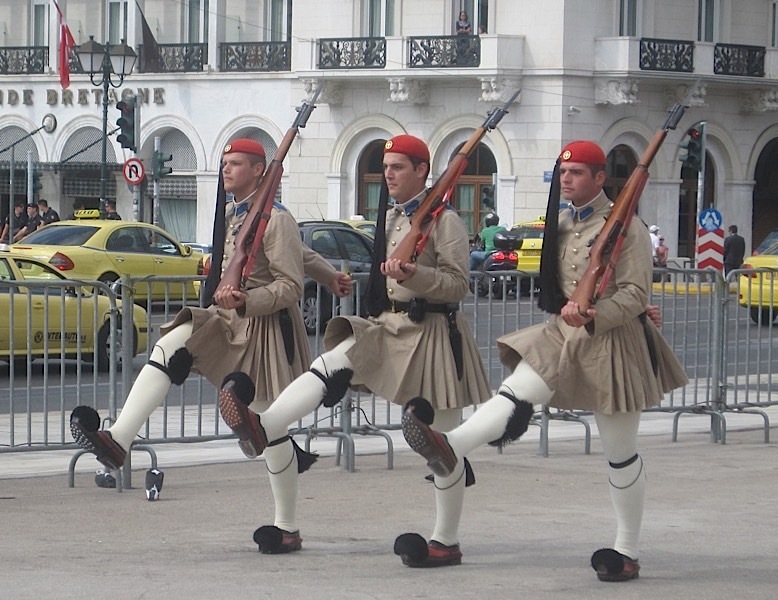 Marching Evzone, photo credit: Athens, Greece, Demetrios Kastaris, September, 2014. 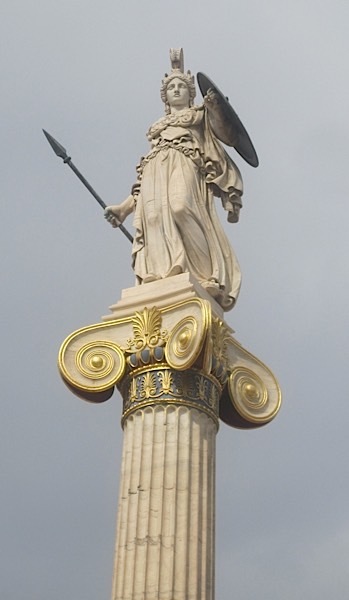 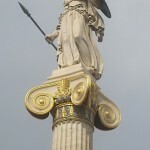 Statue of the Goddess Athena. 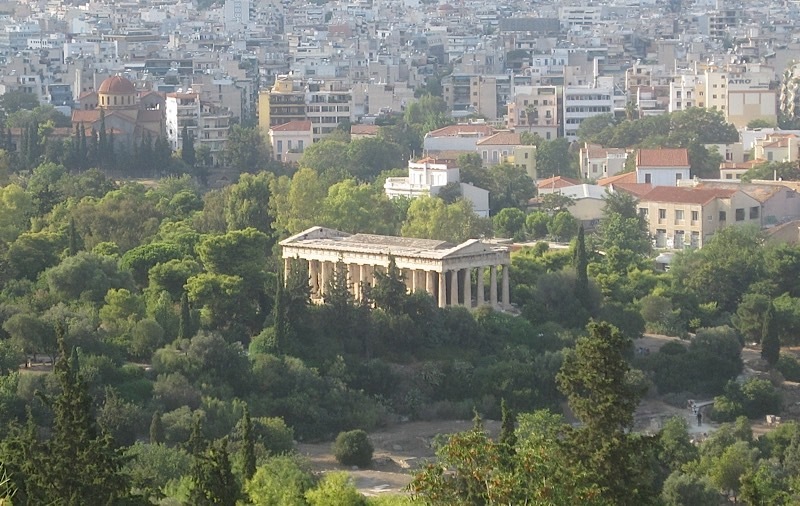 Athens, Greece, Photo credit Demetrios Kastaris, September, 2014. 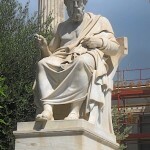 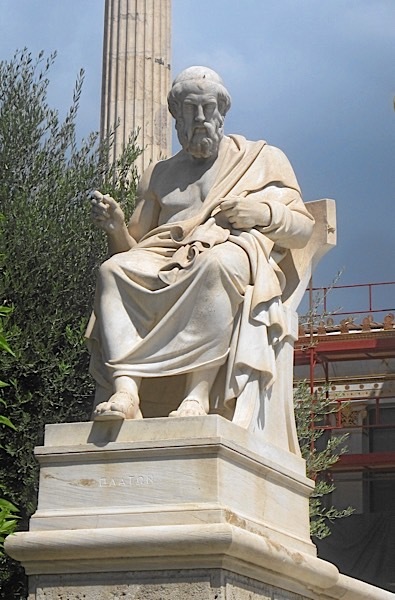 Statue of the famous and highly influential philosopher and mathematician, Plato, Athens, Greece, photo credit: Demetrios Kastaris, September, 2014. 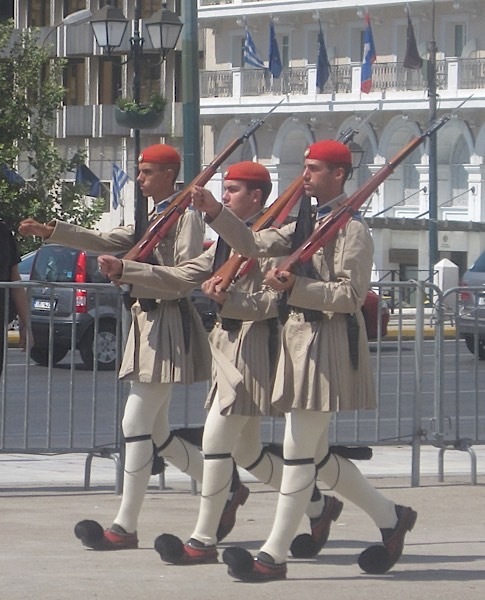 Three marching Evzones, Athens, Greece, photo credit: Demetrios Kastaris, September, 2014. 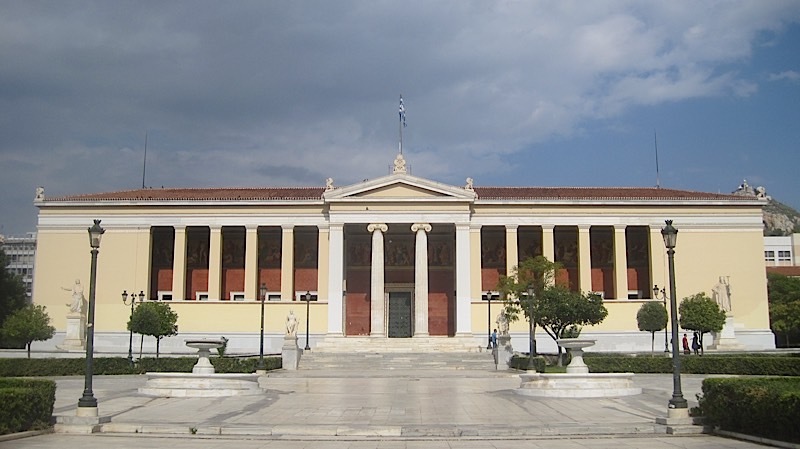 The National and Kapodistrian University of Athens, Greece, photo credit: Demetrios Kastaris, September, 2014. The Statue of British Prime Minister William Ewart Gladstone (December 1809 – May 1898) in front of the National and Kapodistrian University of Athens, photo credit: Demetrios Kastaris, September, 2014. 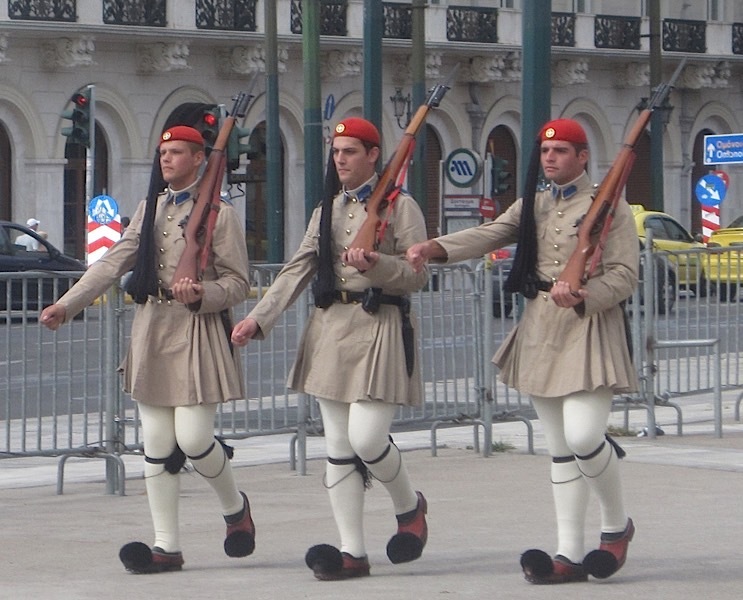 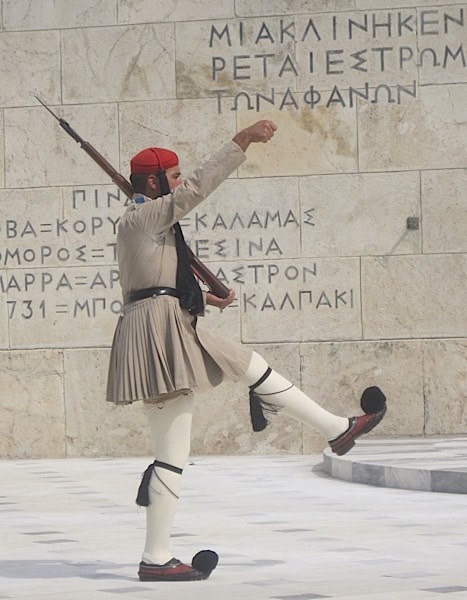 Marching Evzone, Greece, photo credit: Demetrios Kastaris, September, 2014. 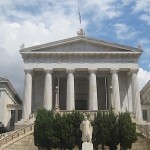 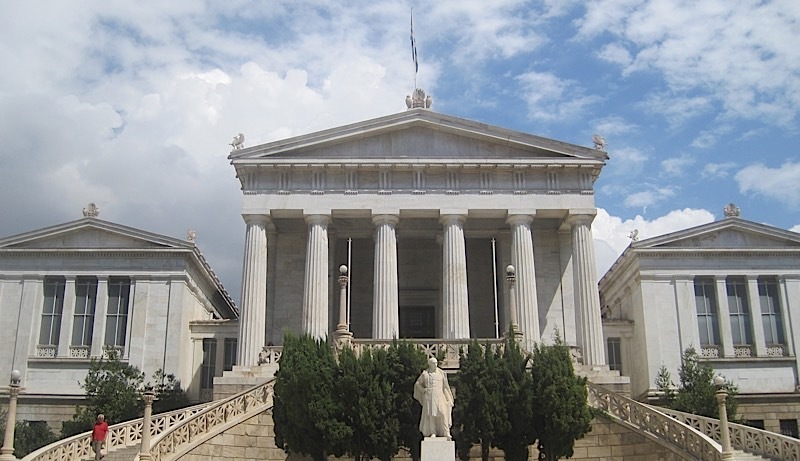 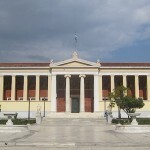 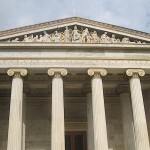 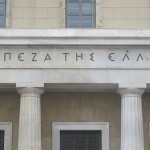 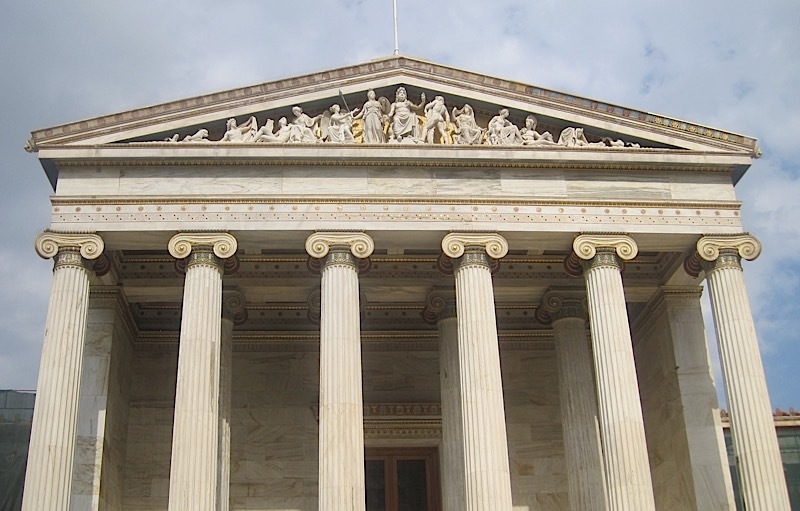 The Academy of Athens, (part of Athens University), photo credit: Demetrios Kastaris, September, 2014. 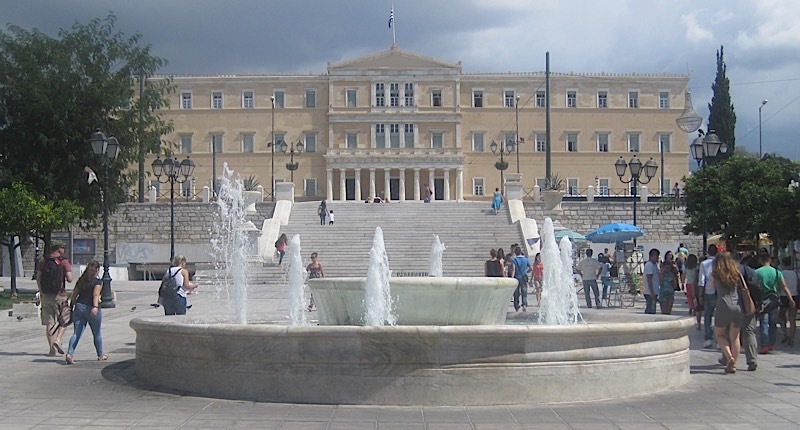 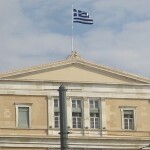 Greek Parliament Building, Sindagma Square (Constitution Square), Athens, Greece, photo credit: Demetrios Kastaris, September, 2014. 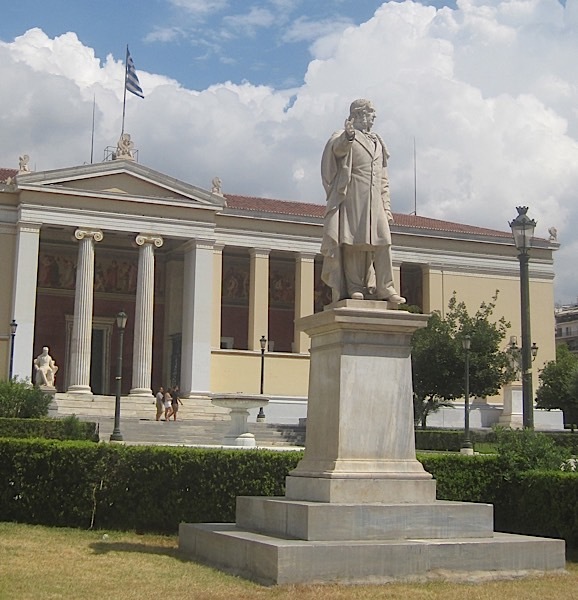 Athens Academy, Athens, Greece, photo credit: Demetrios Kastaris, September, 2014. 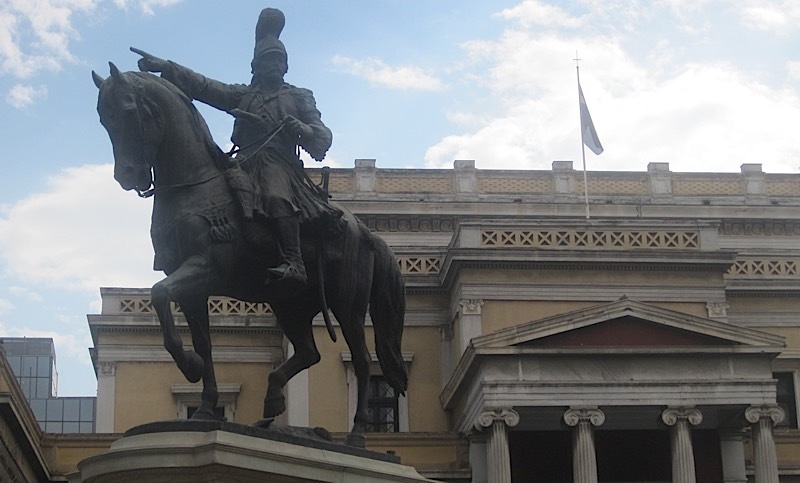 Statue of historic Greek war hero Theothoros Kolokotronis who helped win liberty for Greece, Athens, Greece, photo credit: Demetrios Kastaris, September, 2014. 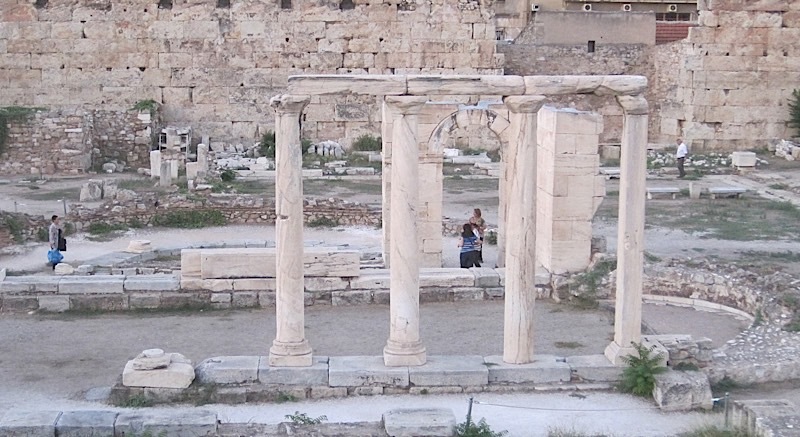 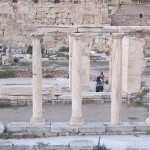 Ruins below the Acropolis, Athens, Greece, photo credit Demetrios Kastaris, September, 2014. 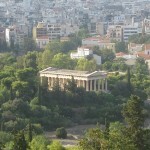 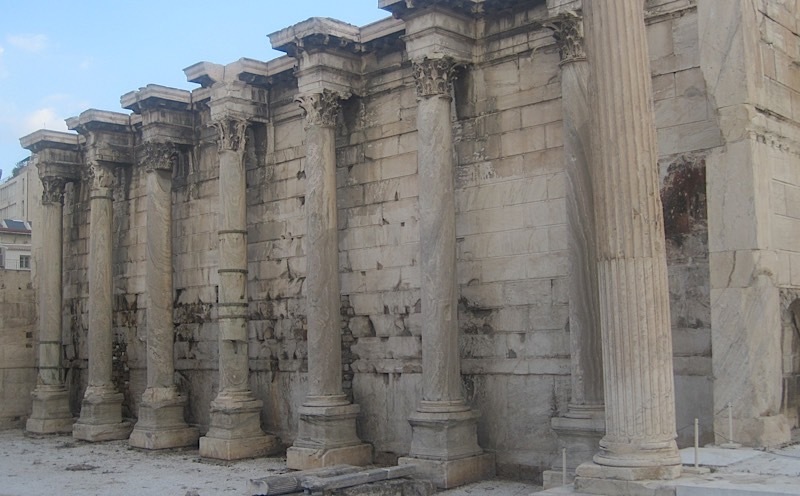 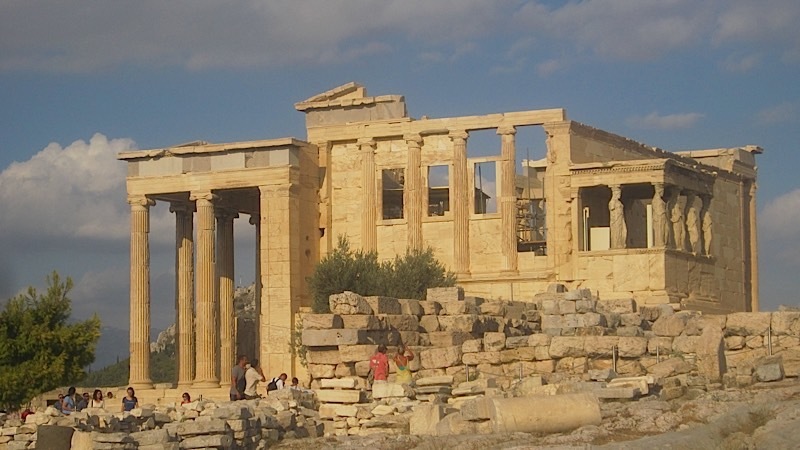 The Temple of Hephaestus, (Theseio), photo credit Demetrios Kastaris, September, 2014. 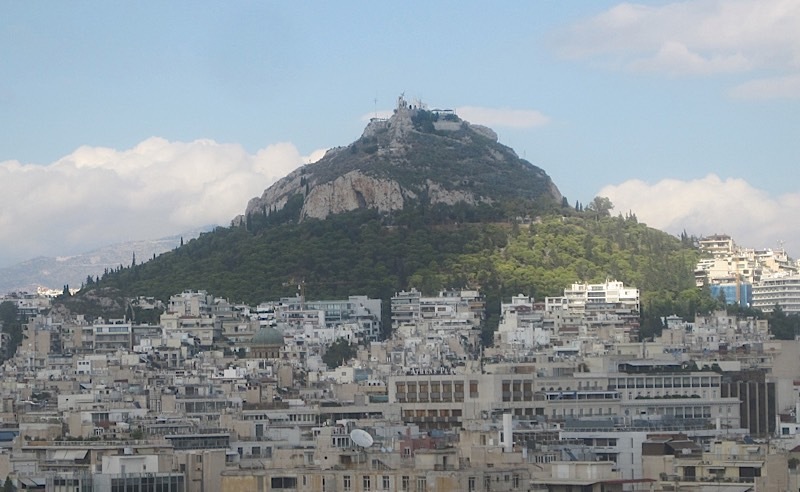 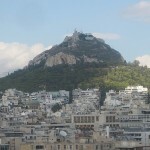 Likavitos (highest point in the entire city of Athens), photo credit Demetrios Kastaris, September, 2014. 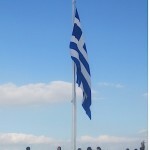 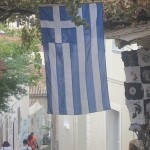 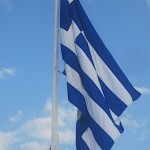 Greek Flag, displayed on a pathway, walking up to the Acropolis. 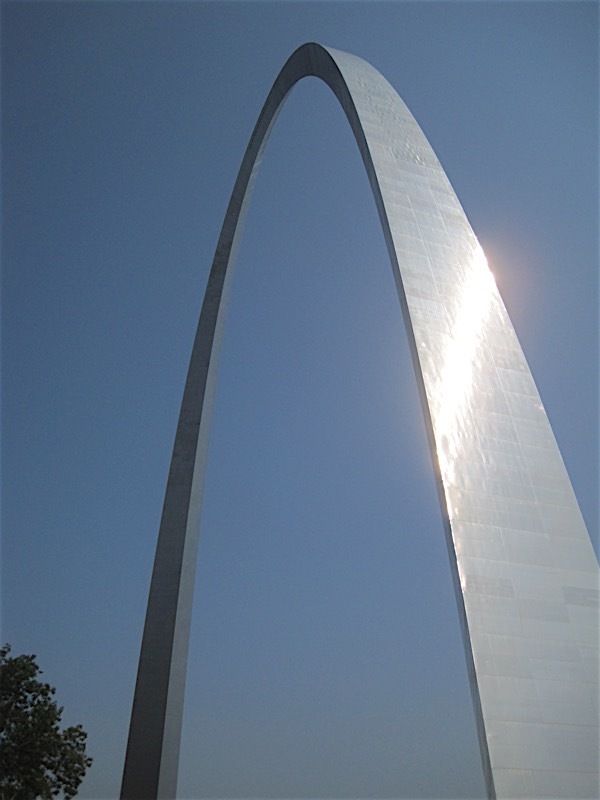 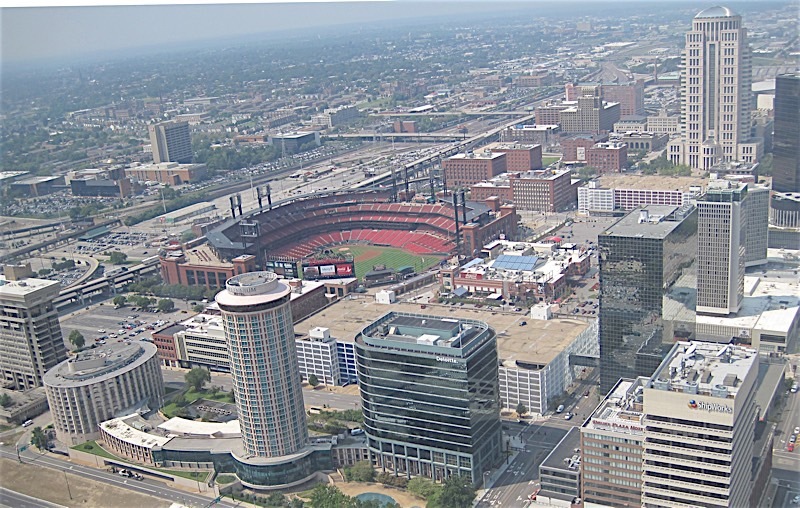 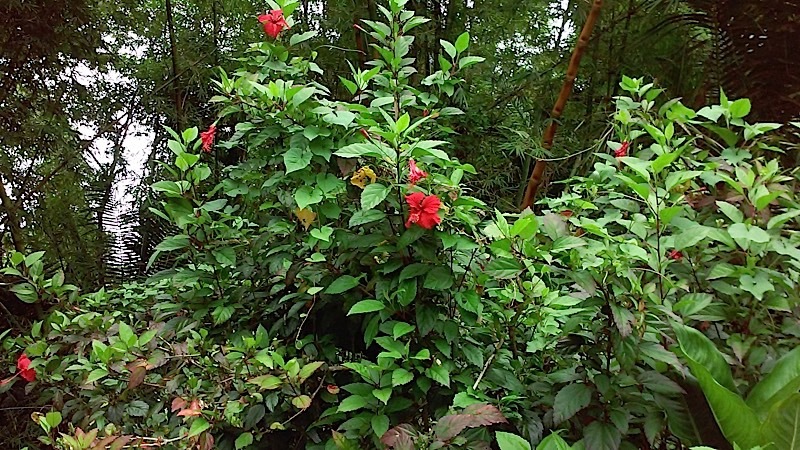 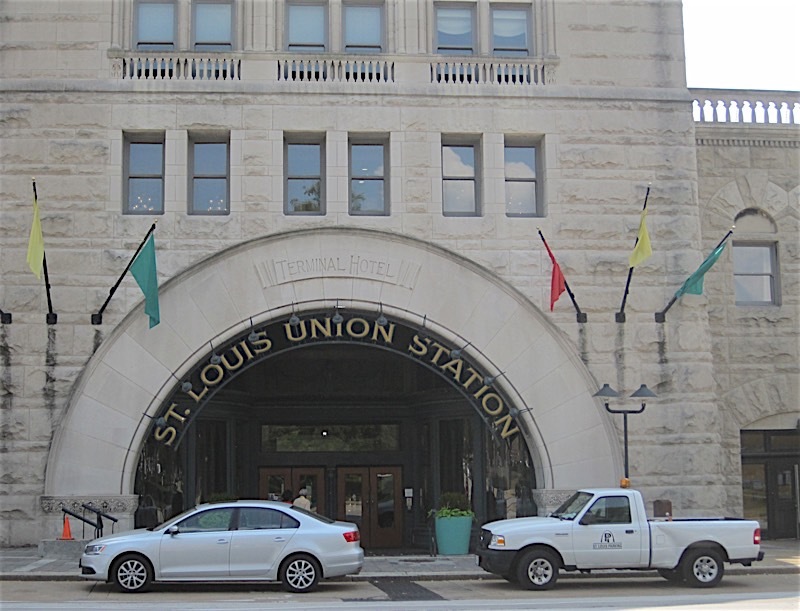 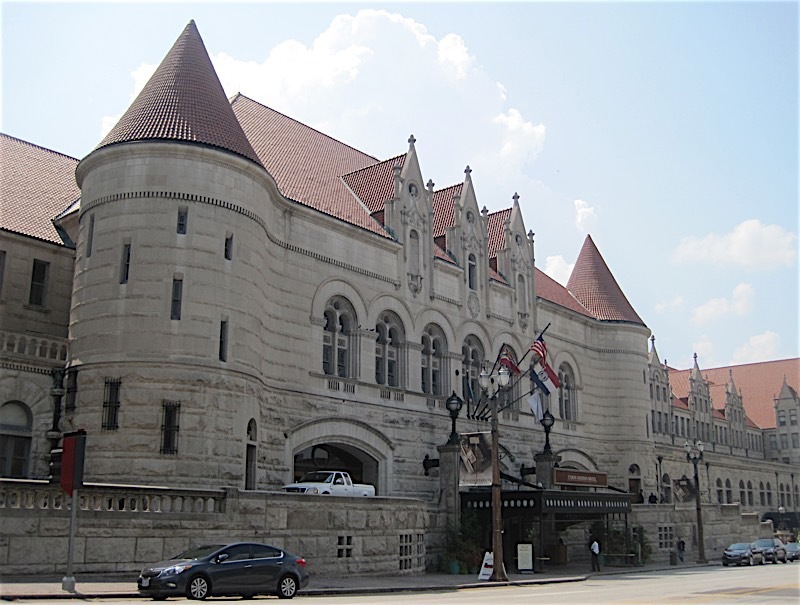 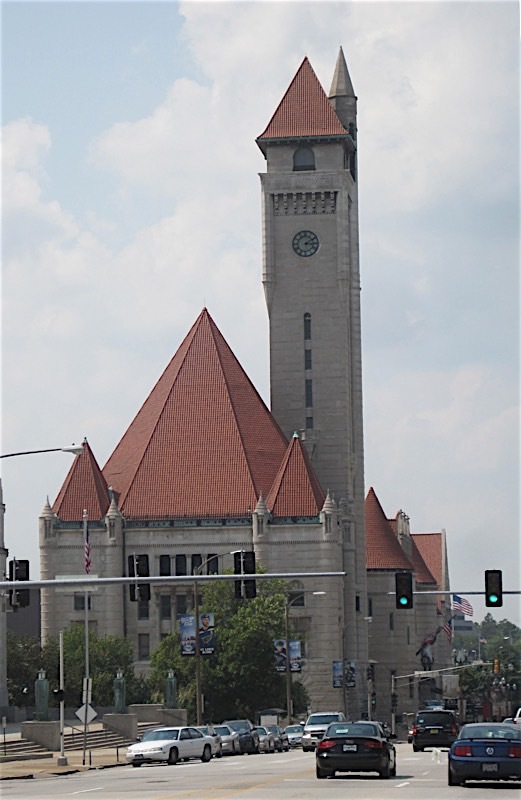 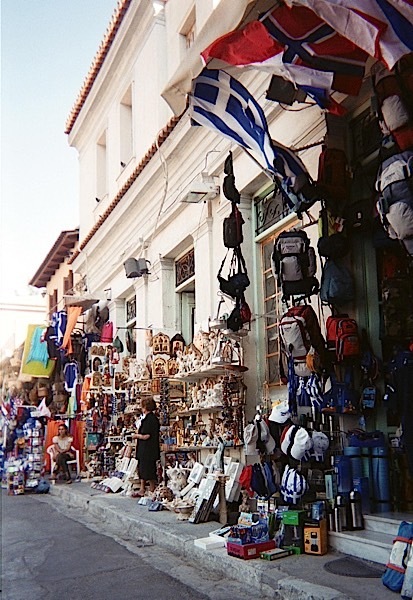 photo credit Demetrios Kastaris, September, 2014. 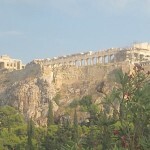 The Acropolis, Athens, Greece, (Acros- point, Polis- City, thus the Acropolis, city on the point of the mountain, photo credit Demetrios Kastaris, September, 2014. 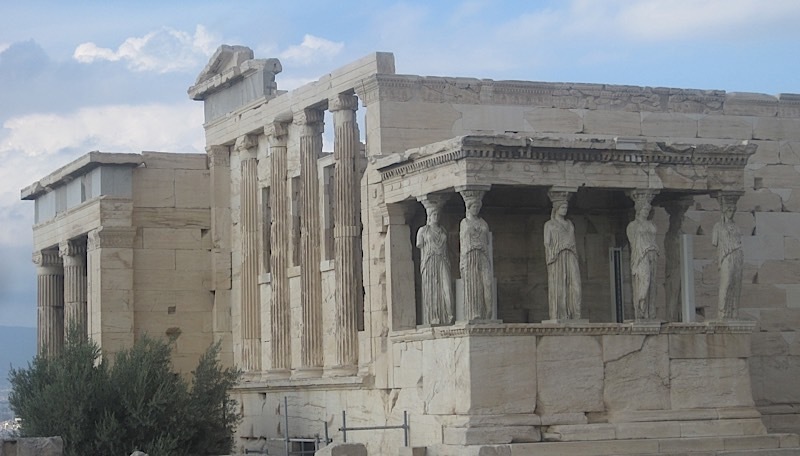 Caryatides at the Acropolis. 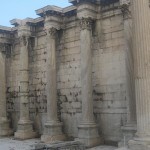 Carved female figures used as a columns, from Middle French cariatide, from Latin caryatides, from Greek Karyatides (singular Karyatis) “priestesses of Artemis at Caryae” a town in Laconia where dance festivals were held in Artemis’s temple. 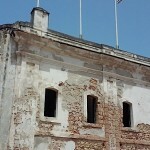 Photo credit Demetrios Kastaris, September, 2014. 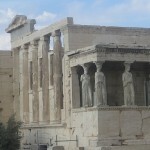 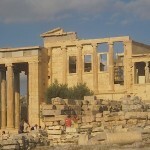 The Acropolis, Athens, Greece. 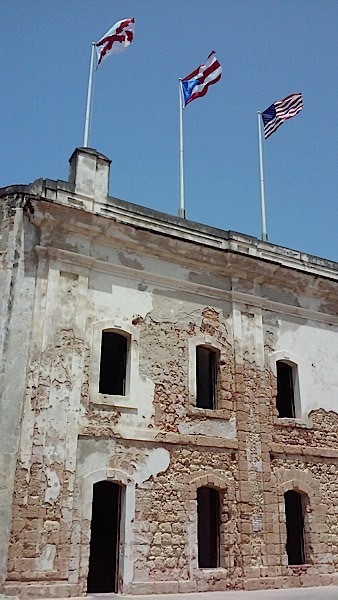 Photo credit Demetrios Kastaris, September, 2014. 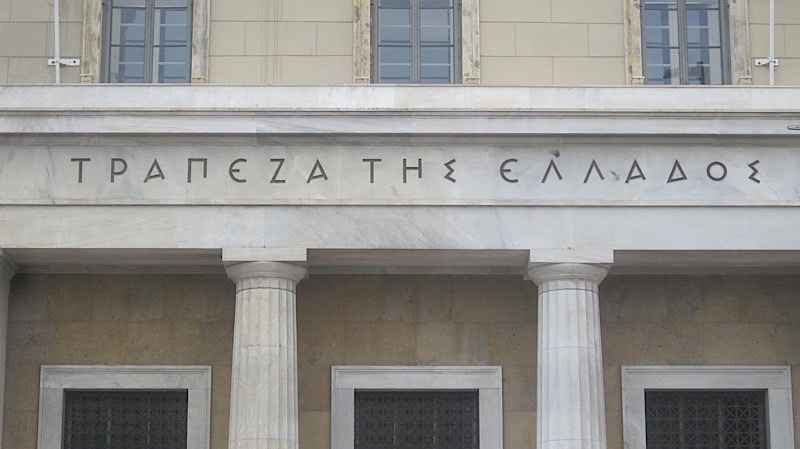 The Bank of Greece, Athens, Greece, photo credit: Demetrios Kastaris, September, 2014. 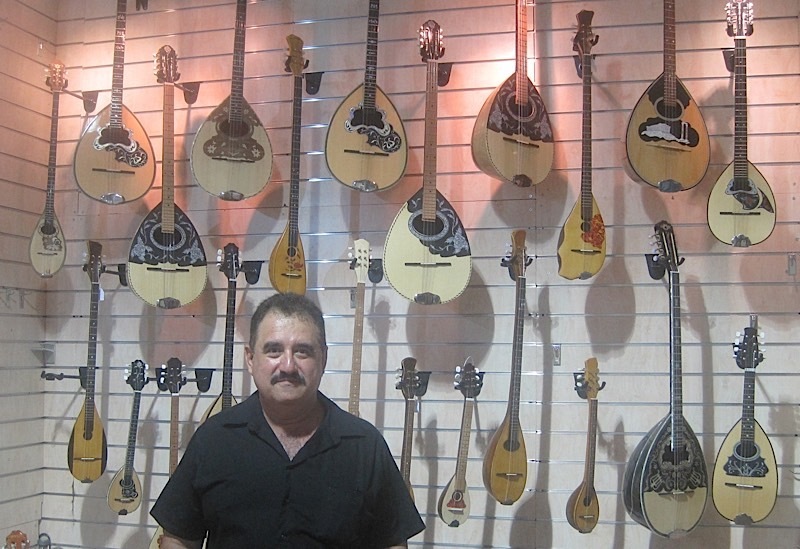 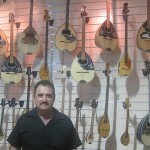 Bouzouki and Baglama store in Monastiraki, Athens, Greece, photo credit: Demetrios Kastaris, September, 2014. 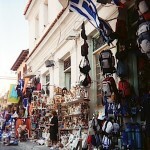 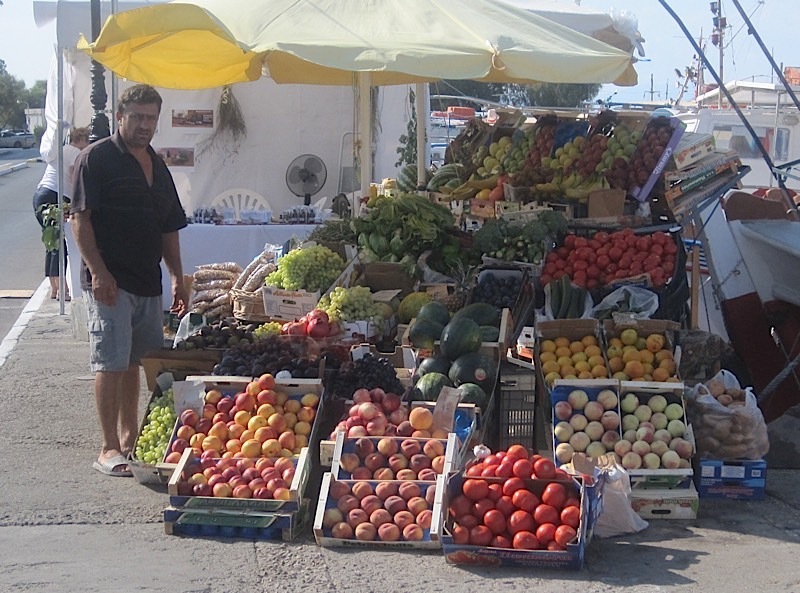 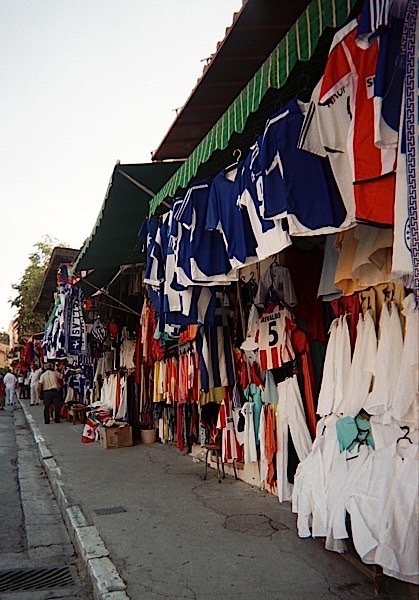 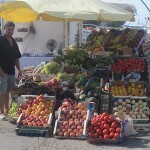 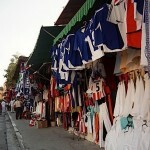 Out-door shops on on the way up the mountain to the Acropolis. 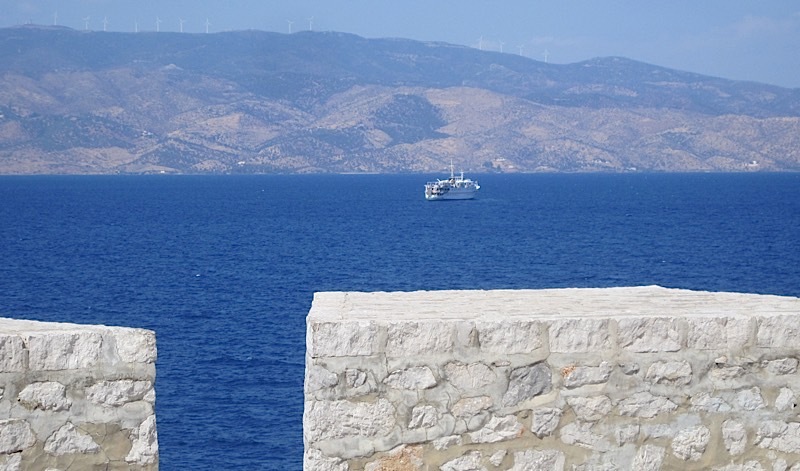 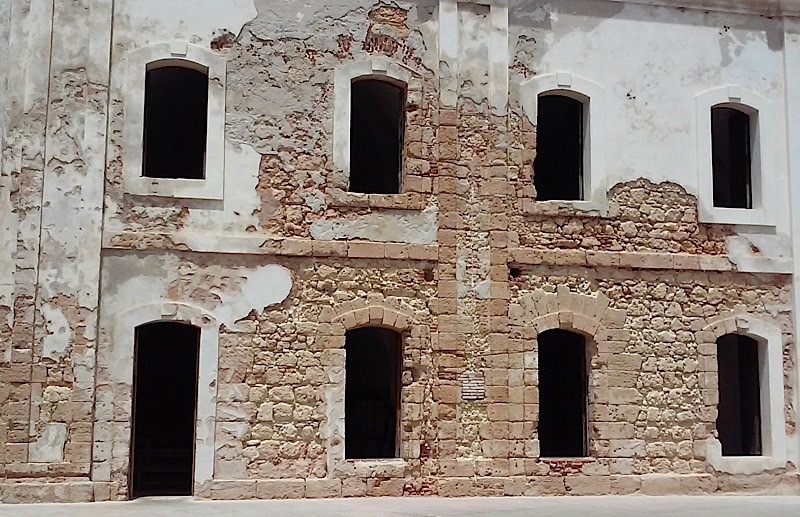 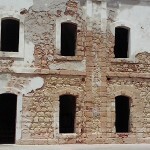 photo credit: Demetrios Kastaris, September, 2014. 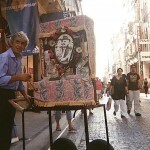 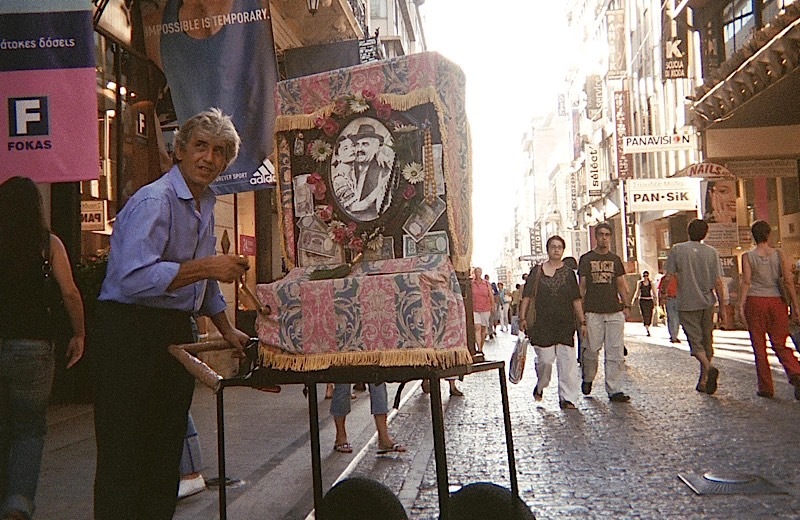 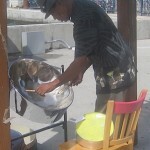 Organ Grinder in down-town Athens. 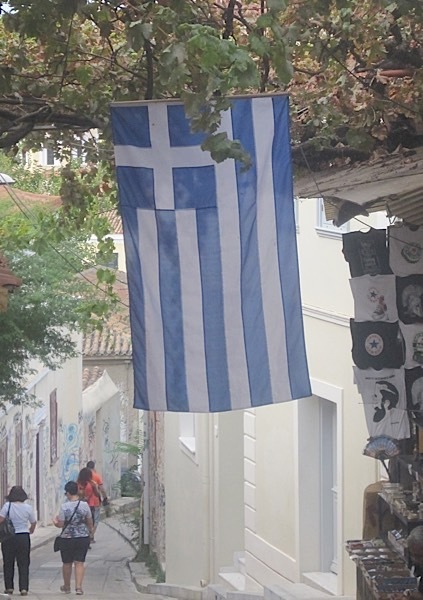 photo credit: Demetrios Kastaris, September, 2014. 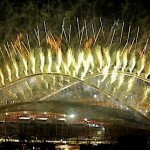 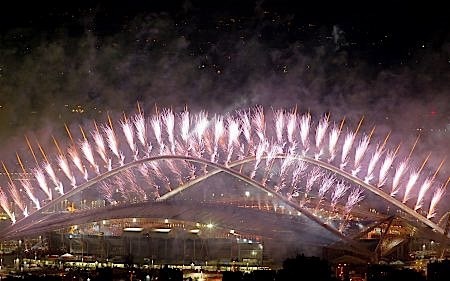 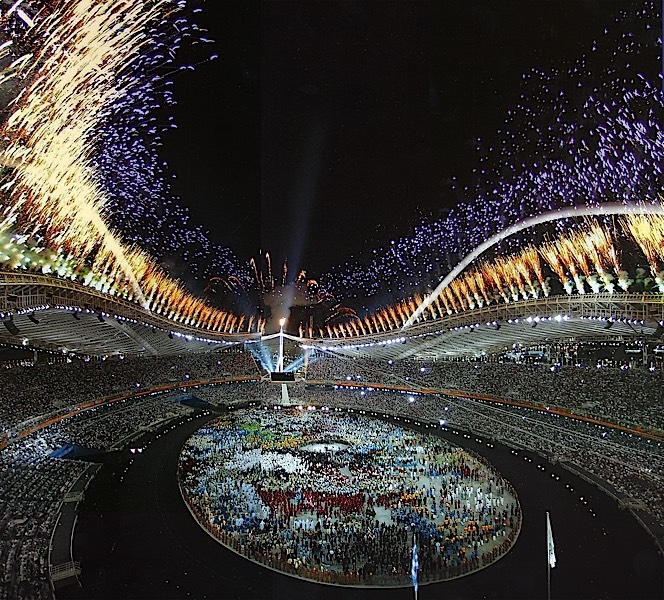 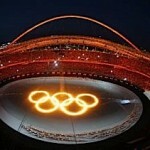 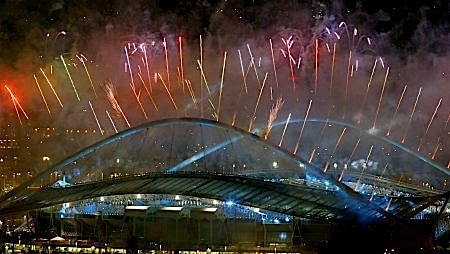 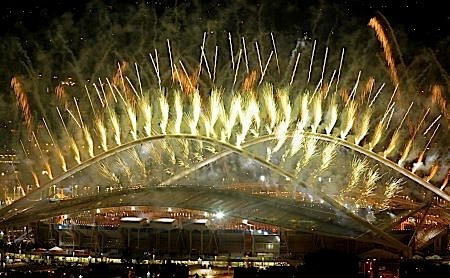 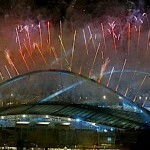 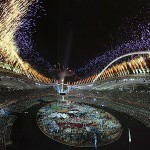 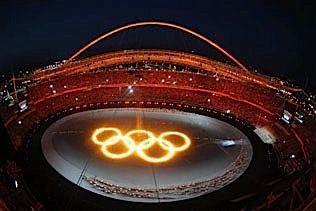 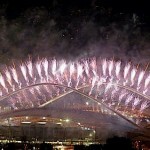 Stadium Fireworks at the 2004 Olympic Games in Athens, Greece. 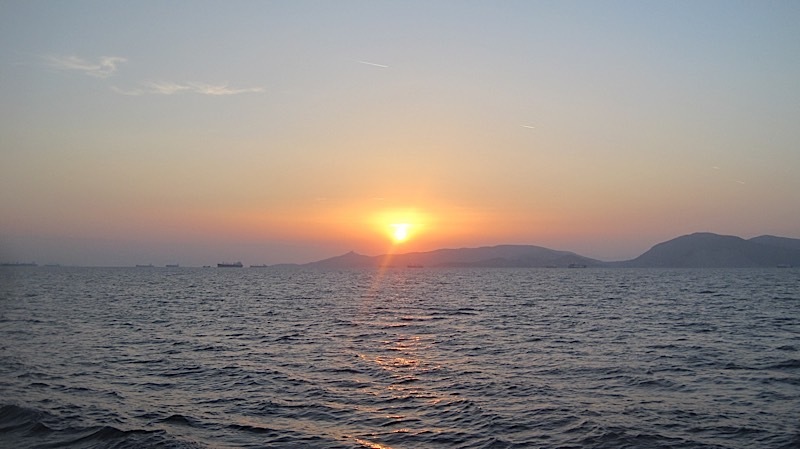 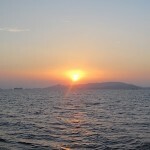 Sunset in the Island of Hydra, Greece, photo credit: Demetrios Kastaris, September, 2014. 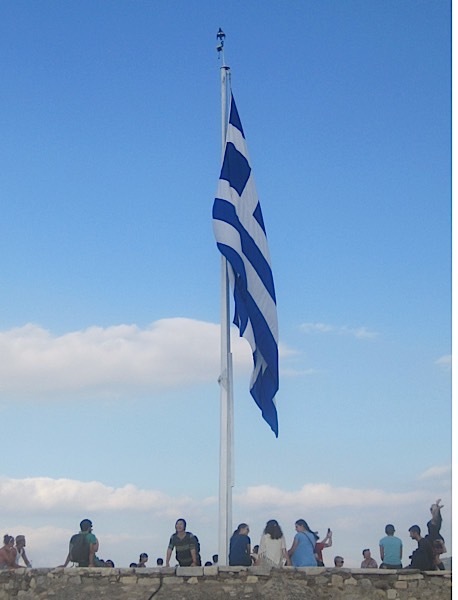 Greek Flag, (atop of the Acropolis) Athens, Greece, photo credit: Demetrios Kastaris, September, 2014. 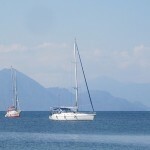 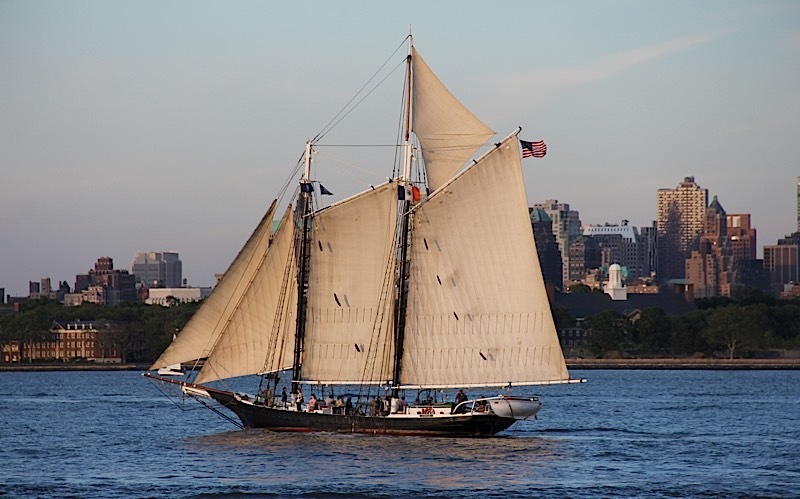 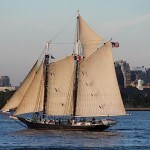 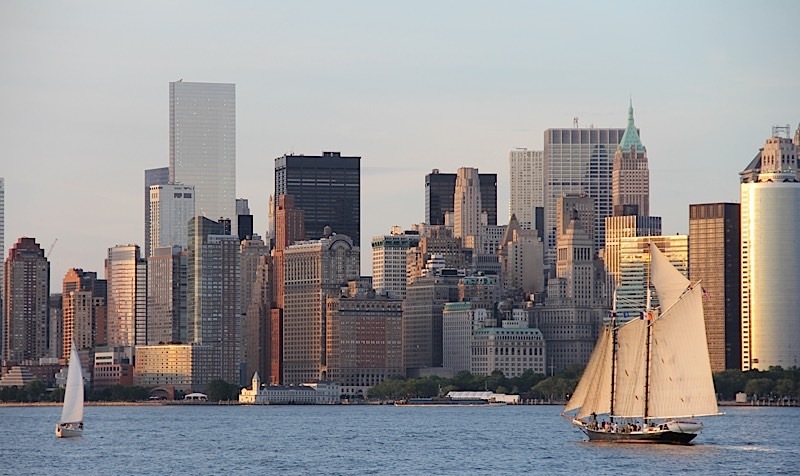 Sail boat in New York Harbor, June 2014, photo credit: Euripides Kastaris. 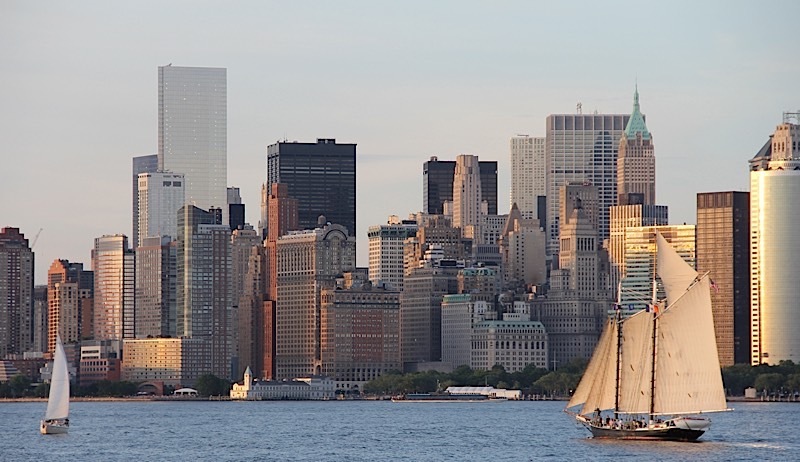 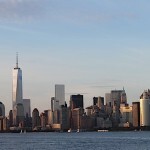 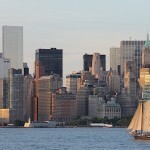 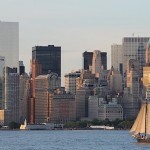 Panaoramic Skyline of New York Harbor, June 2014, photo credit: Euripides Kastaris. 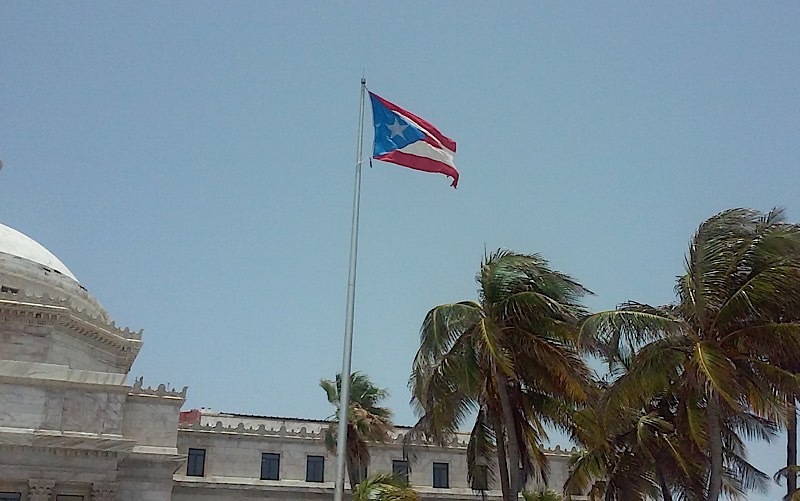 Puerto Rico, La Isla del Encanto (The Island of Enchantment), July, 2015, photo credit, Demetrios Kastaris. 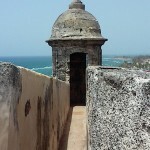 Puerto Rico, Sentry box, July, 2015, photo credit, Demetrios Kastaris. 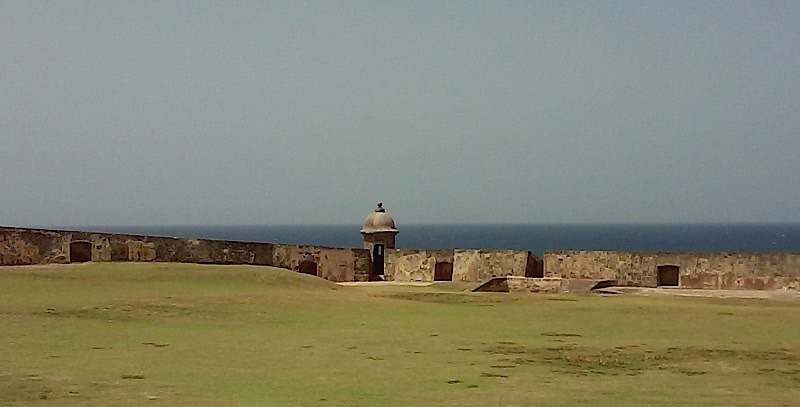 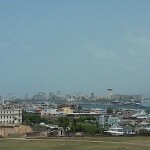 Puerto Rico, Castillo de San Felipe del Morro, July, 2015, photo credit, Demetrios Kastaris. 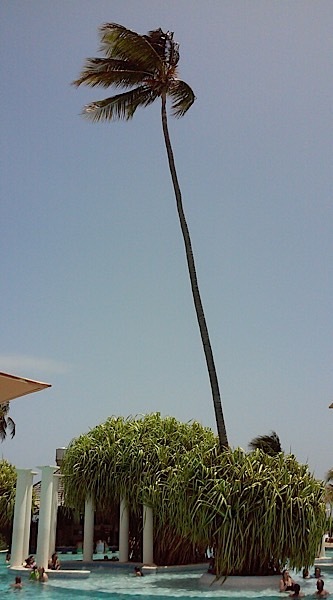 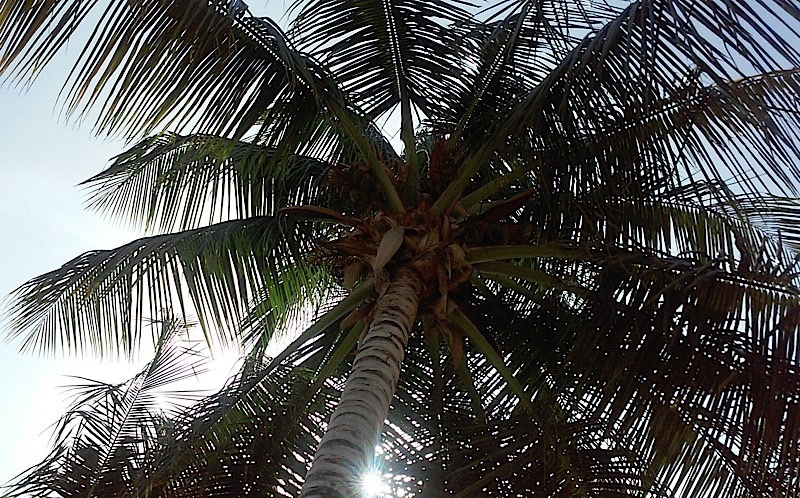 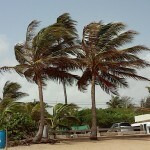 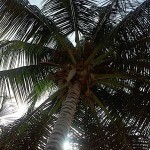 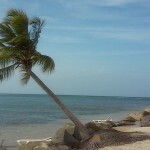 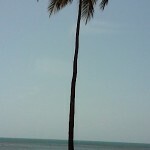 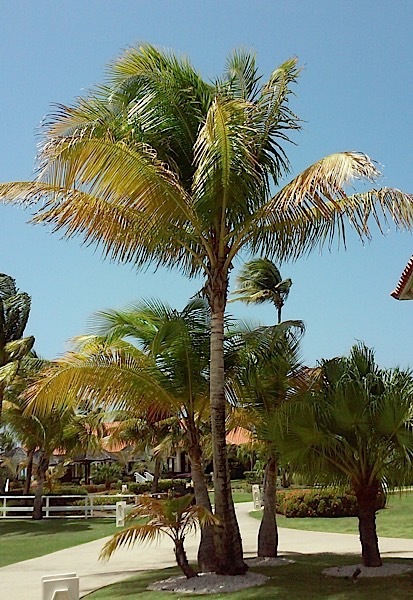 Puerto Rico, Palm tree, July, 2015, photo credit, Demetrios Kastaris. 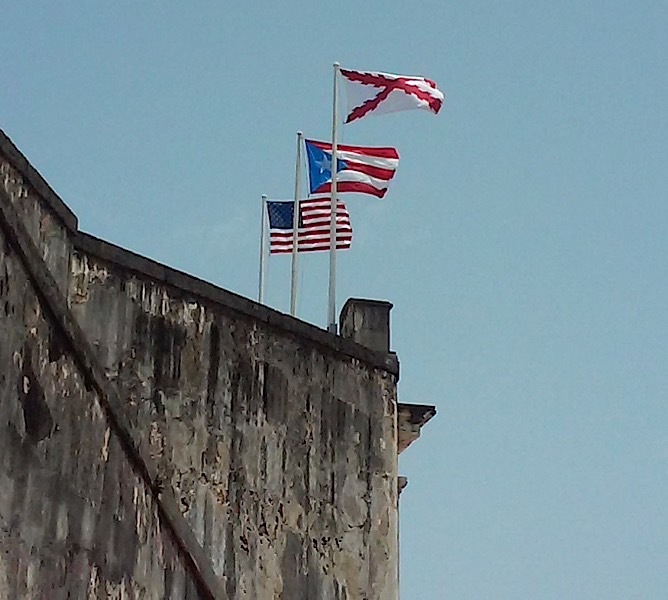 Puerto Rico, July, 2015, photo credit, Demetrios Kastaris. 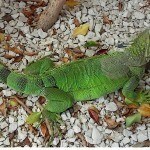 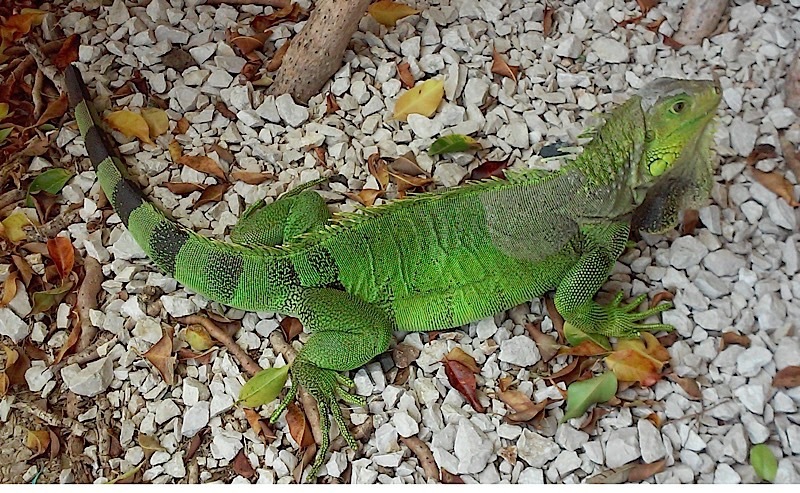 Puerto Rico, Iguana, July, 2015, photo credit, Demetrios Kastaris. 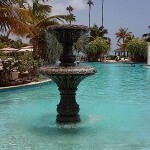 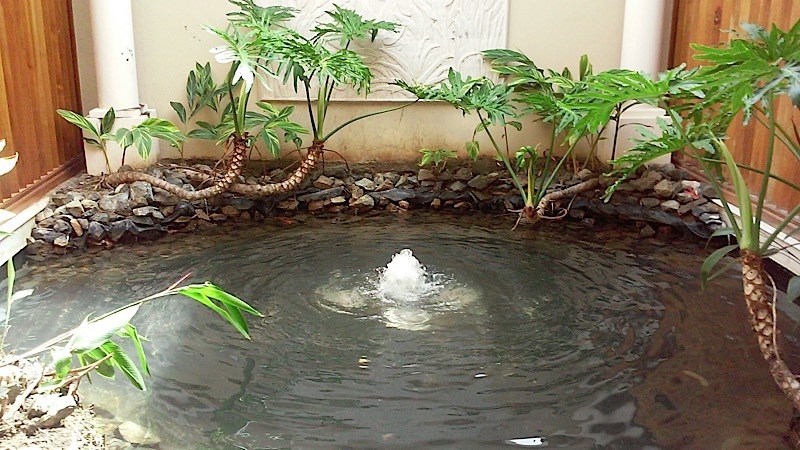 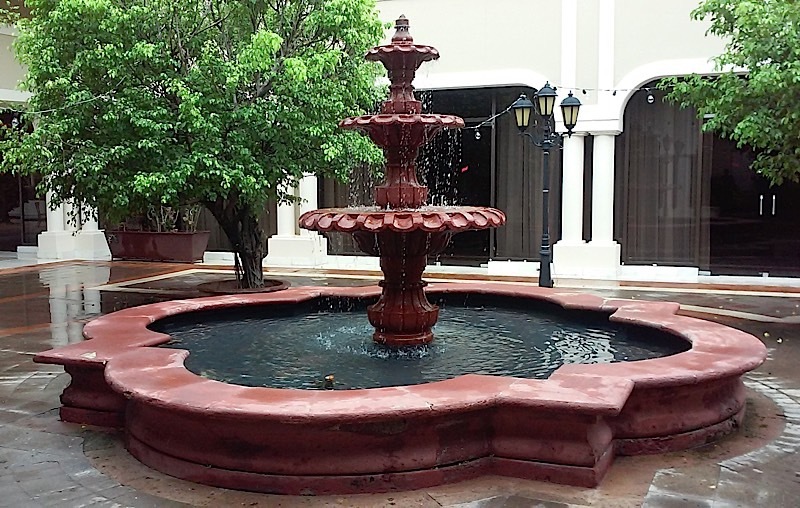 Puerto Rico, pool water fountain, July, 2015, photo credit, Demetrios Kastaris. 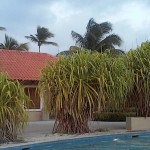 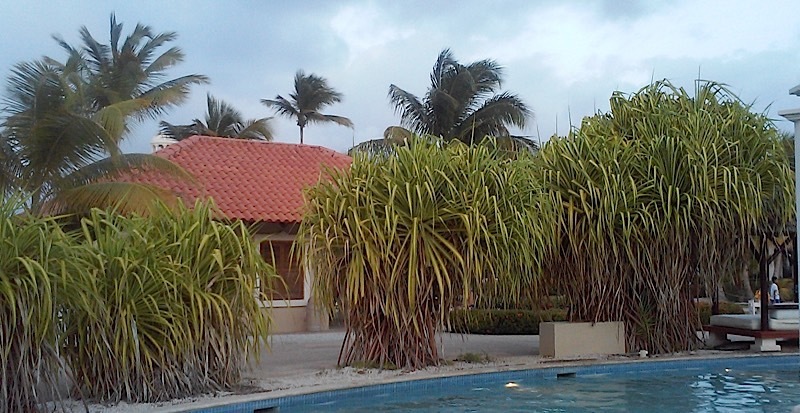 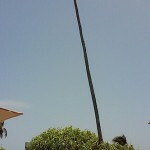 Puerto Rico, pool palm tree, July, 2015, photo credit, Demetrios Kastaris. 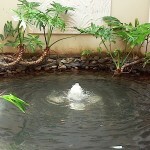 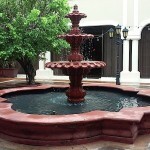 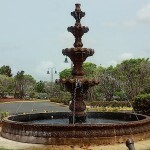 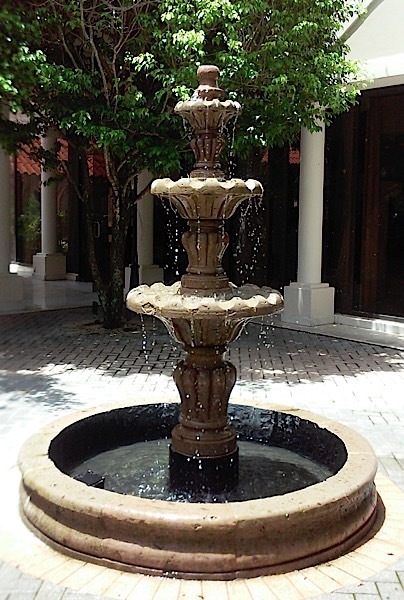 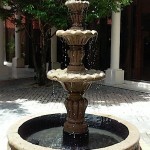 Puerto Rico, water fountain, July, 2015, photo credit, Demetrios Kastaris. 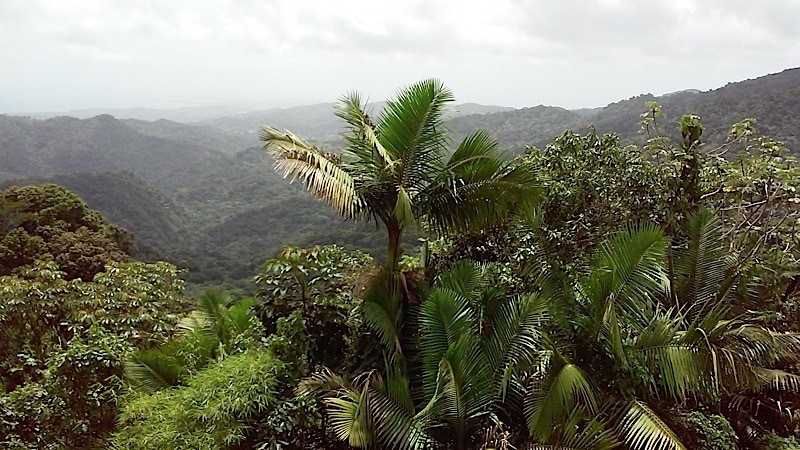 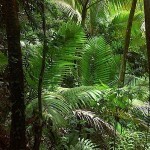 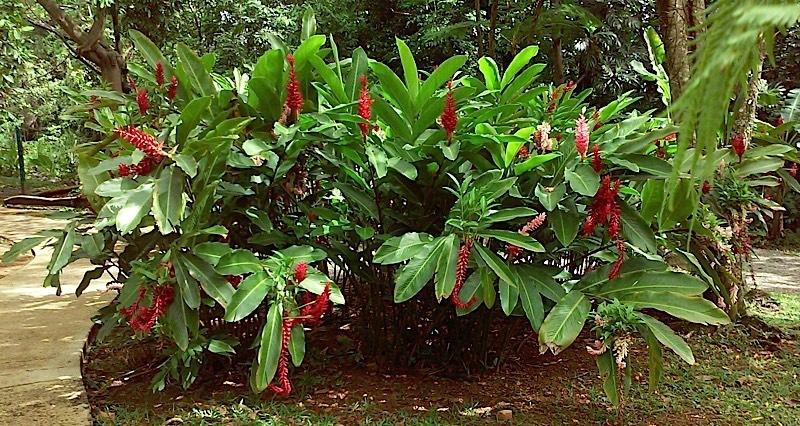 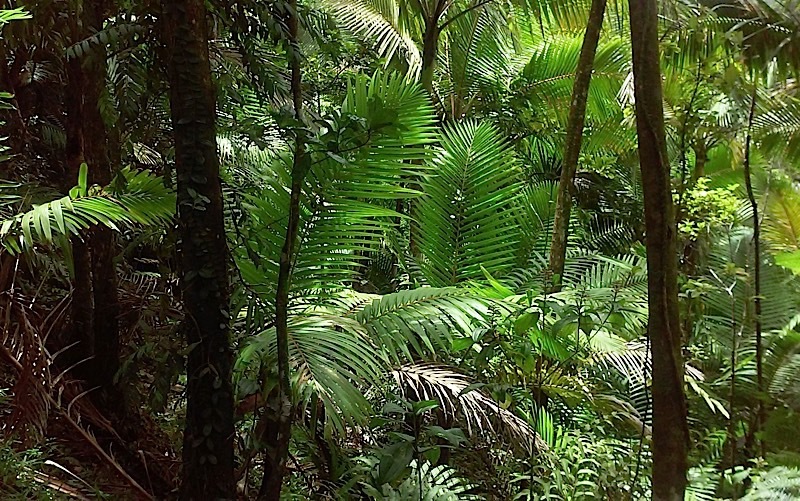 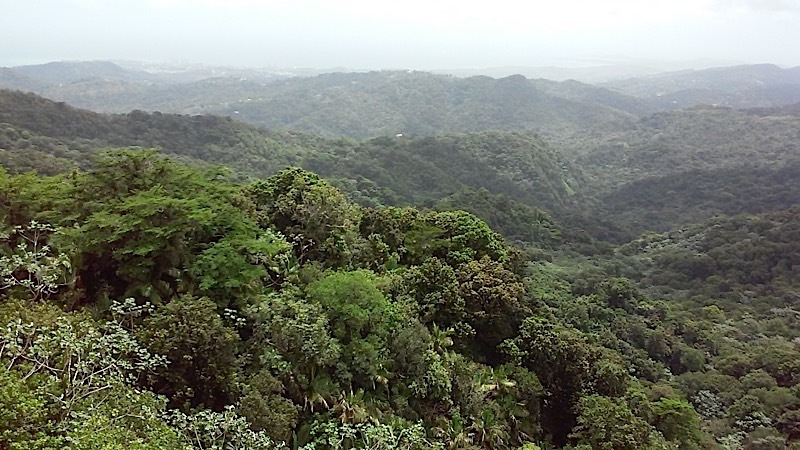 Puerto Rico, El Yunque, (national rain forest), July, 2015, photo credit, Demetrios Kastaris. 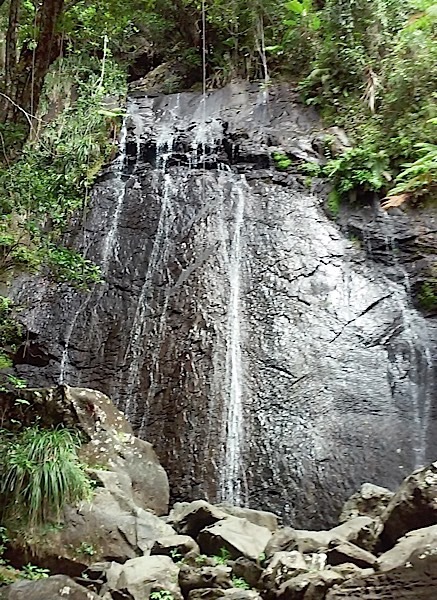 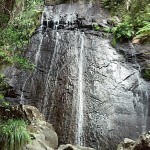 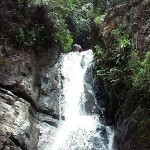 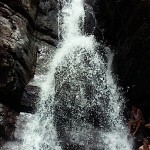 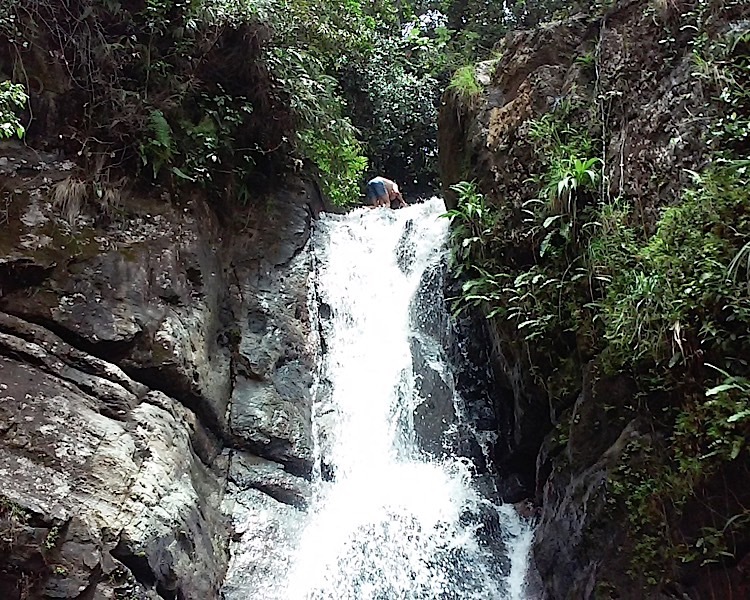 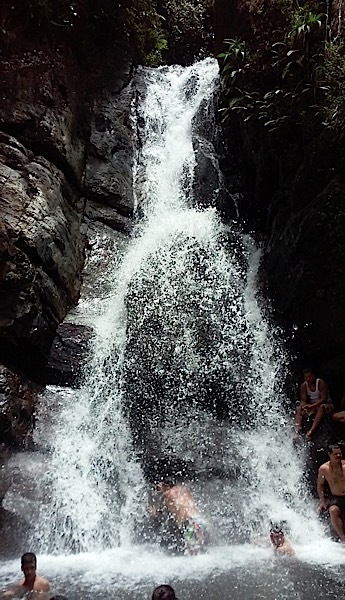 Puerto Rico, El Yunque, water falls, July, 2015, photo credit, Demetrios Kastaris. 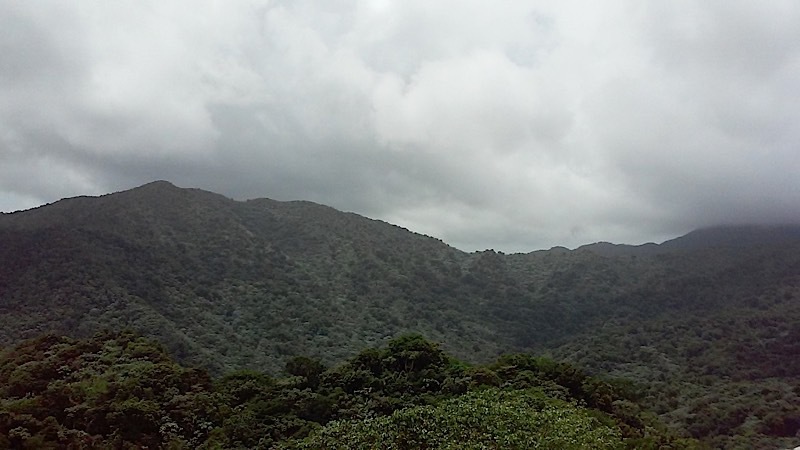 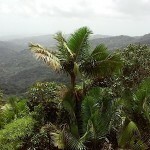 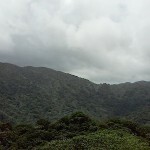 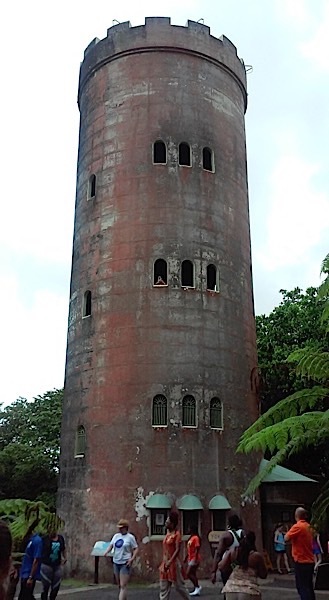 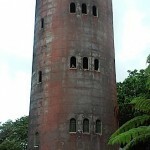 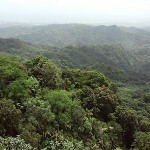 Puerto Rico, El Yunque, July, 2015, photo credit, Demetrios Kastaris. 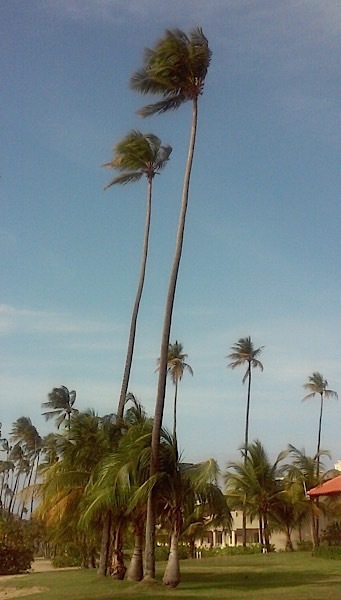 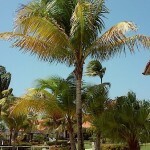 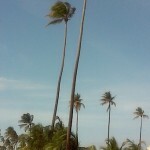 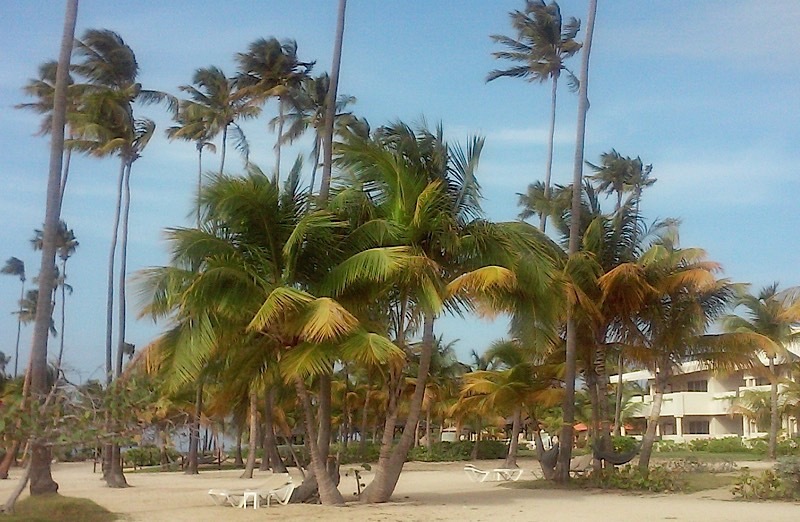 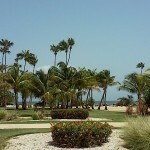 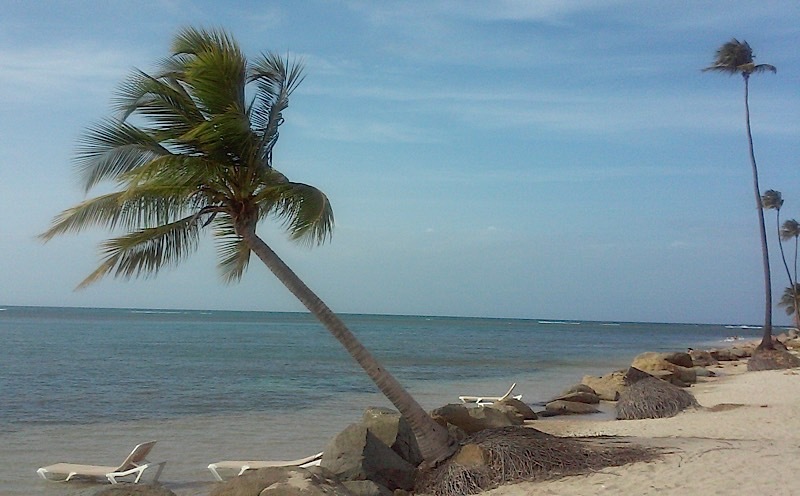 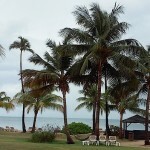 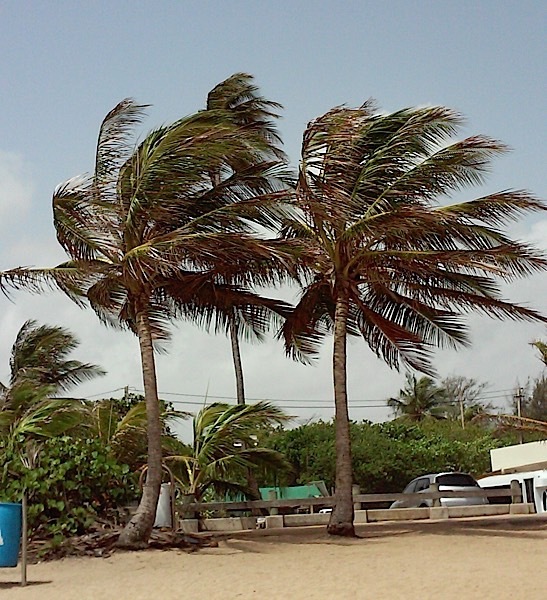 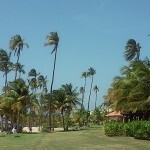 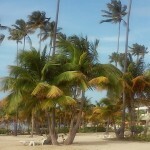 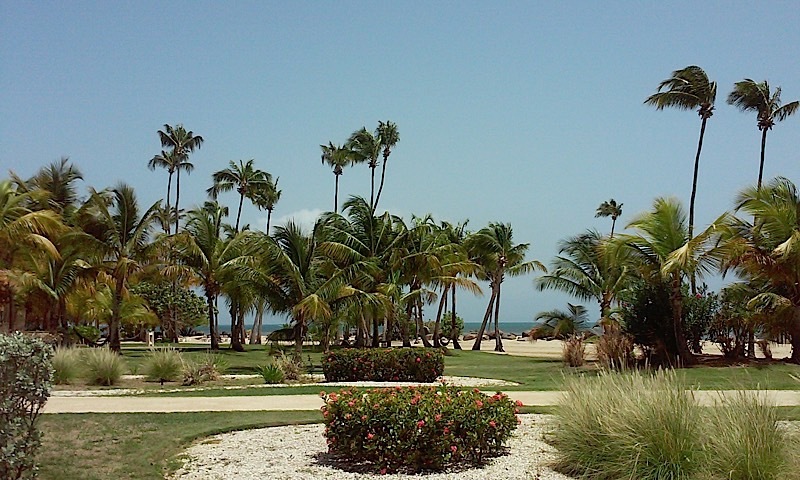 Puerto Rico, palm trees, July, 2015, photo credit, Demetrios Kastaris. 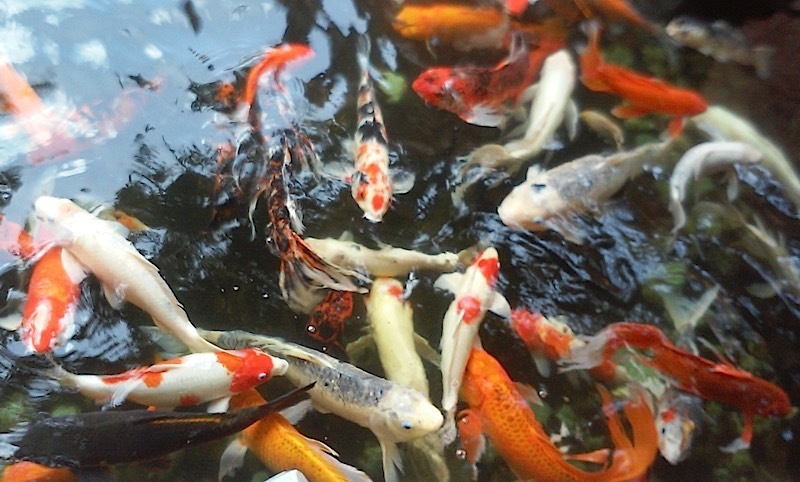 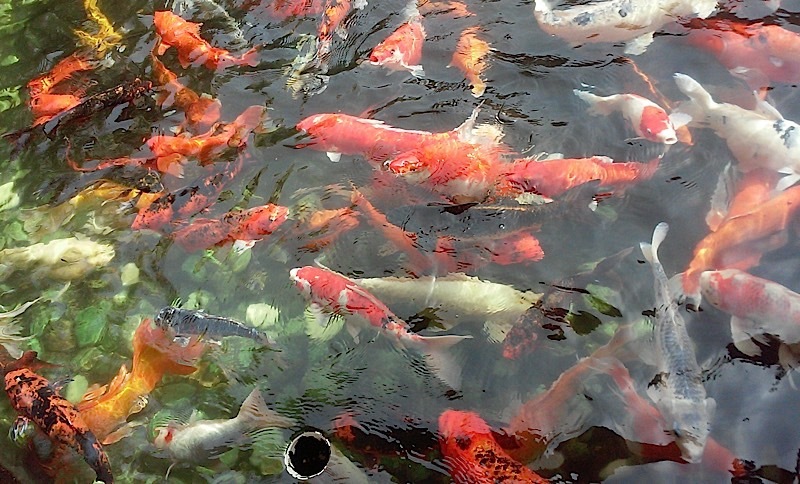 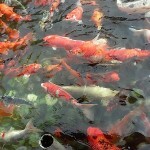 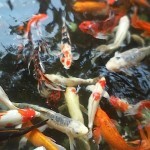 Puerto Rico, pool of goldfish, July, 2015, photo credit, Demetrios Kastaris. 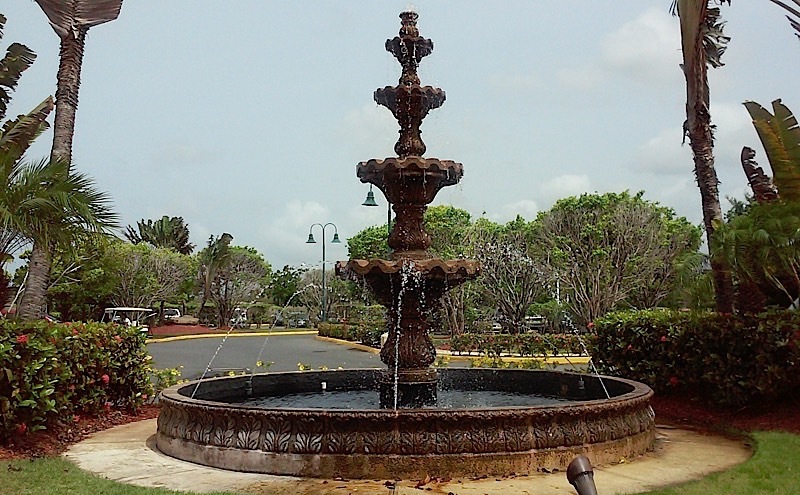 Puerto Rico,water fountain, July, 2015, photo credit, Demetrios Kastaris. 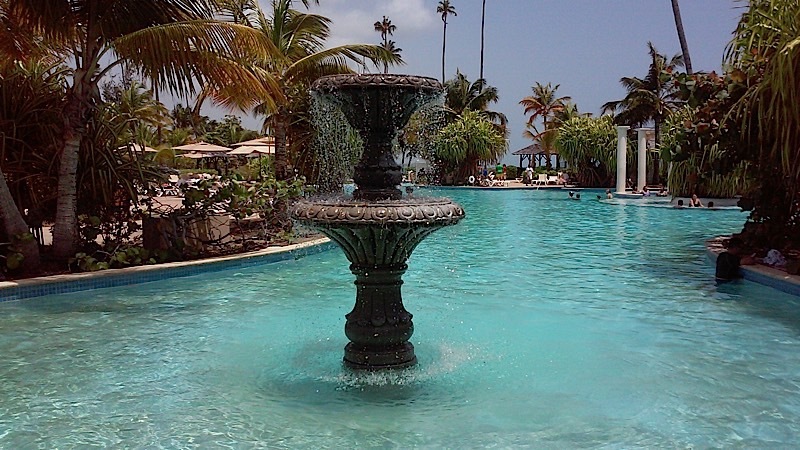 Puerto Rico, pool side, July, 2015, photo credit, Demetrios Kastaris. 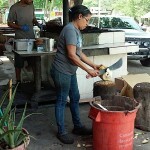 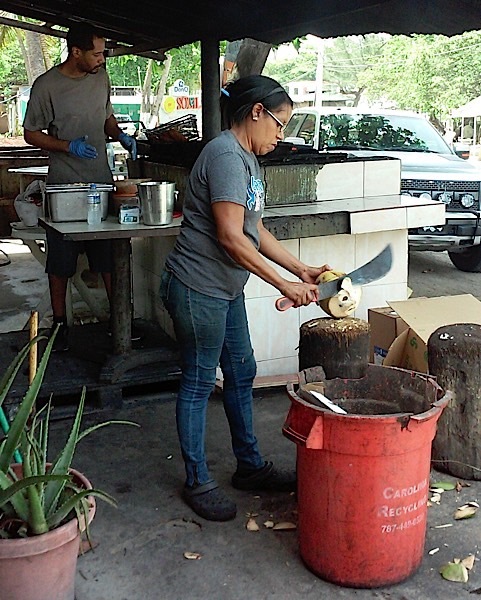 Puerto Rico, coco nuts being cut, July, 2015, photo credit, Demetrios Kastaris. 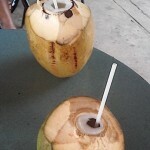 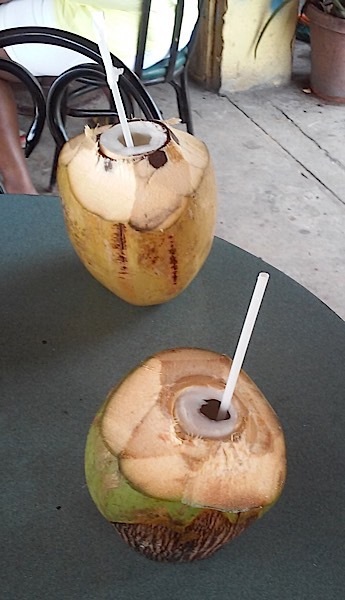 Puerto Rico, coconut juice, July, 2015, photo credit, Demetrios Kastaris. 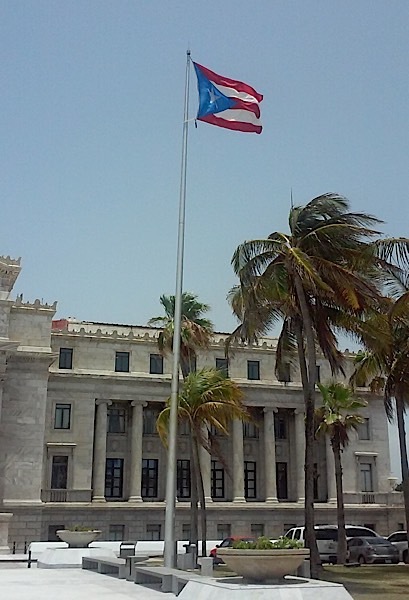 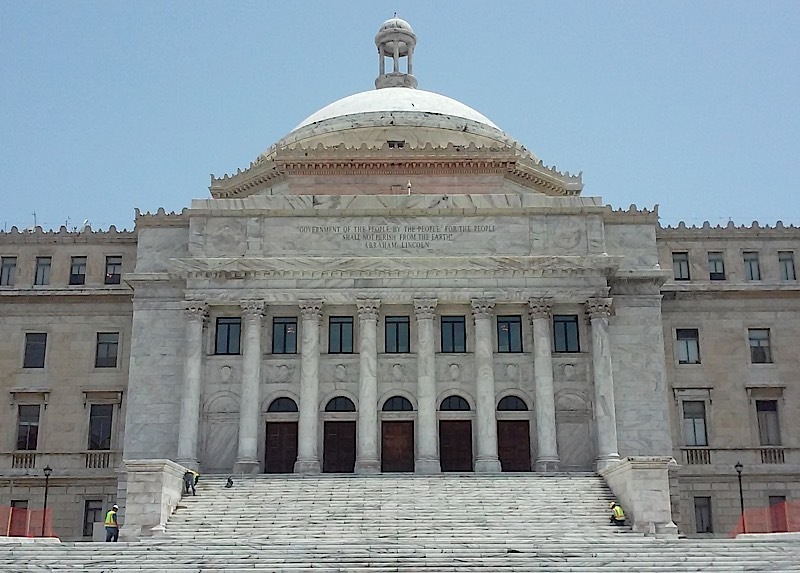 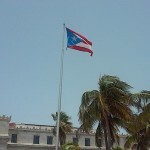 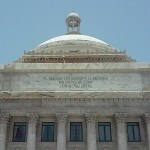 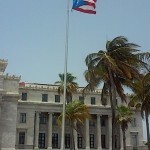 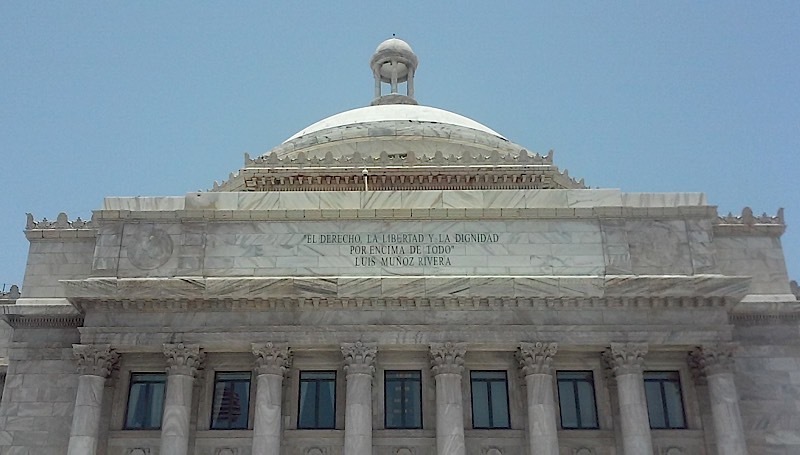 Puerto Rico, Government Building, July, 2015, photo credit, Demetrios Kastaris. 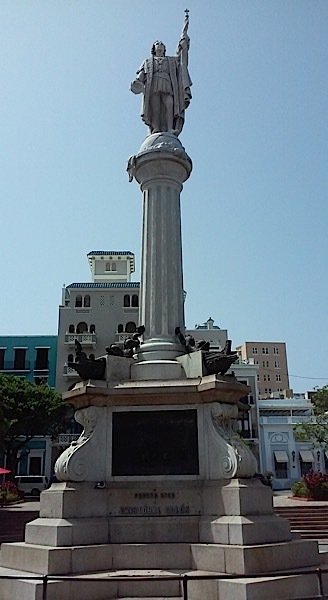 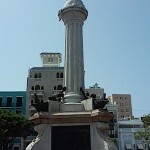 Puerto Rico, Statues in Square, July, 2015, photo credit, Demetrios Kastaris. 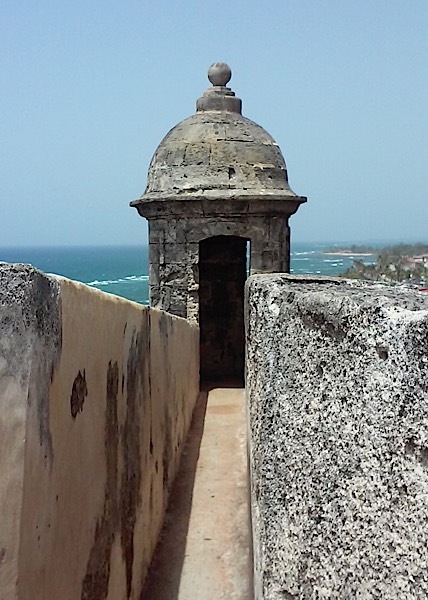 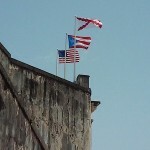 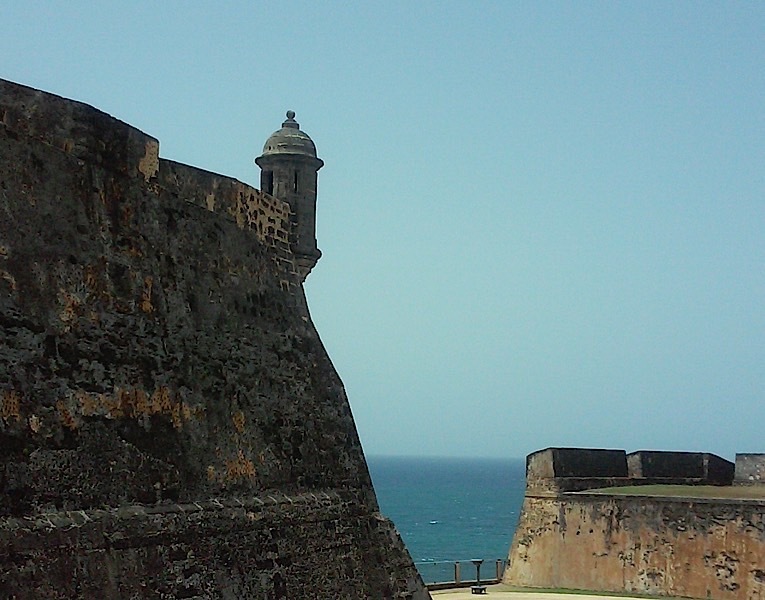 Puerto Rico, Fortress, July, 2015, photo credit, Demetrios Kastaris. 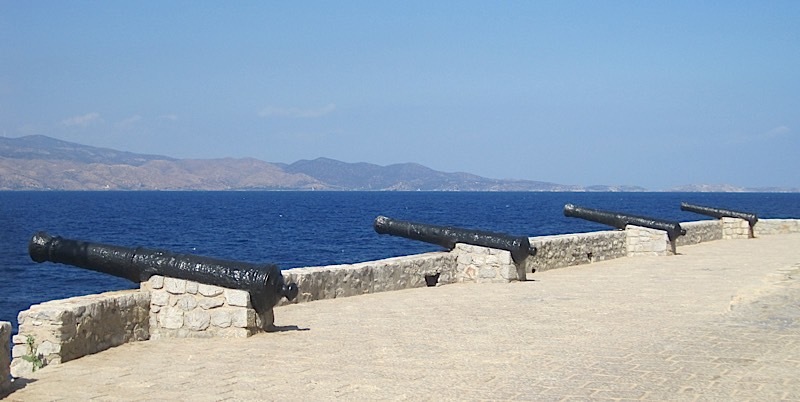 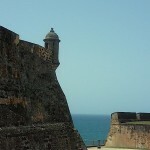 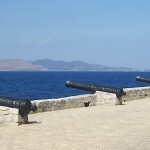 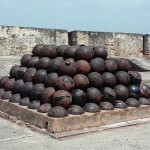 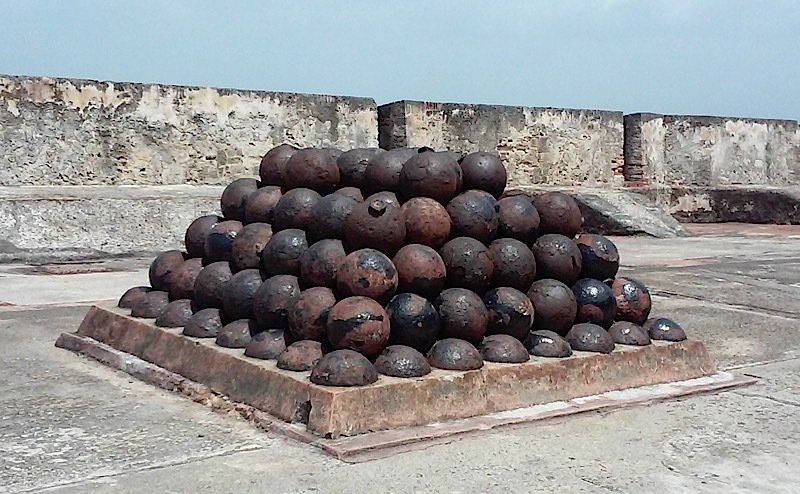 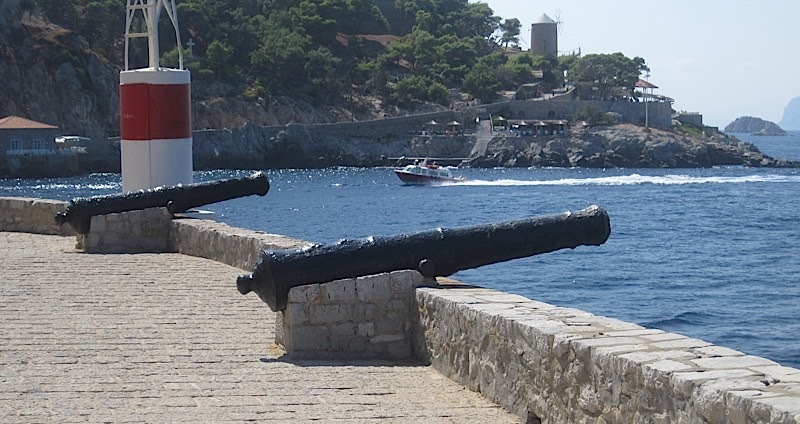 Puerto Rico, Canon Balls atop Fortress, July, 2015, photo credit, Demetrios Kastaris. 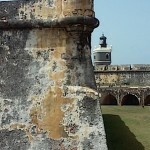 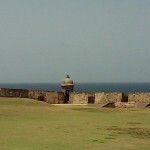 Puerto Rico, Fortress, Castillo de San Felipe del Morro, July, 2015, photo credit, Demetrios Kastaris. 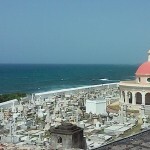 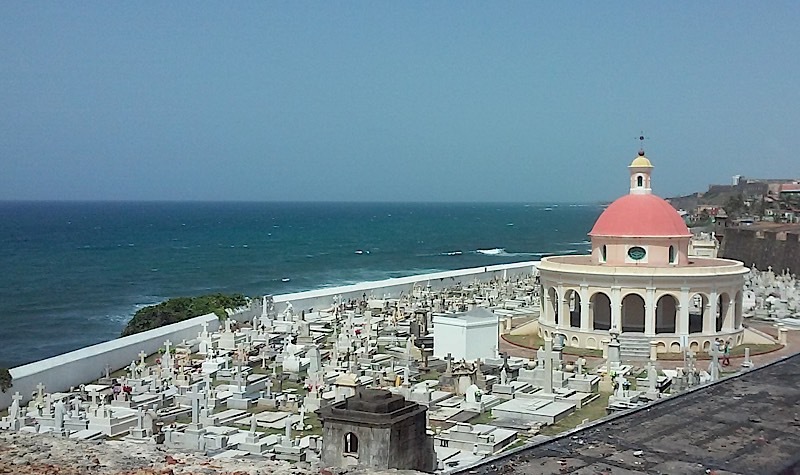 Puerto Rico, panaramic view, July, 2015, photo credit, Demetrios Kastaris. 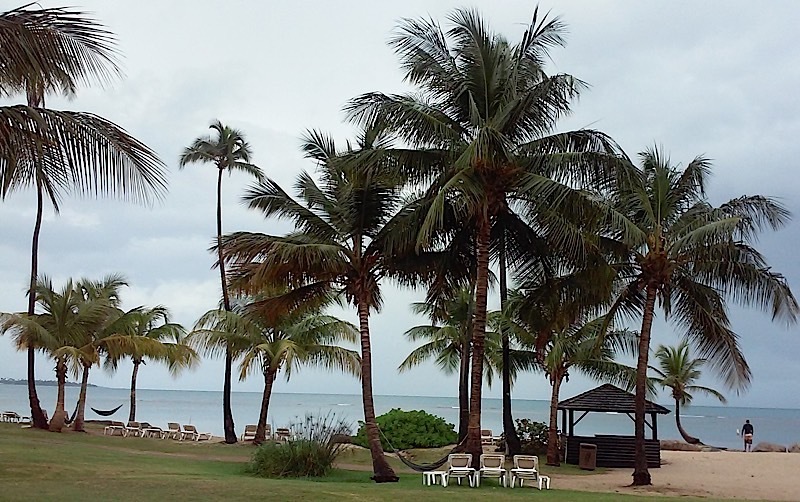 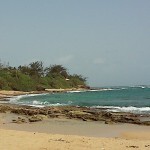 Puerto Rico, beach, July, 2015, photo credit, Demetrios Kastaris. 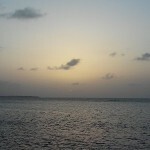 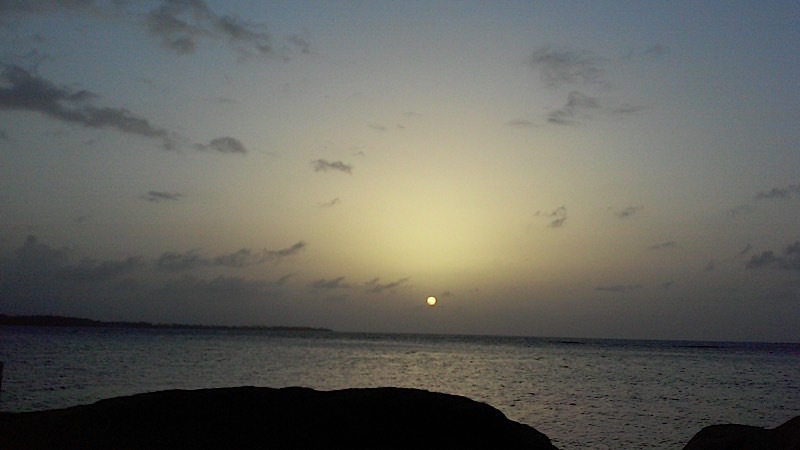 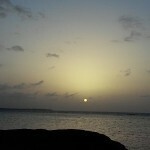 Puerto Rican Sunset, July, 2015, photo credit, Demetrios Kastaris. 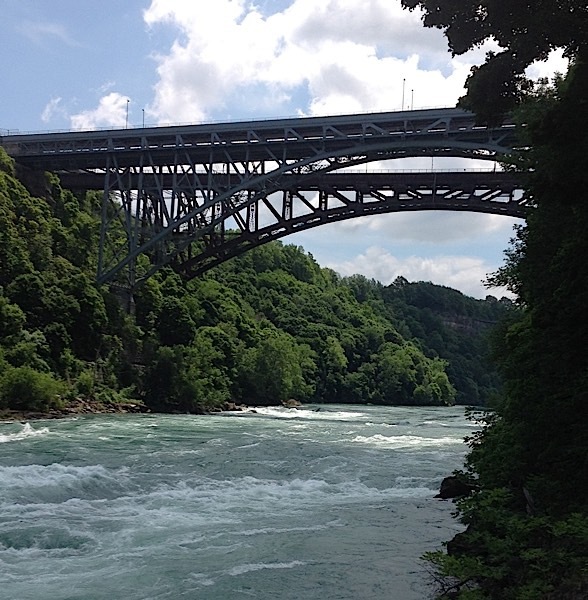 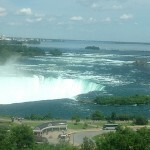 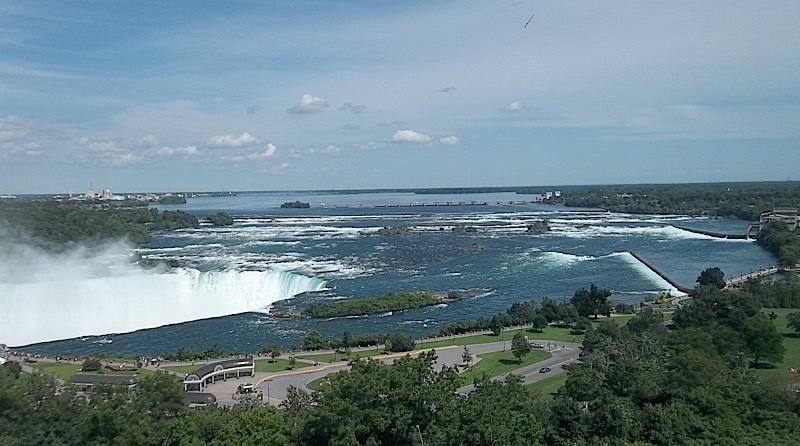 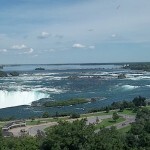 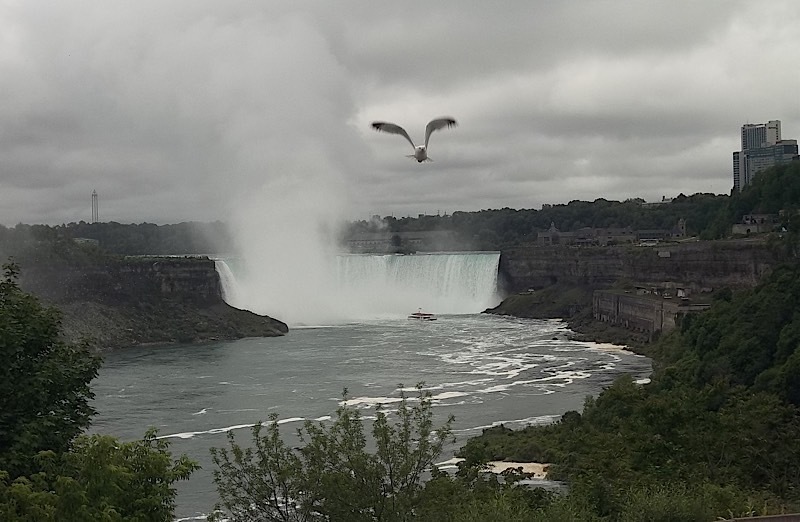 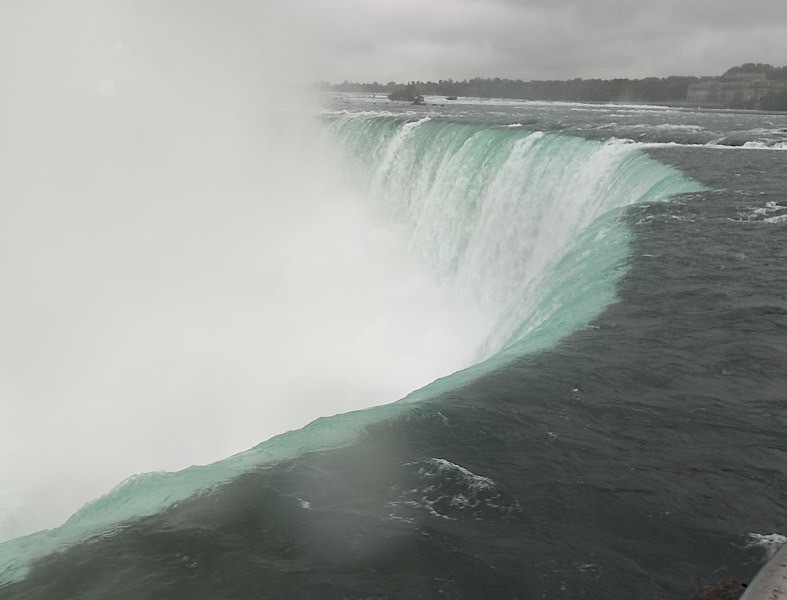 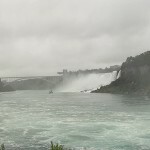 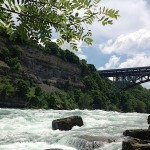 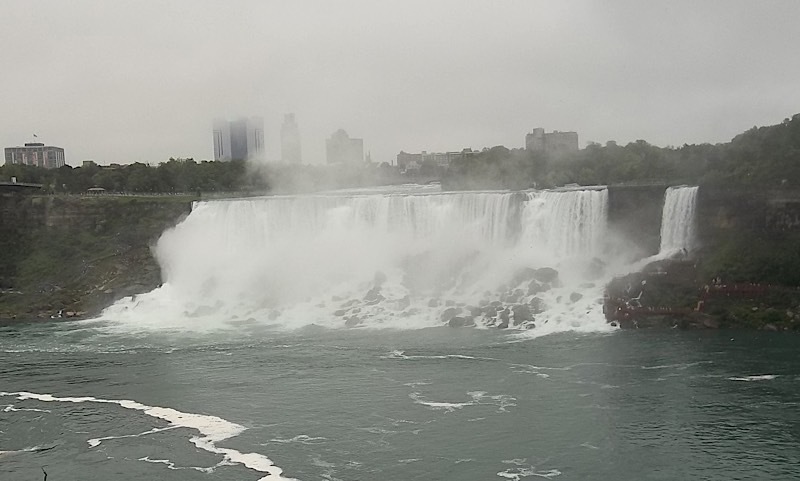 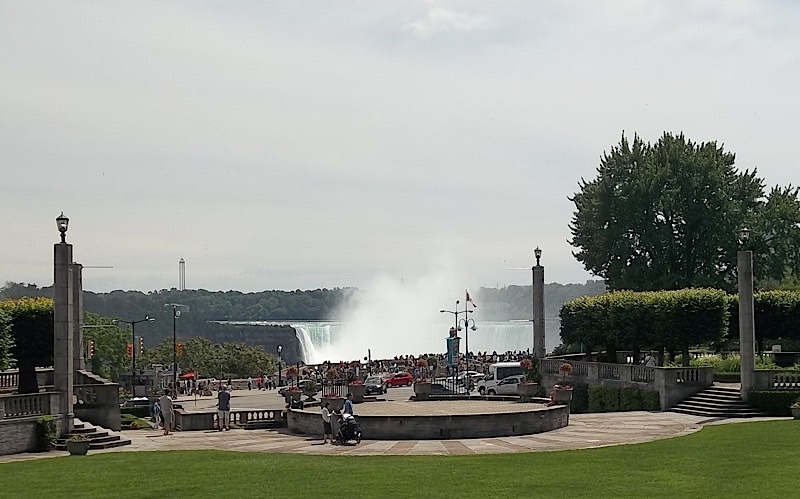 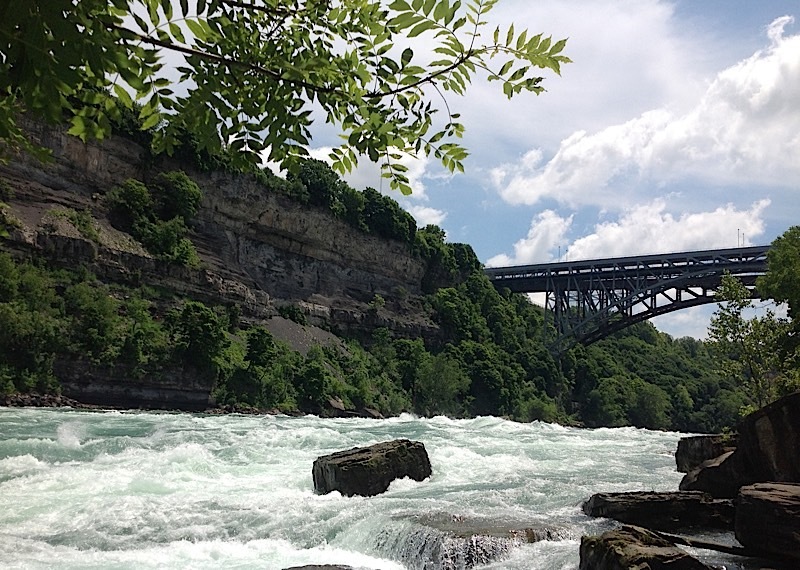 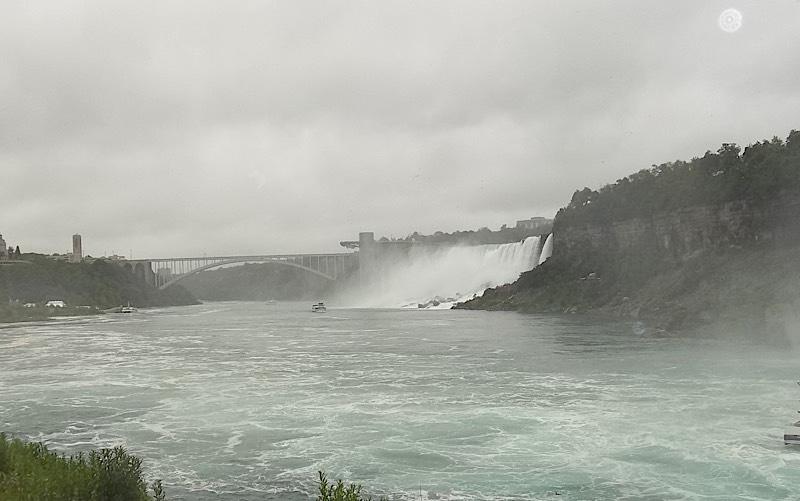 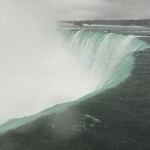 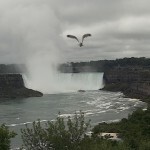 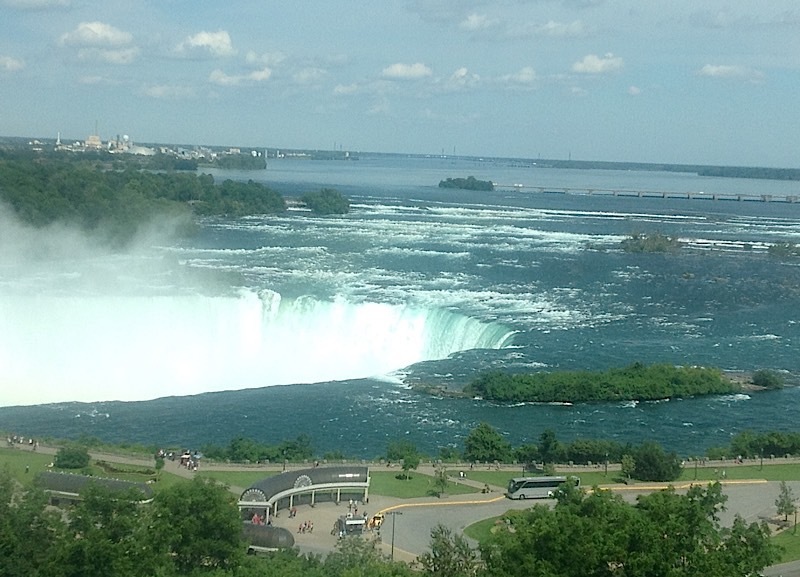 Niagara Falls, Canadian side, July 2015, photo credit: Makis Mihalopoulos. 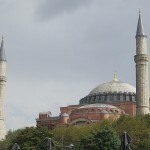 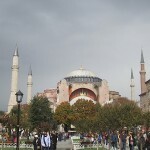 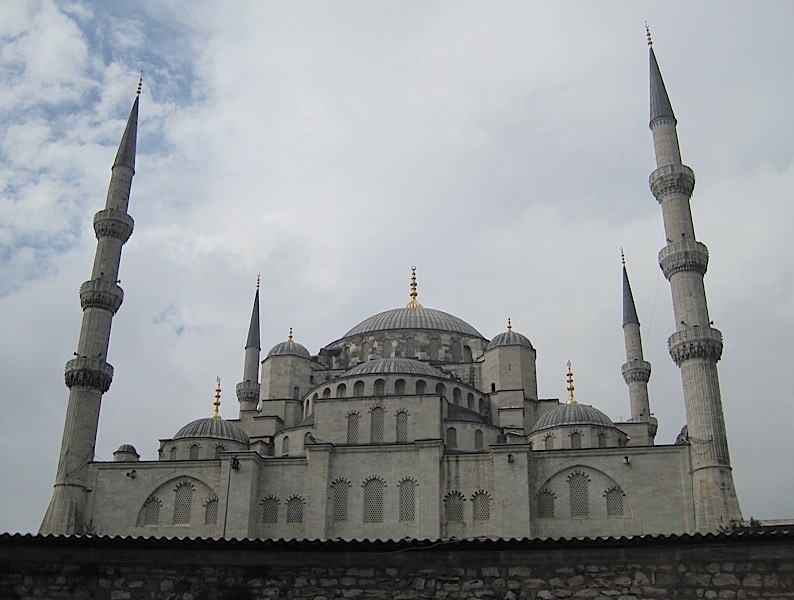 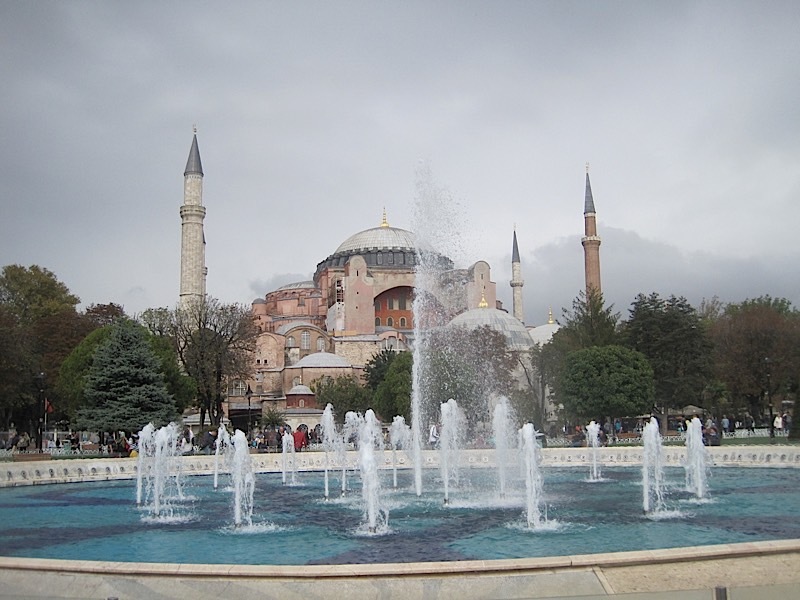 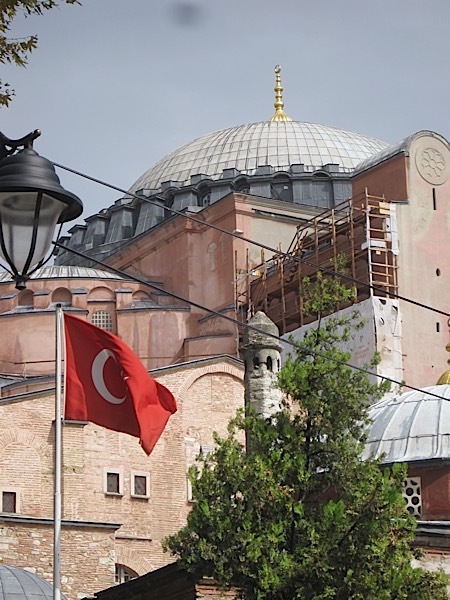 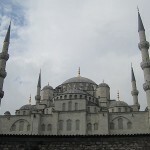 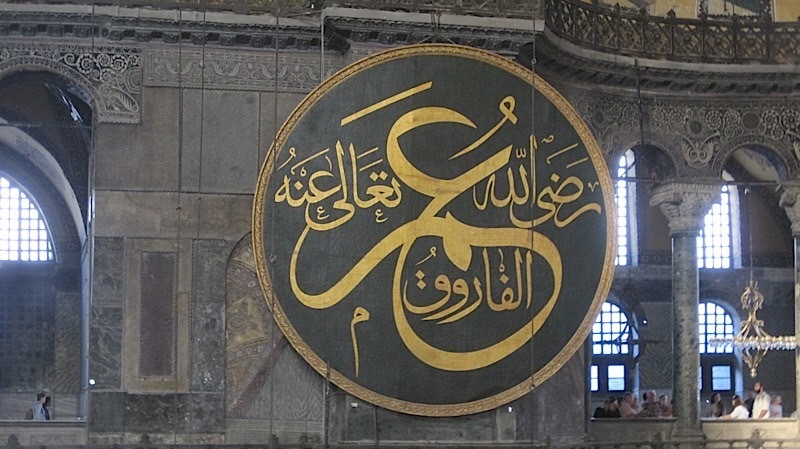 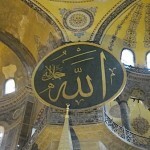 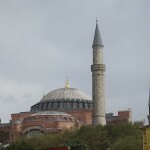 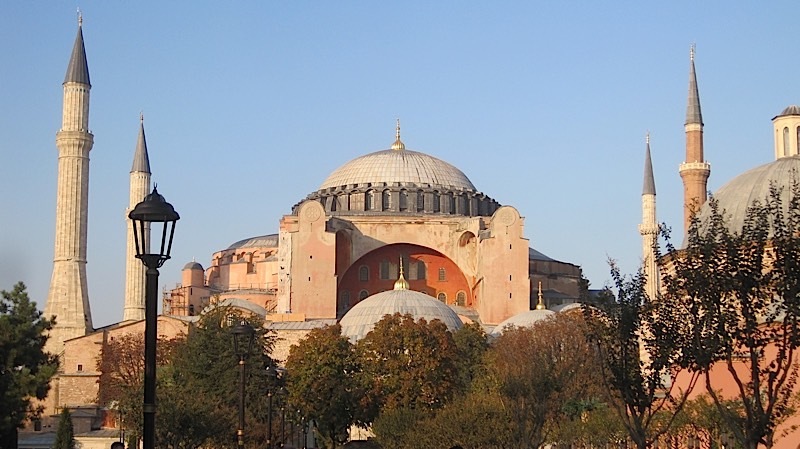 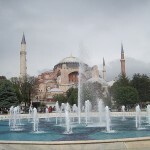 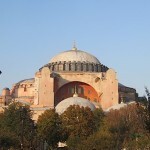 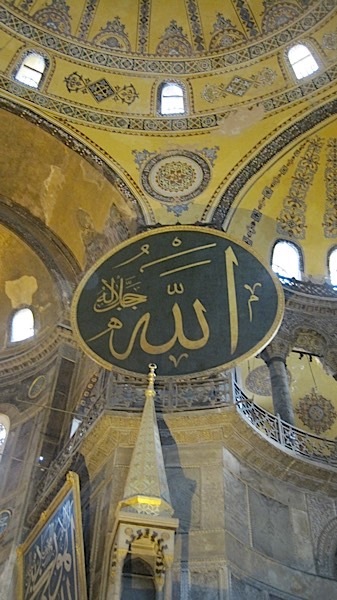 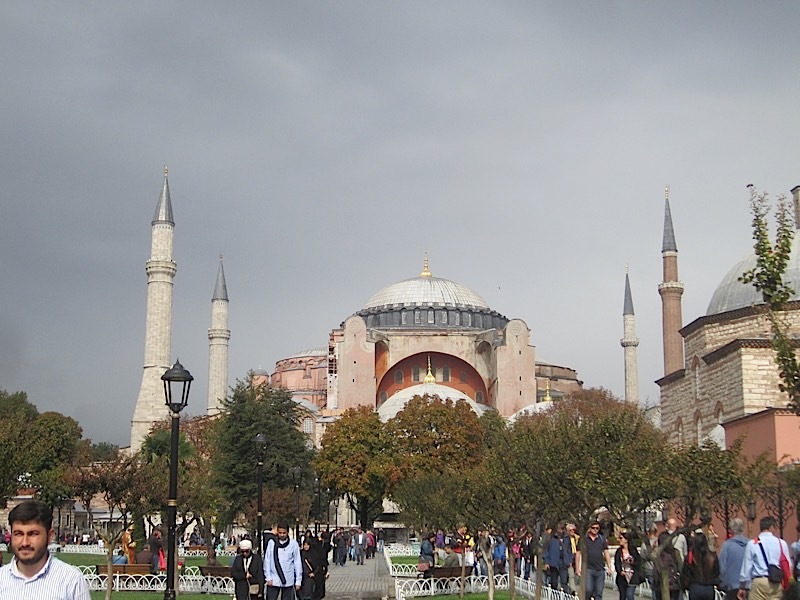 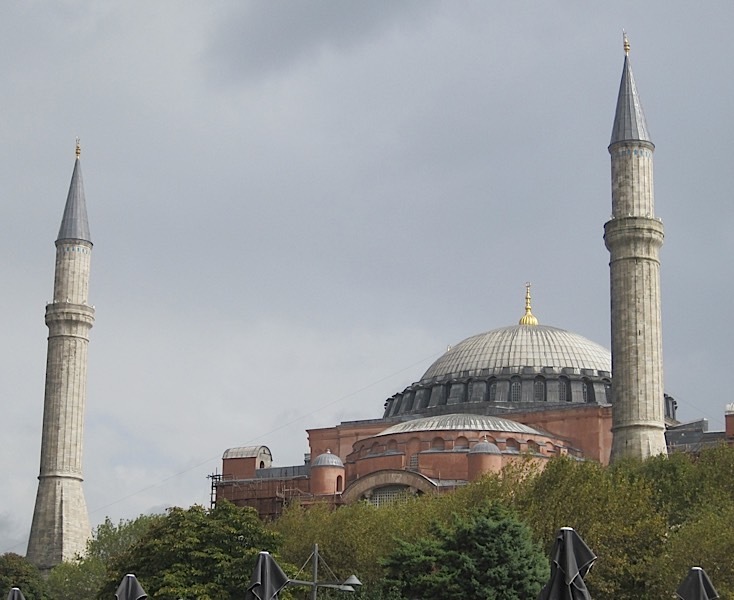 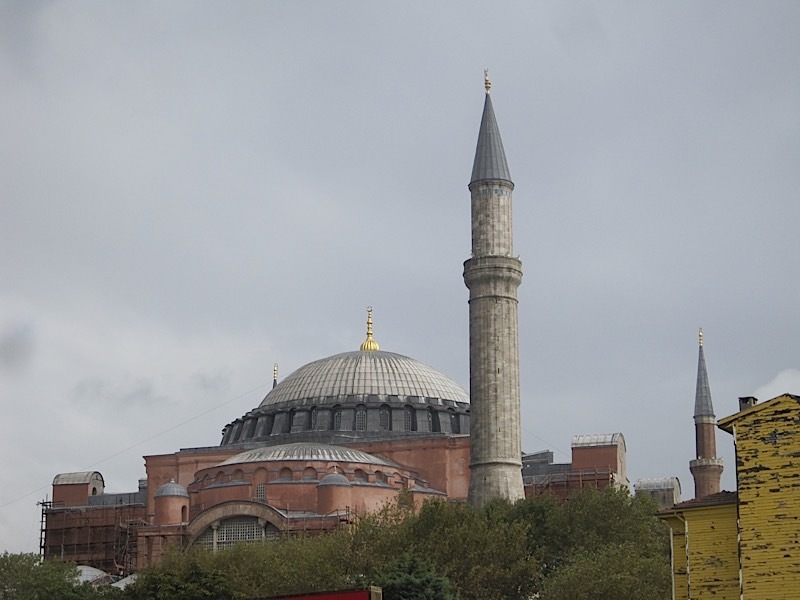 Agia Sophia, Istanbul Turkey, September, 2014, photo credit: Demetrios Kastaris. 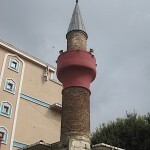 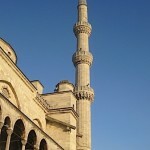 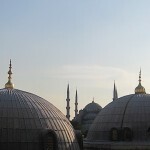 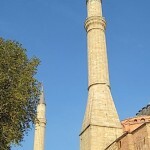 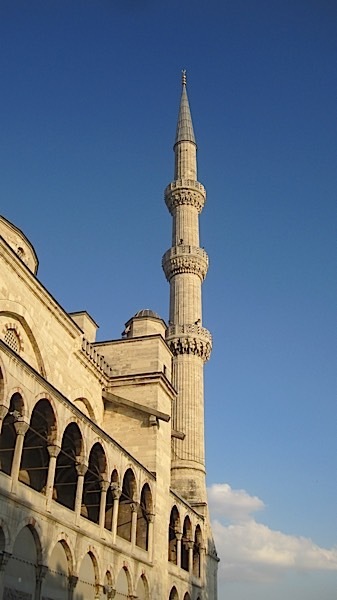 Mosque, Istanbul, Turkey, September, 2014, photo credit: Demetrios Kastaris. 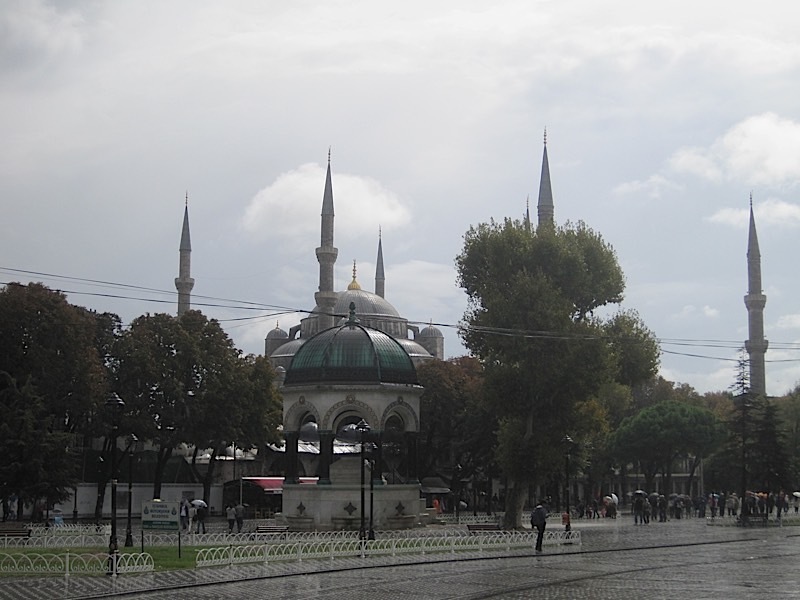 Istanbul Turkey, September, 2014, photo credit: Demetrios Kastaris. 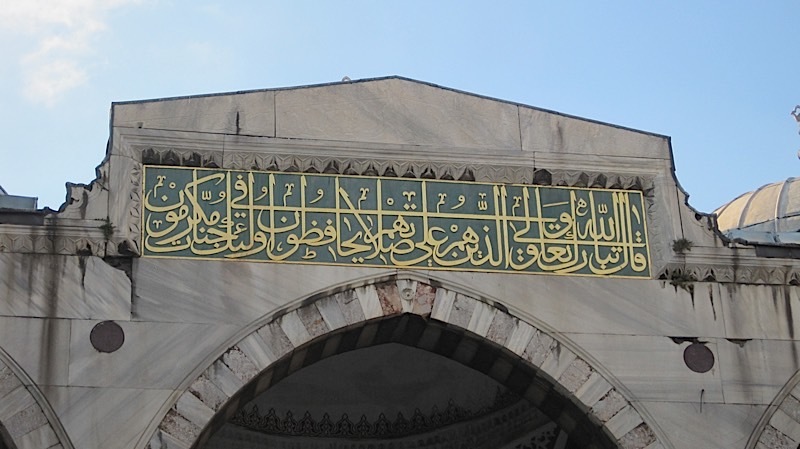 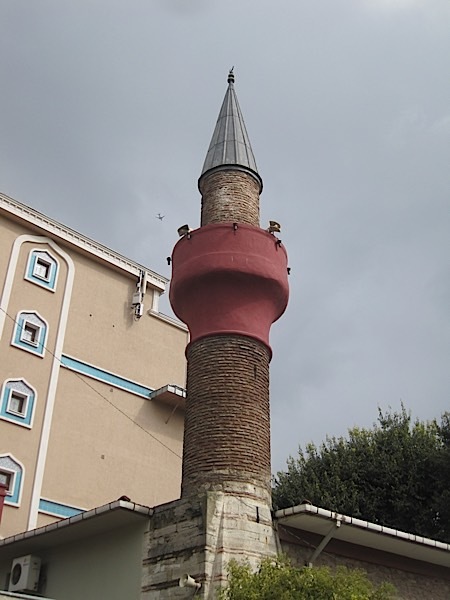 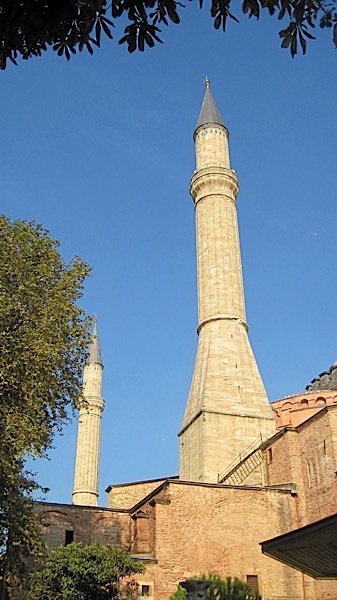 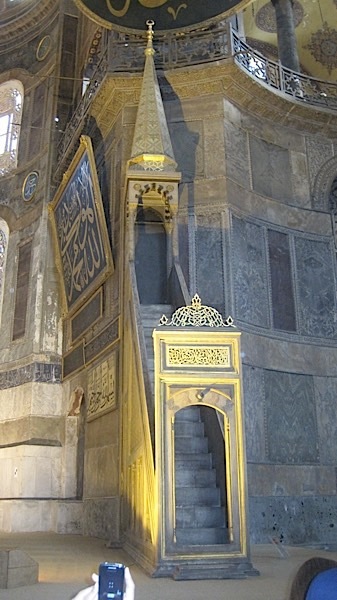 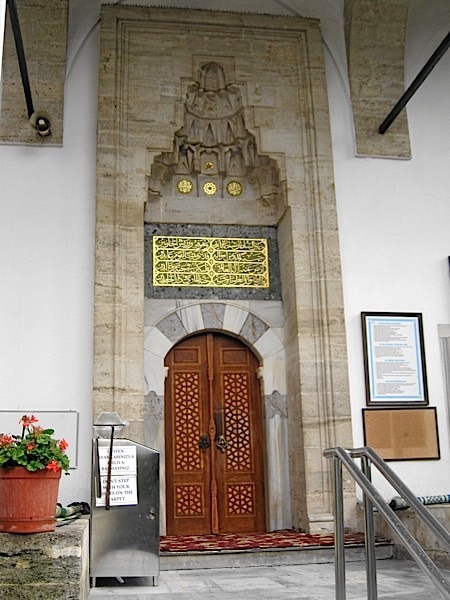 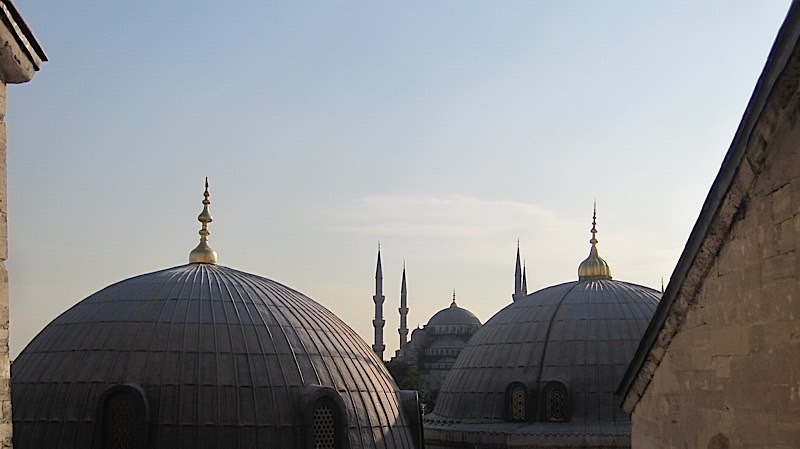 Mosque, Istanbul Turkey, September, 2014, photo credit: Demetrios Kastaris. 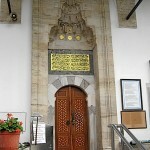 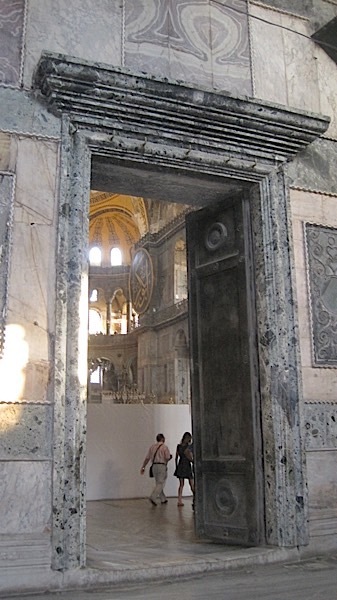 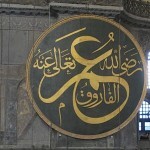 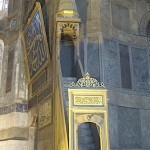 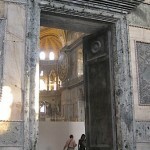 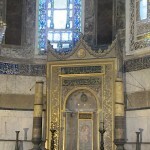 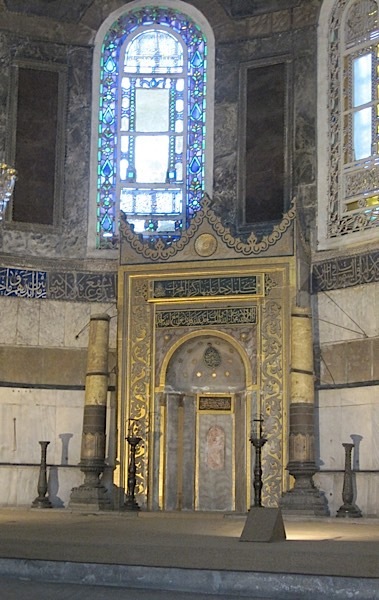 Agia Sophia, (huge doors), Istanbul Turkey, September, 2014, photo credit: Demetrios Kastaris. 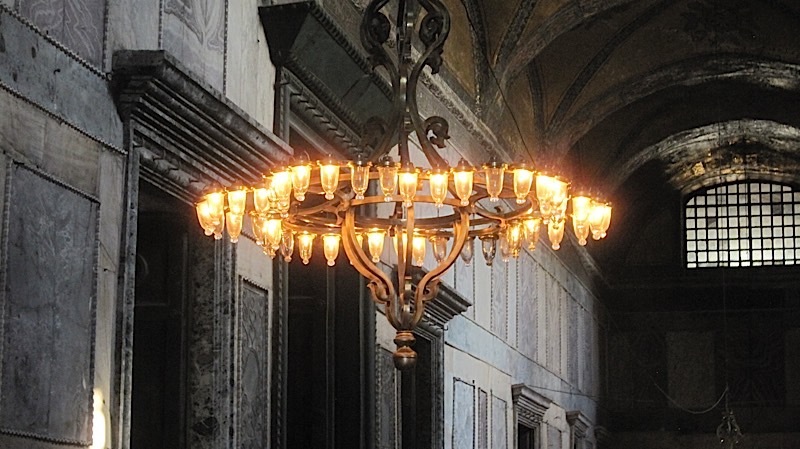 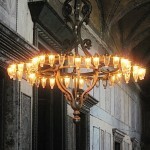 Large Chandelier in Agia Sophia, Istanbul Turkey, September, 2014, photo credit: Demetrios Kastaris. 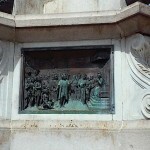 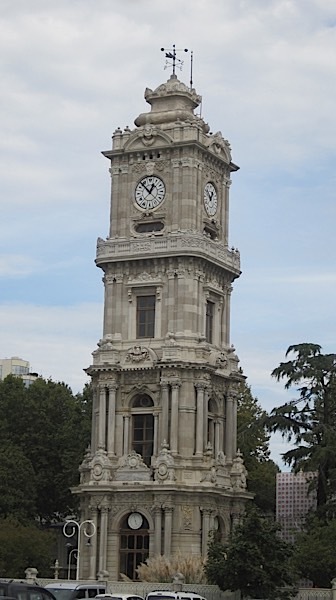 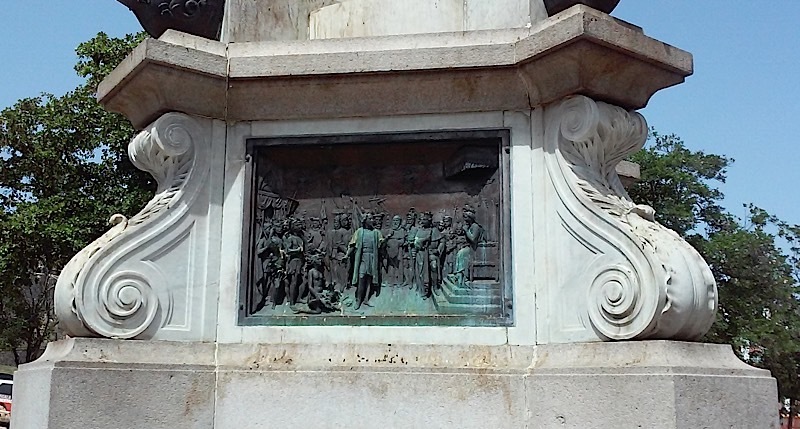 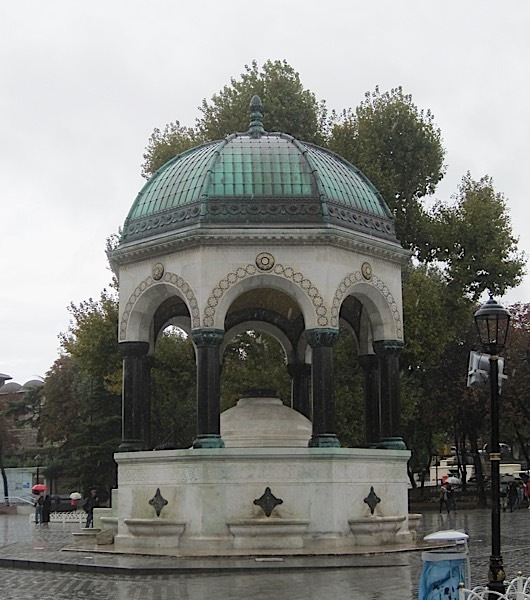 Monument, Istanbul Turkey, September, 2014, photo credit: Demetrios Kastaris. 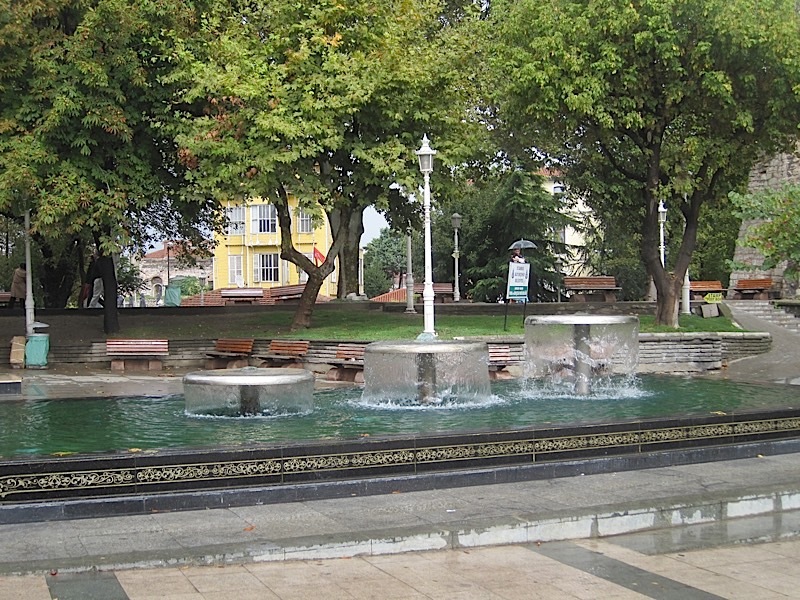 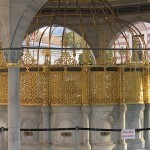 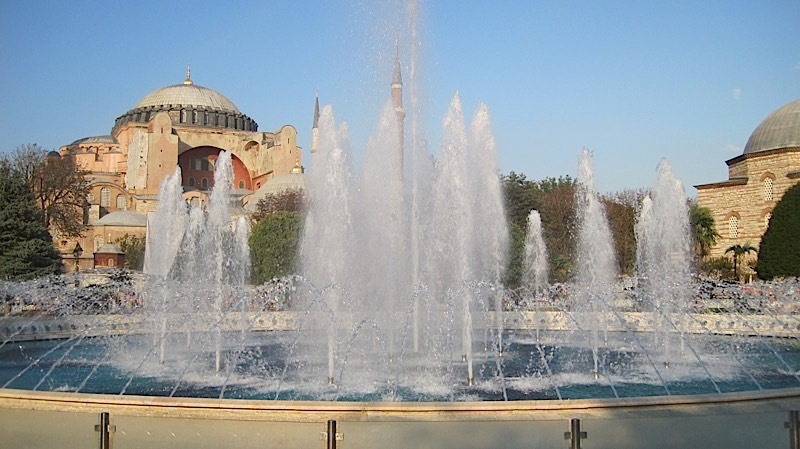 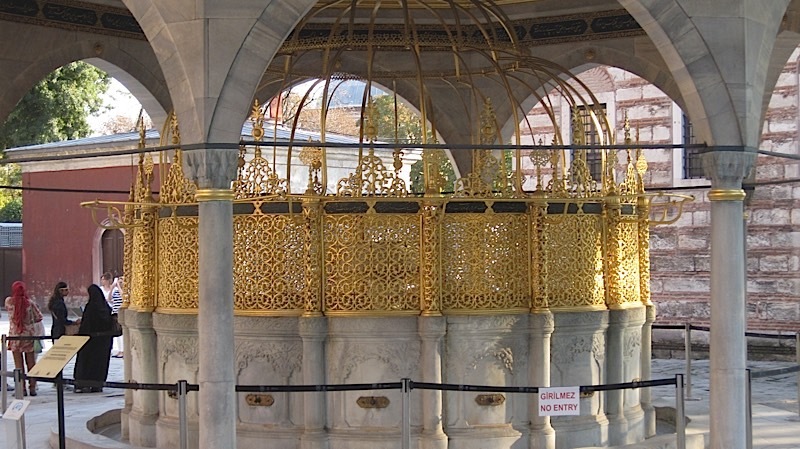 Water Fountain, Istanbul Turkey, September, 2014, photo credit: Demetrios Kastaris. 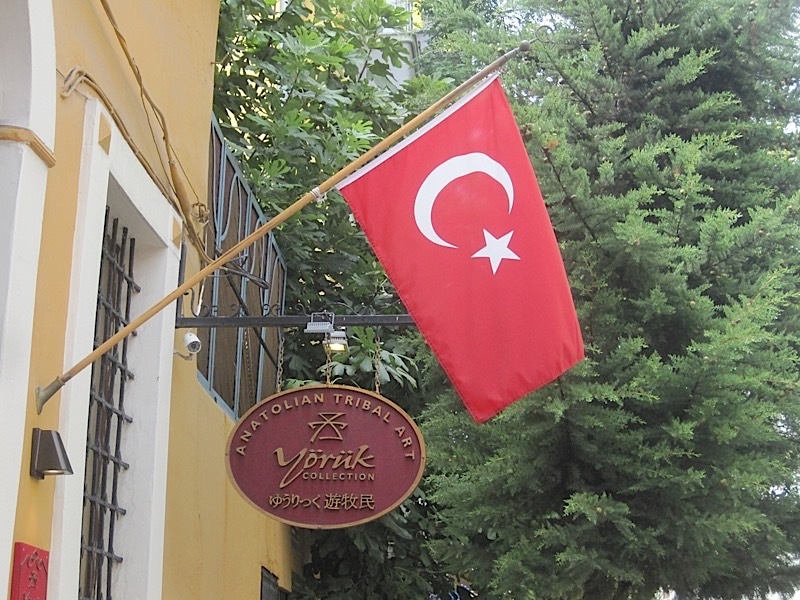 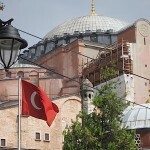 Turkish flag, Istanbul Turkey, September, 2014, photo credit: Demetrios Kastaris. 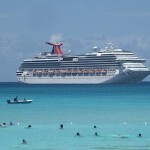 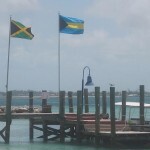 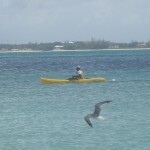 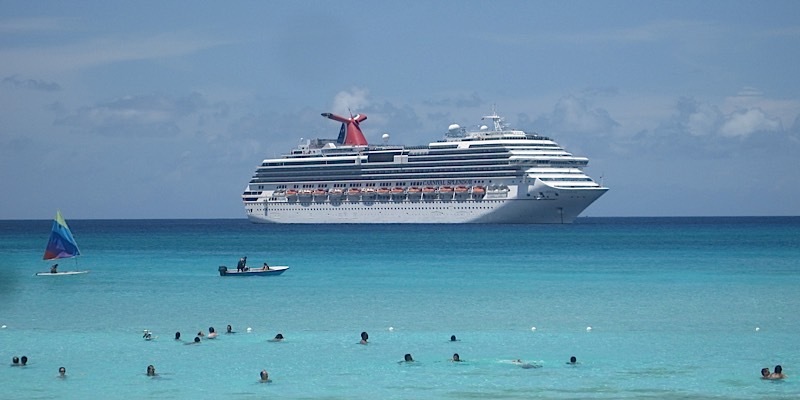 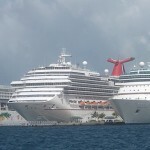 Cruise ship to the Bahamas, August, 2014, photo credit, Demetrios Kastaris. 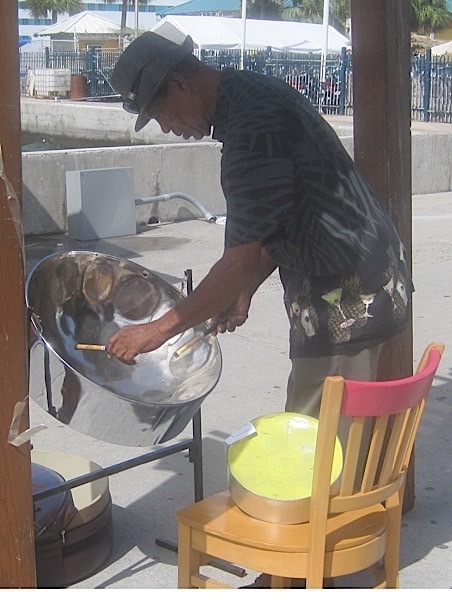 Steel drum musician in the Bahamas, August, 2014, photo credit, Demetrios Kastaris. 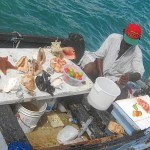 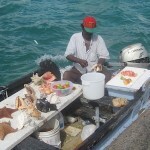 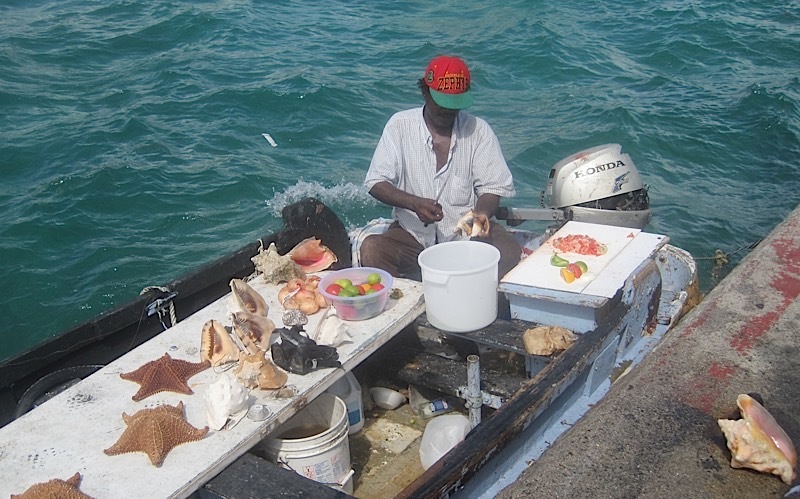 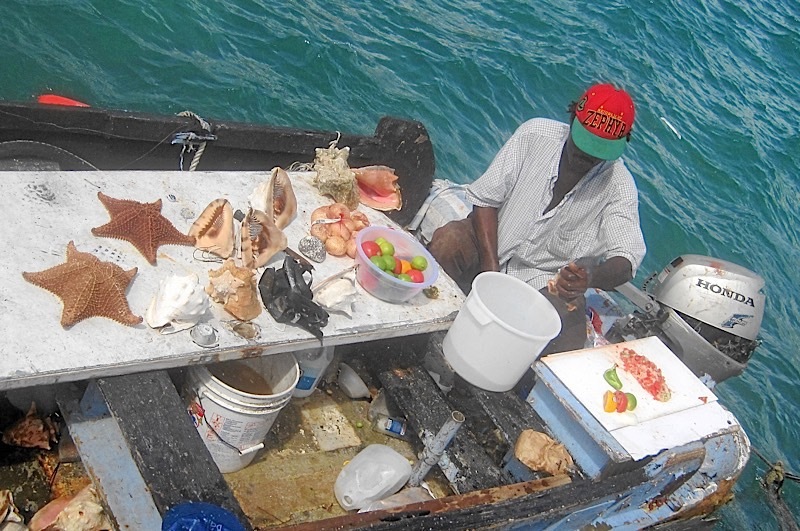 Conch shell fisherman in the Bahamas, August, 2014, photo credit, Demetrios Kastaris. 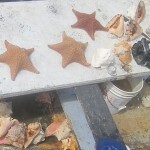 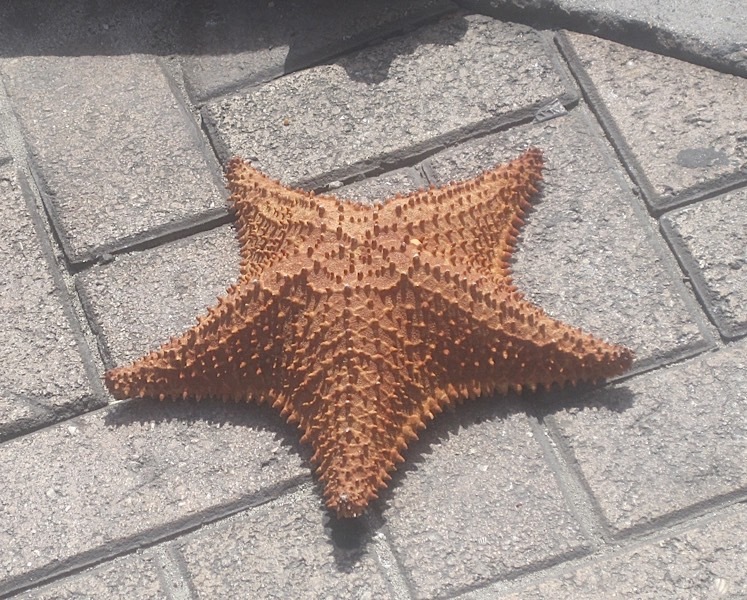 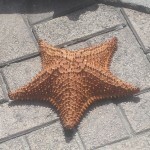 Star Fish in the Bahamas, August, 2014, photo credit, Demetrios Kastaris. 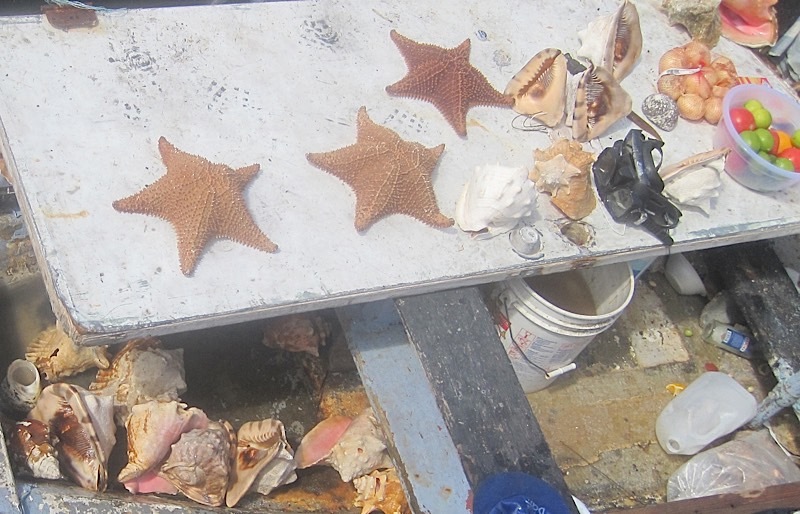 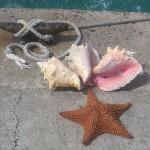 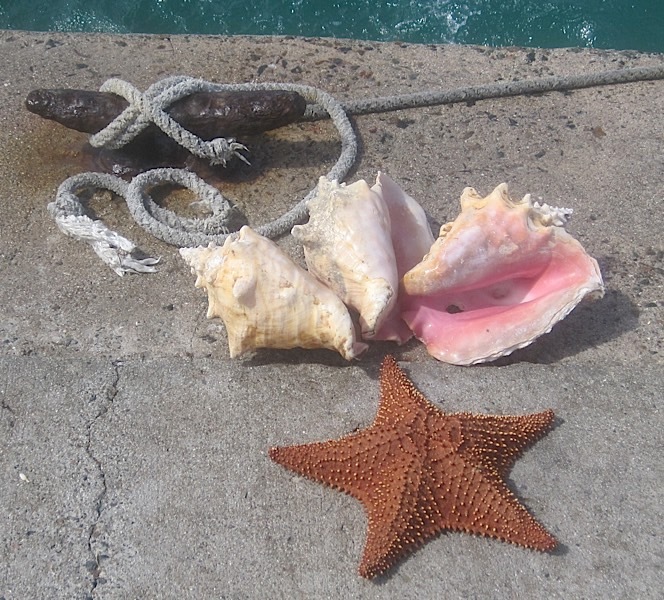 Star fish and Conch shells in the Bahamas, August, 2014, photo credit, Demetrios Kastaris. 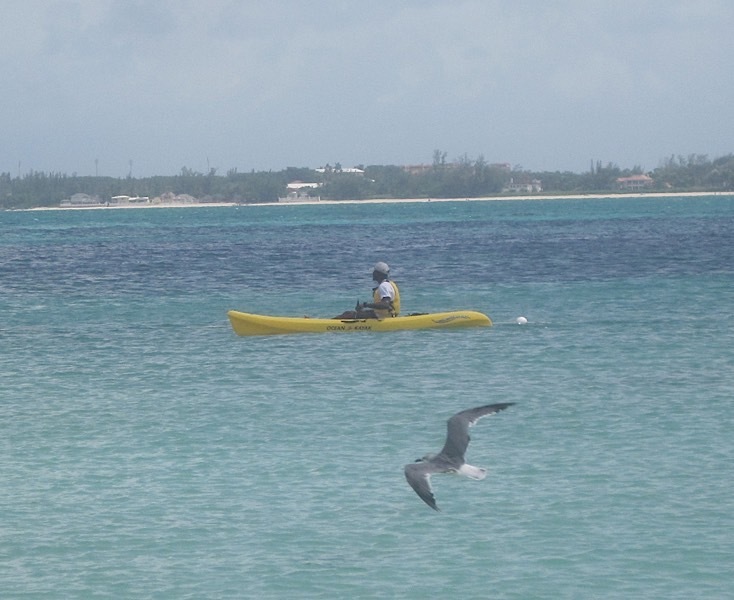 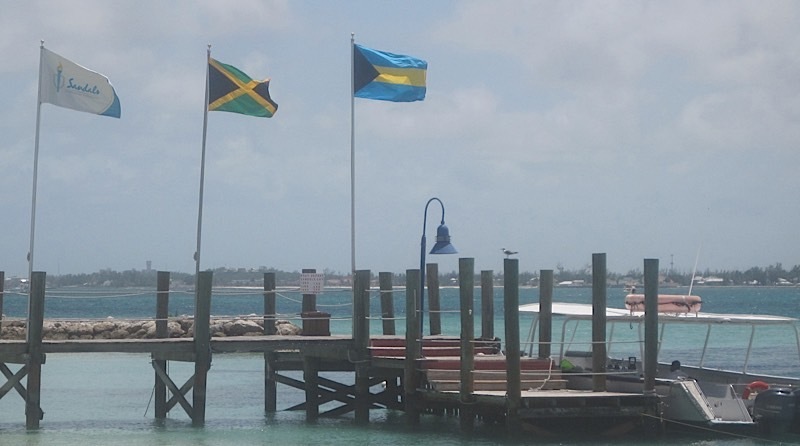 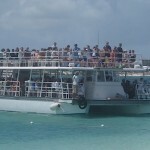 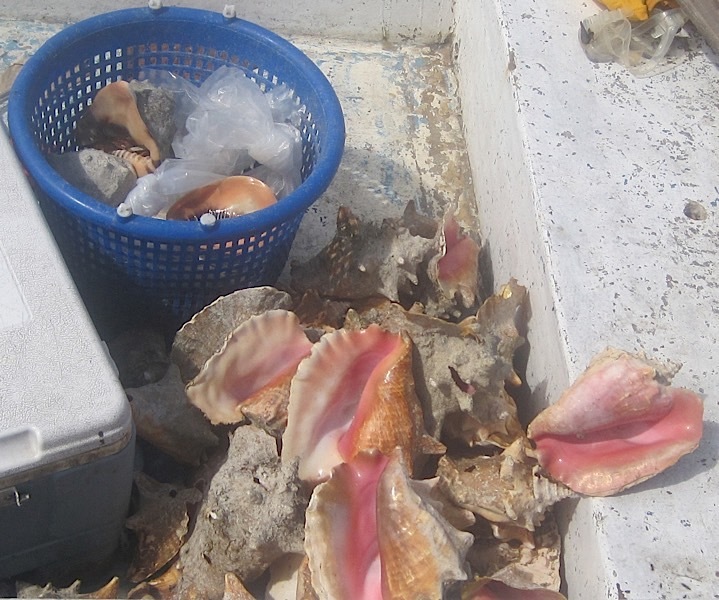 Conch shell boat in the Bahamas, August, 2014, photo credit, Demetrios Kastaris. 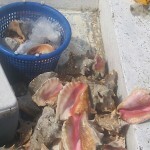 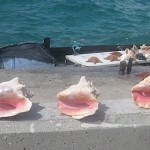 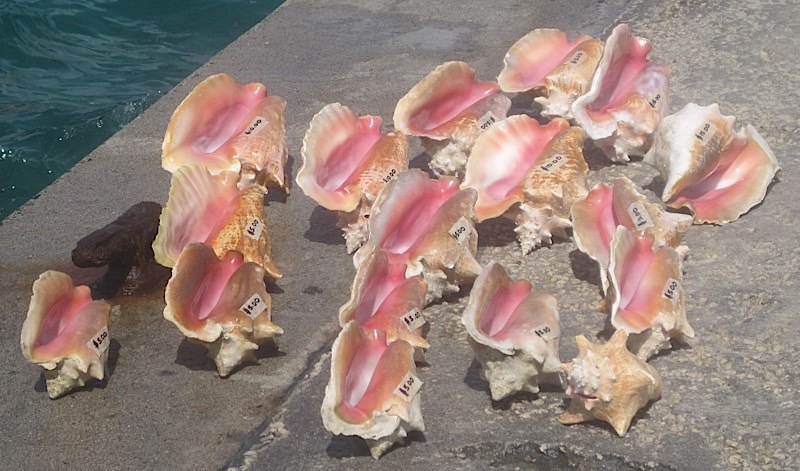 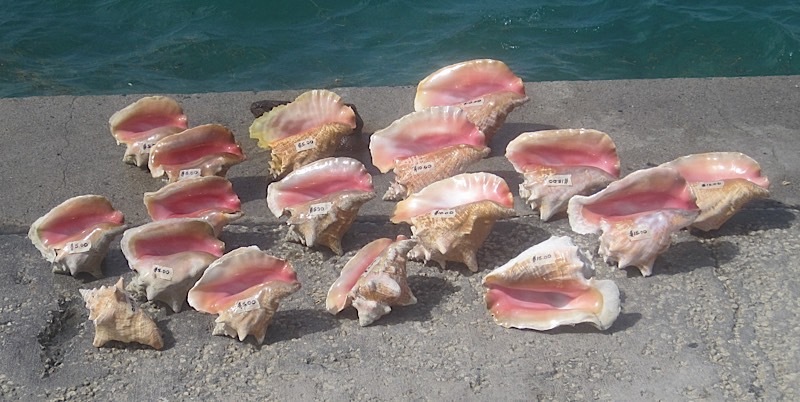 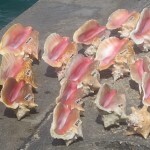 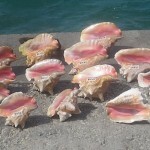 Conch Shells in the Bahamas, August, 2014, photo credit, Demetrios Kastaris. 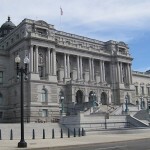 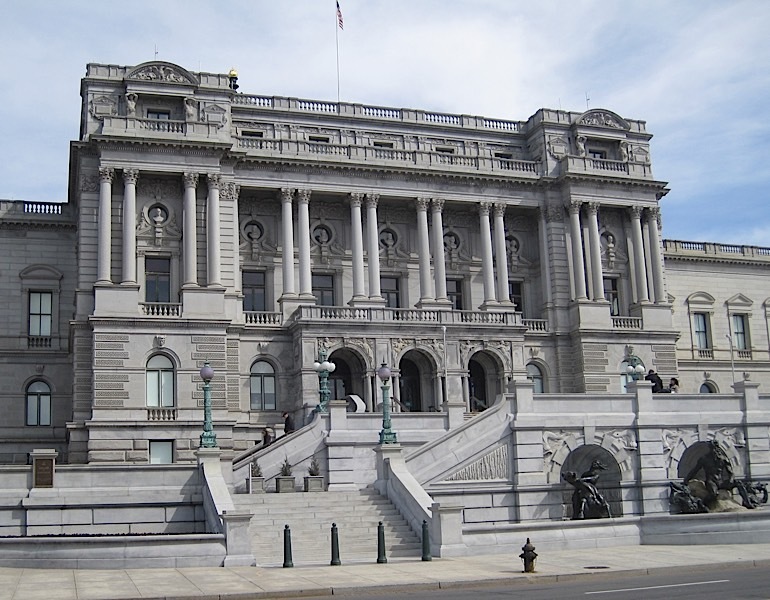 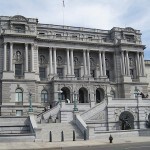 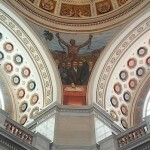 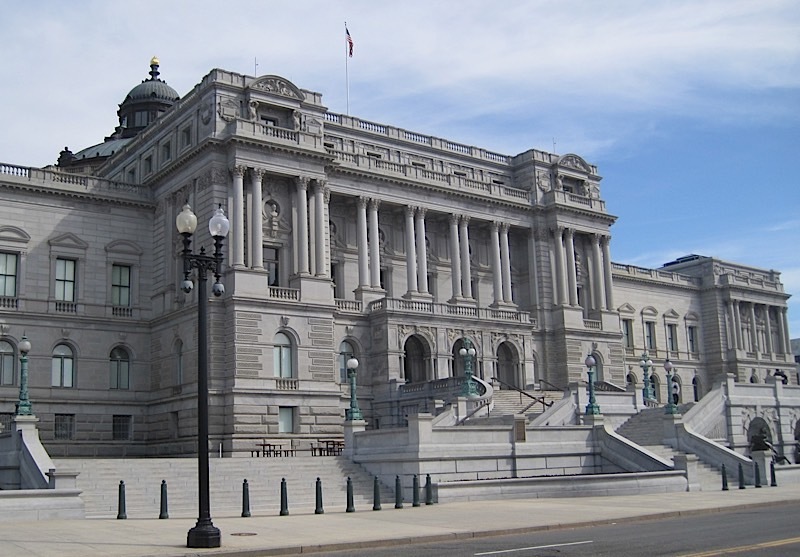 Library of Congress, Washington D.C., March, 2015, photo credit, Demetrios Kastaris. 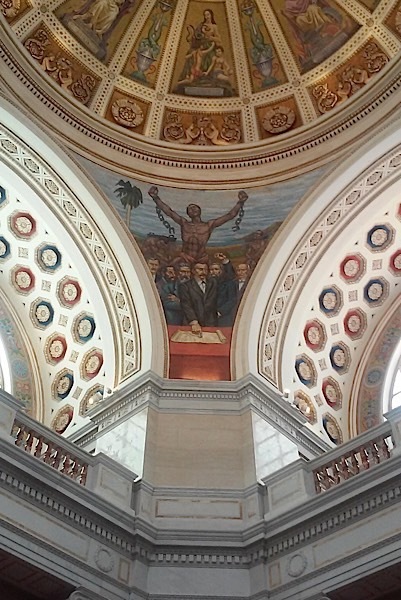 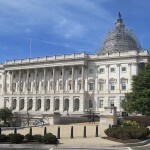 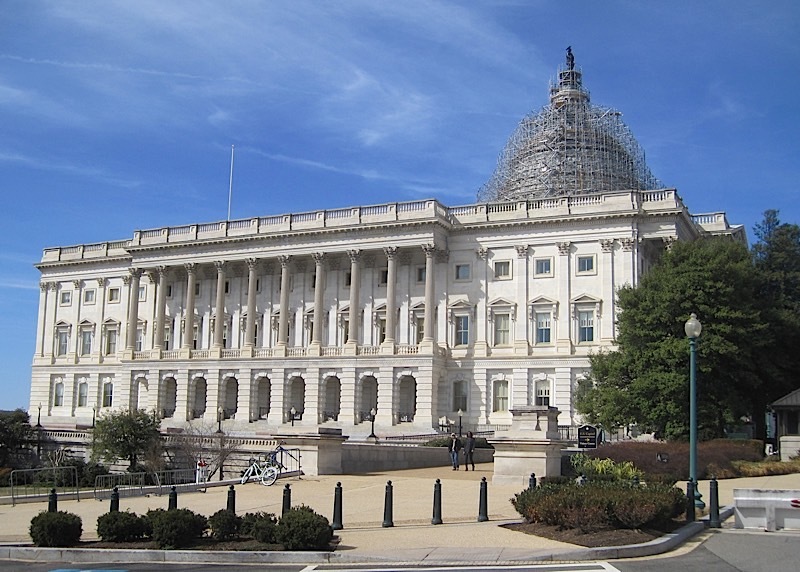 Capitol Building, Washington D.C., March, 2015, photo credit, Demetrios Kastaris. 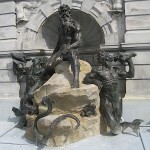 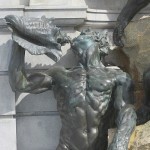 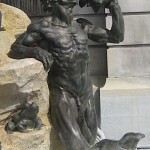 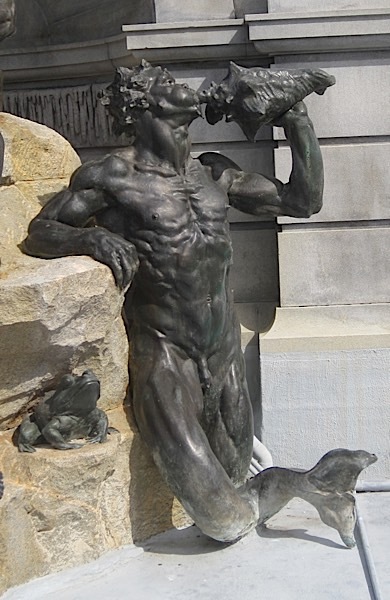 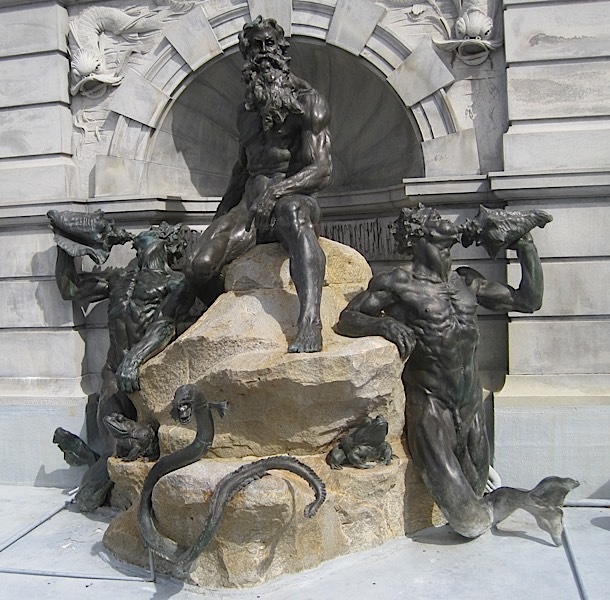 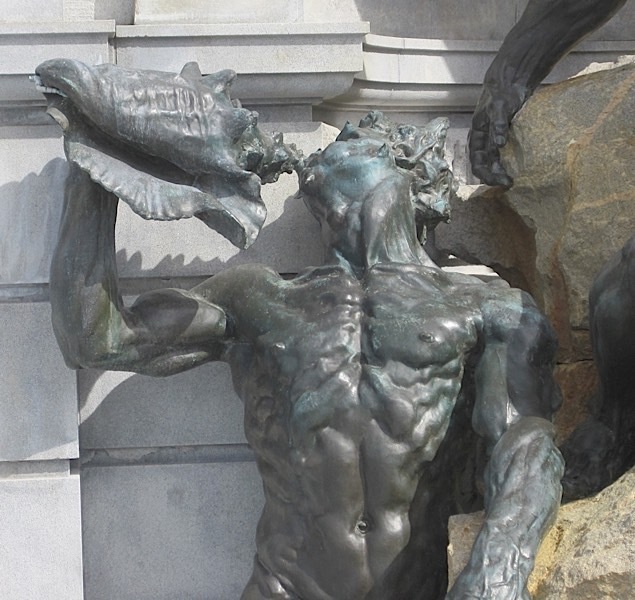 Statues outside of the Library of Congress, Washington D.C., March, 2015, photo credit, Demetrios Kastaris. 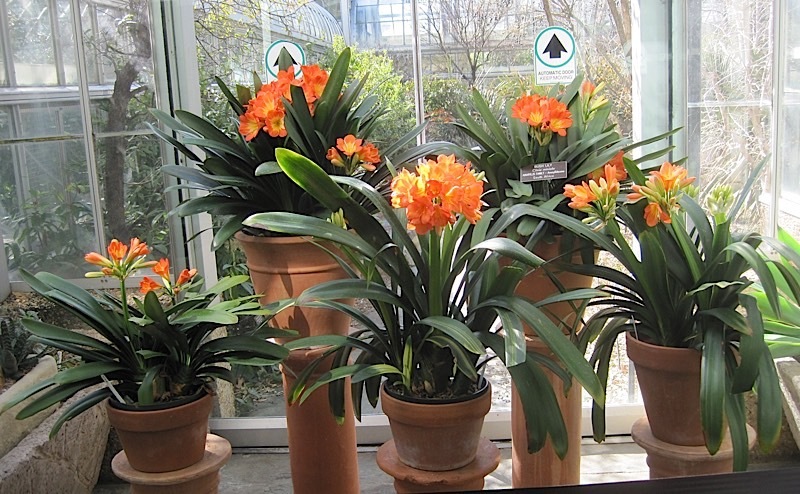 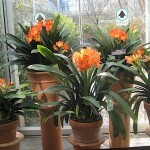 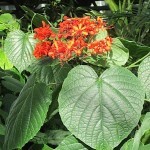 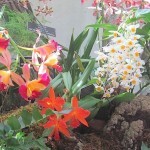 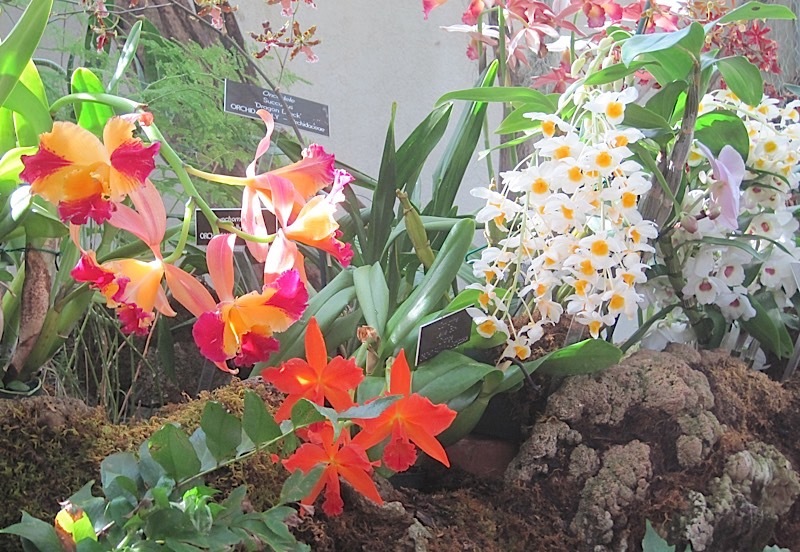 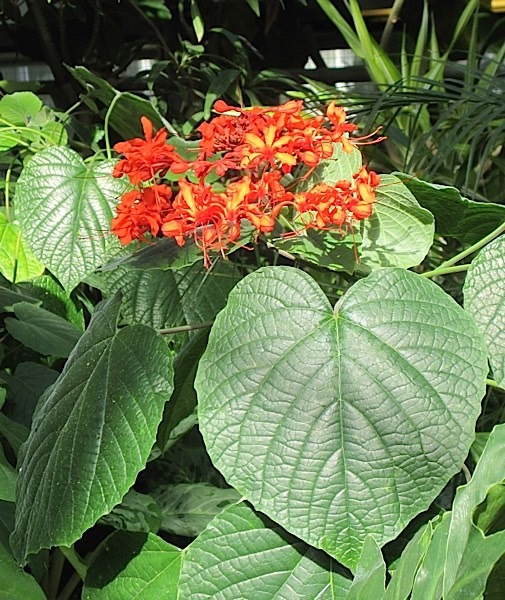 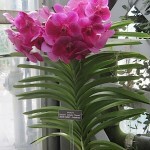 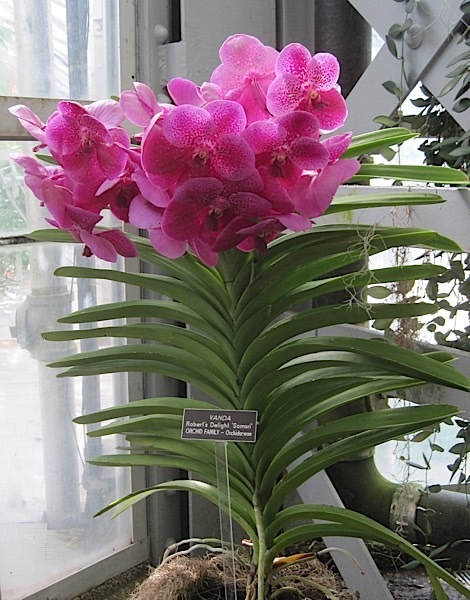 United States Botanic Garden, Washington D.C., March, 2015, photo credit, Demetrios Kastaris.